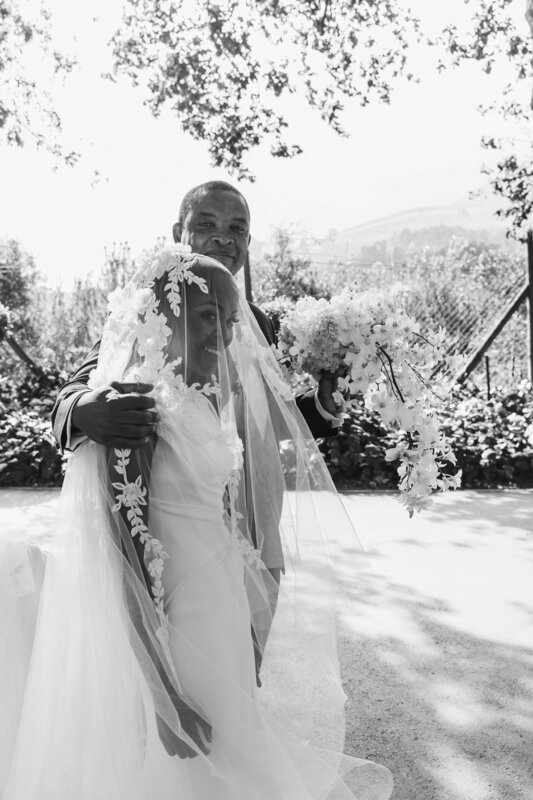 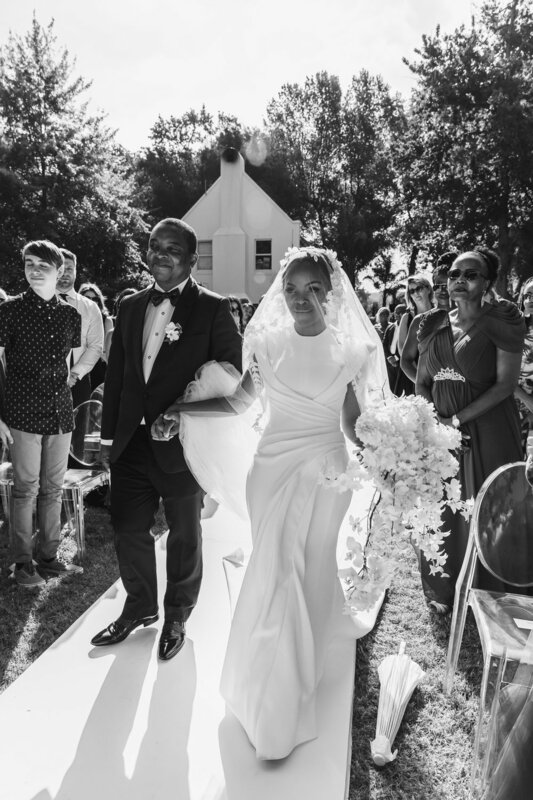 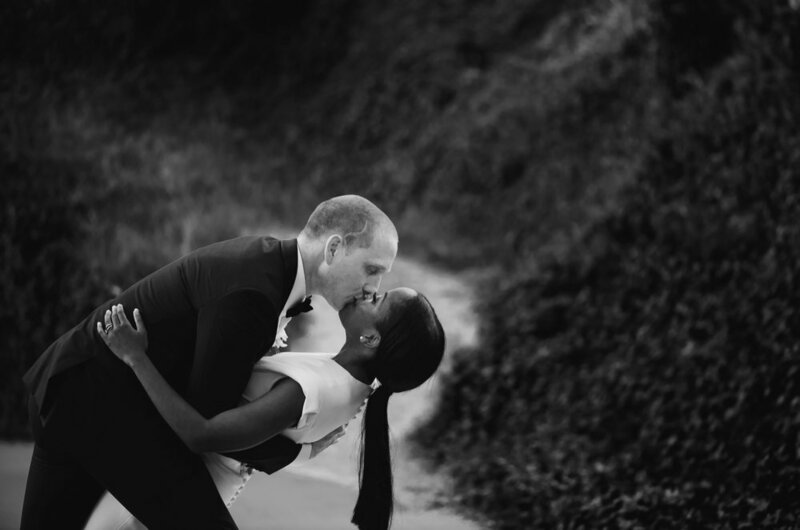 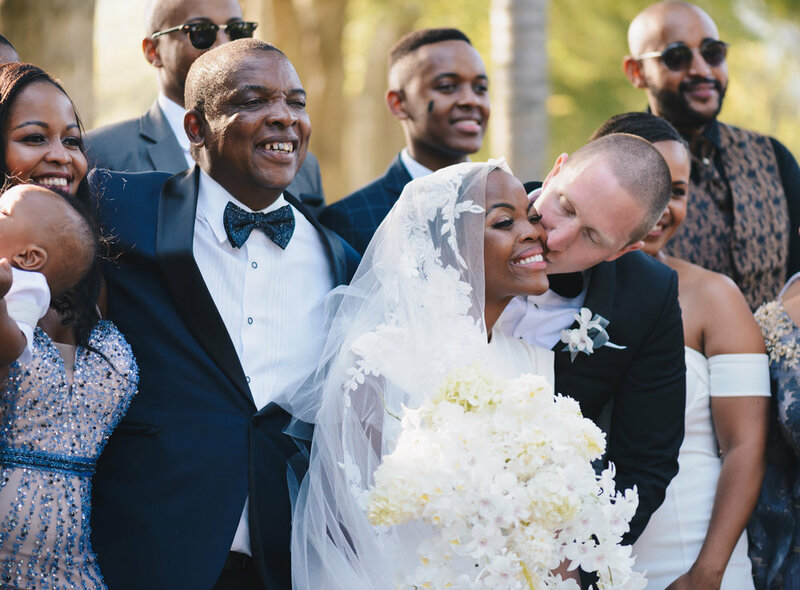 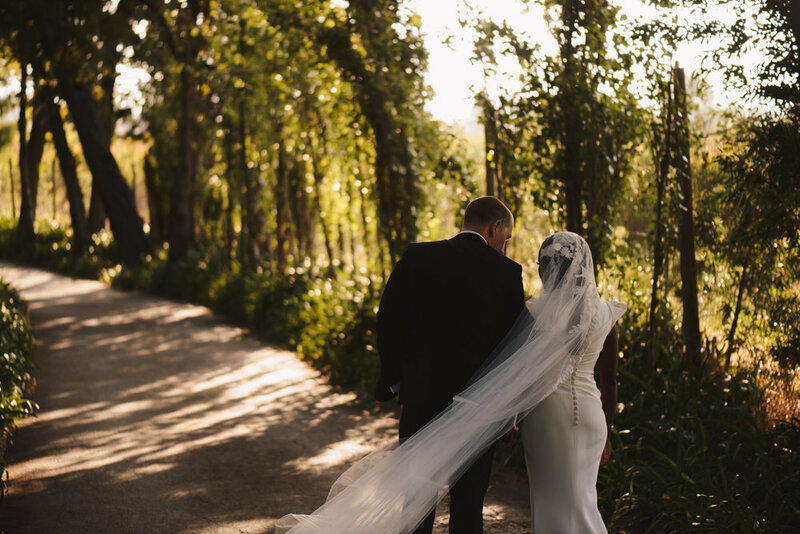 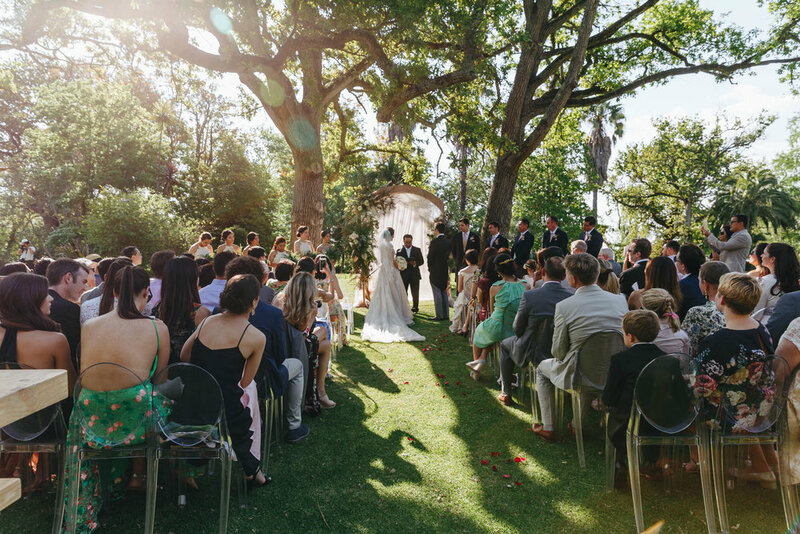 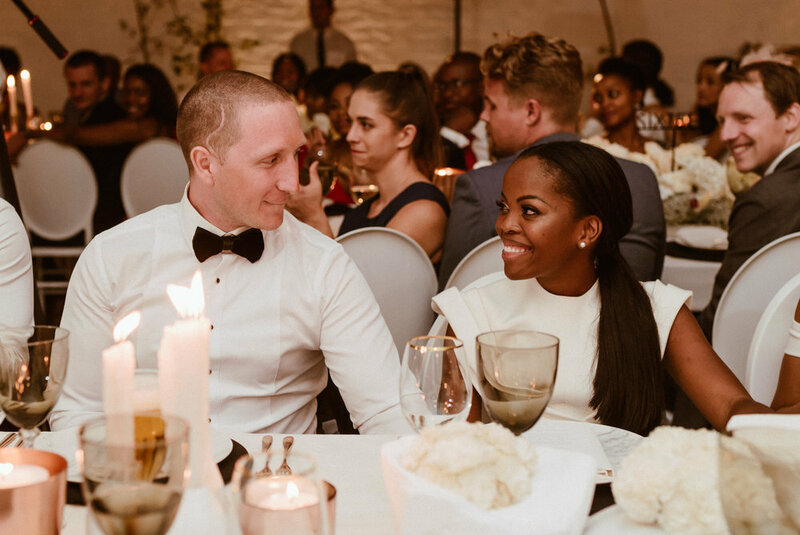 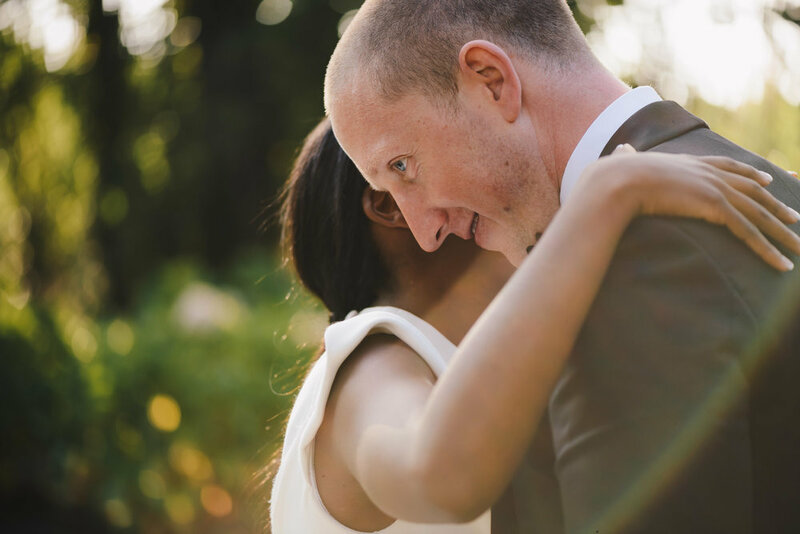 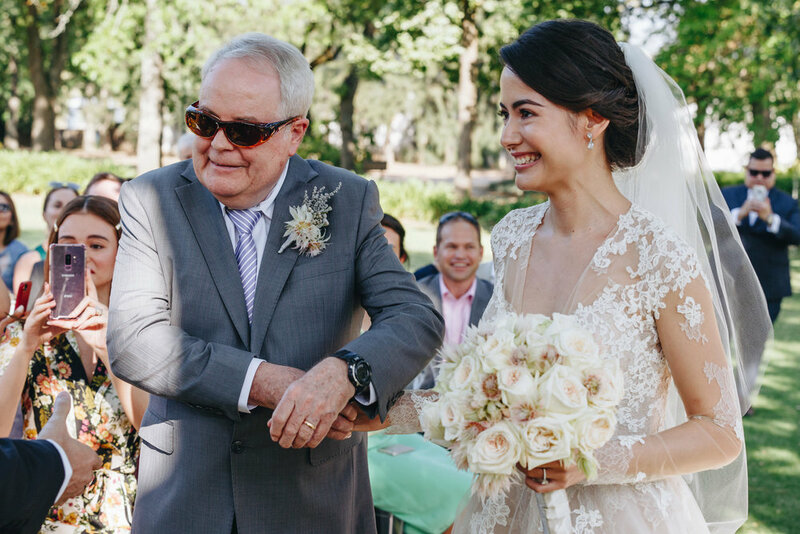 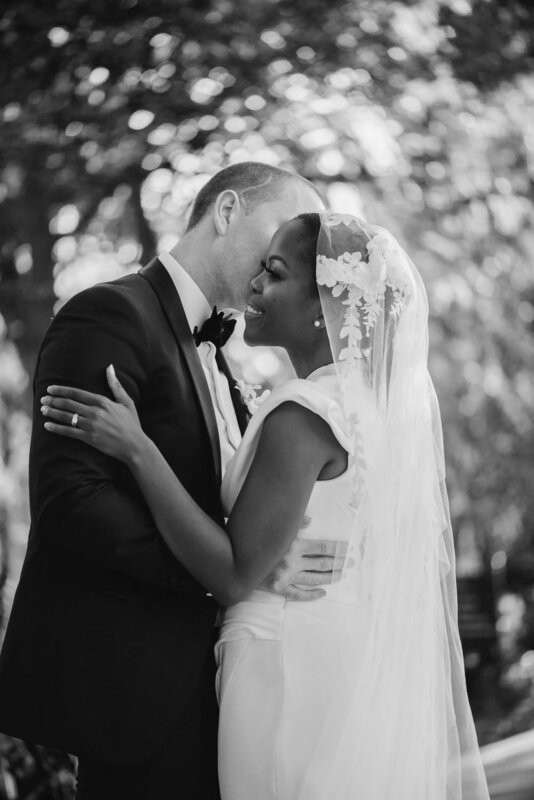 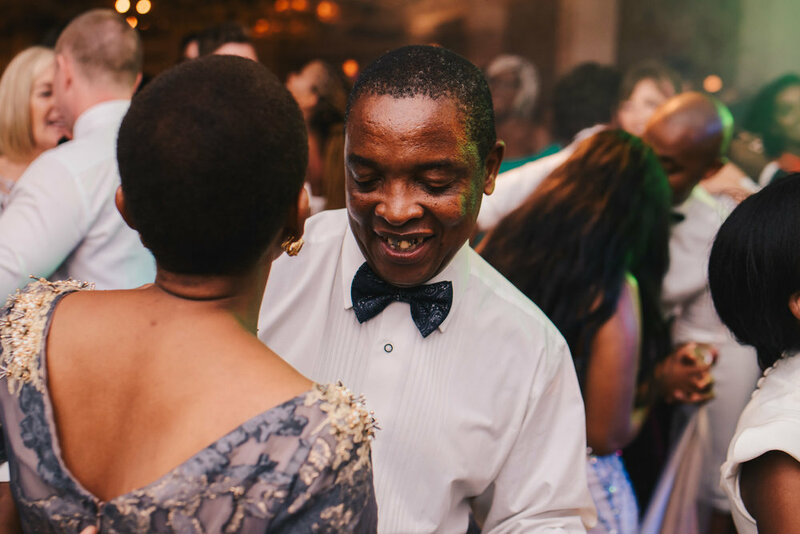 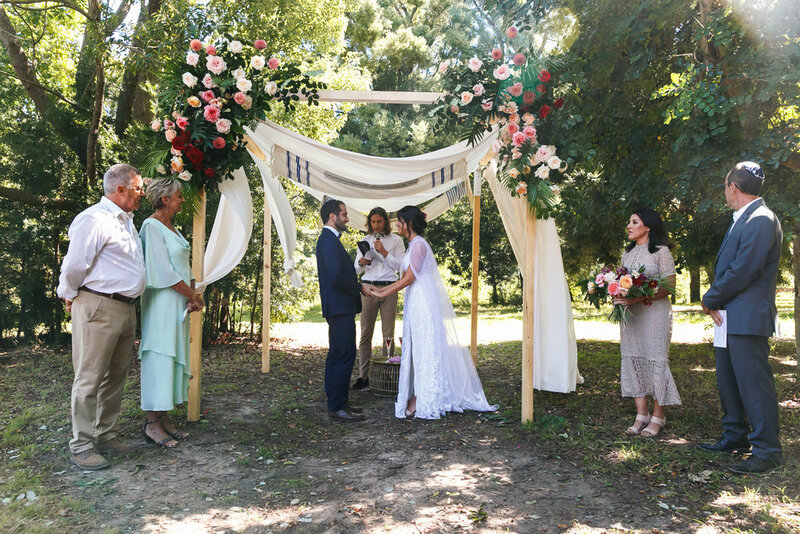 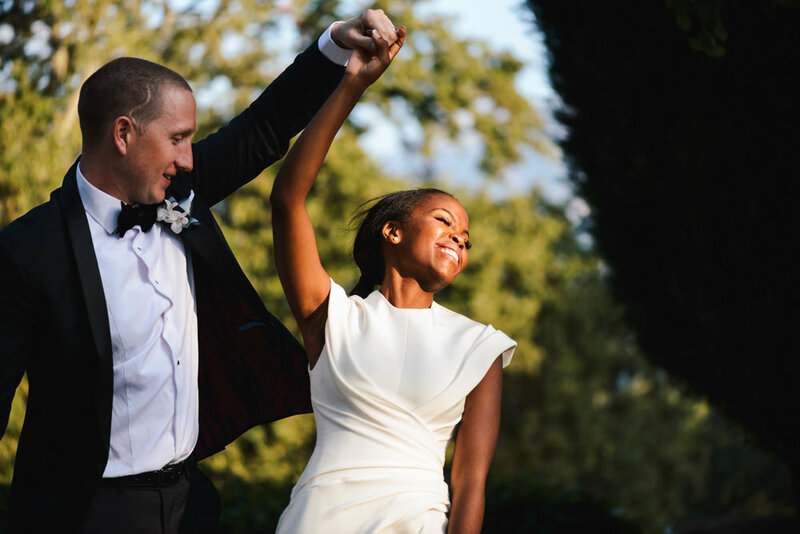 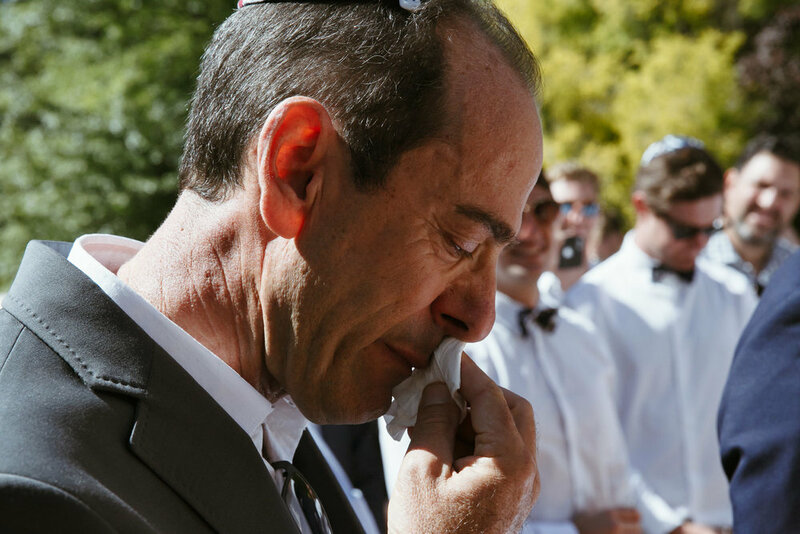 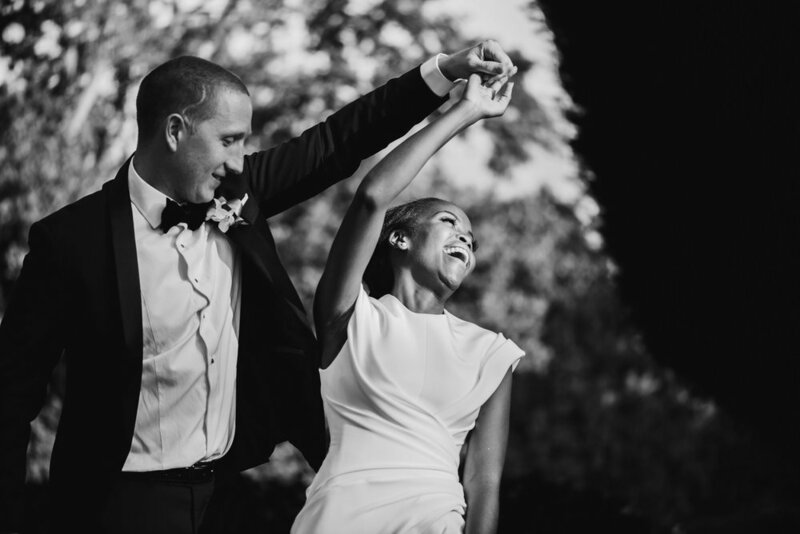 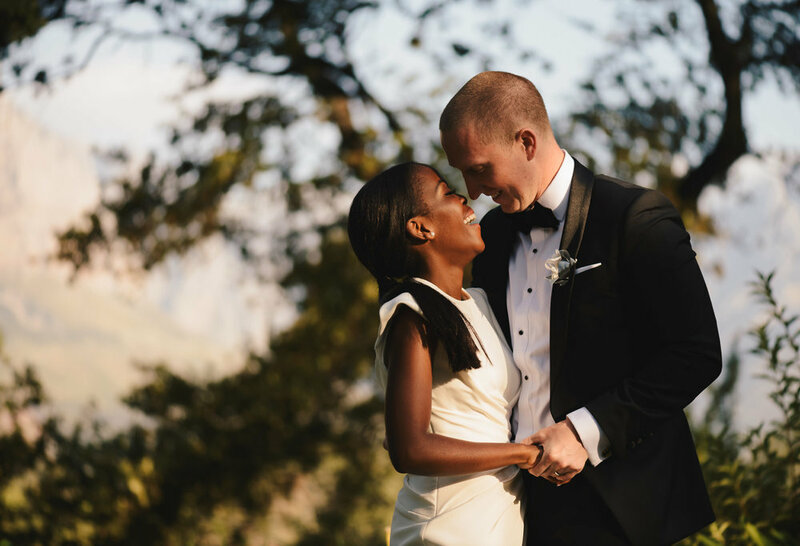 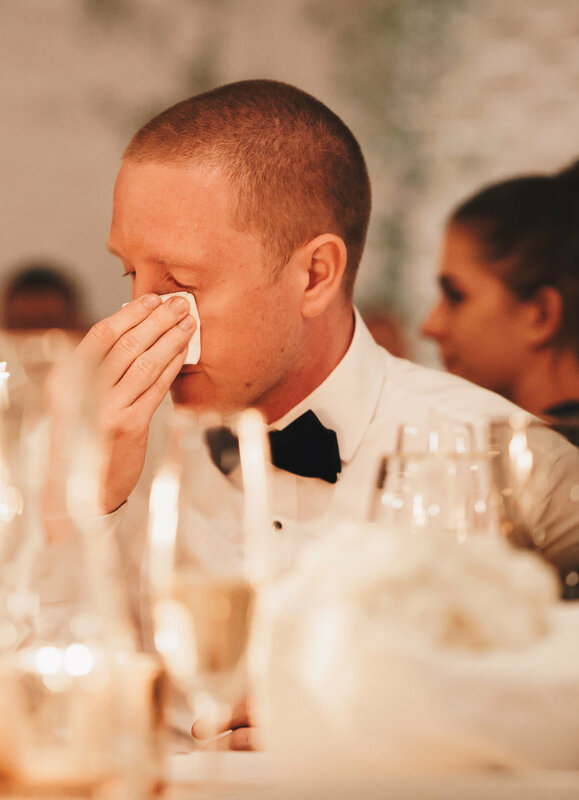 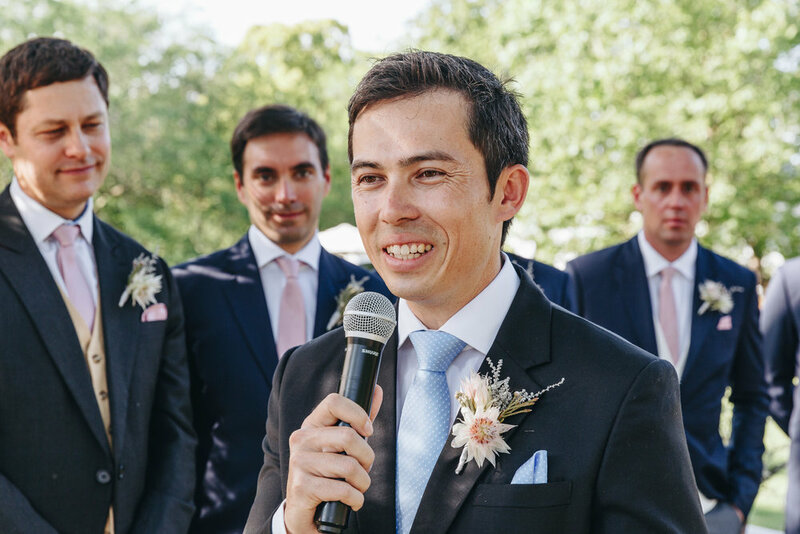 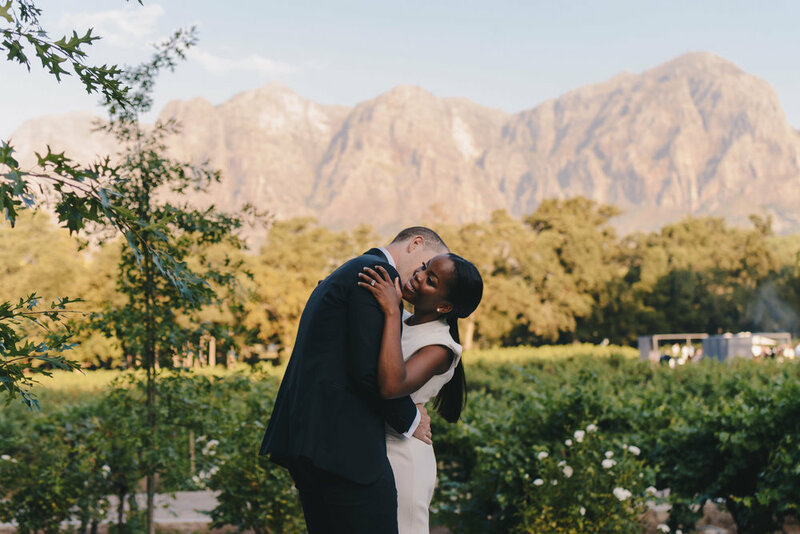 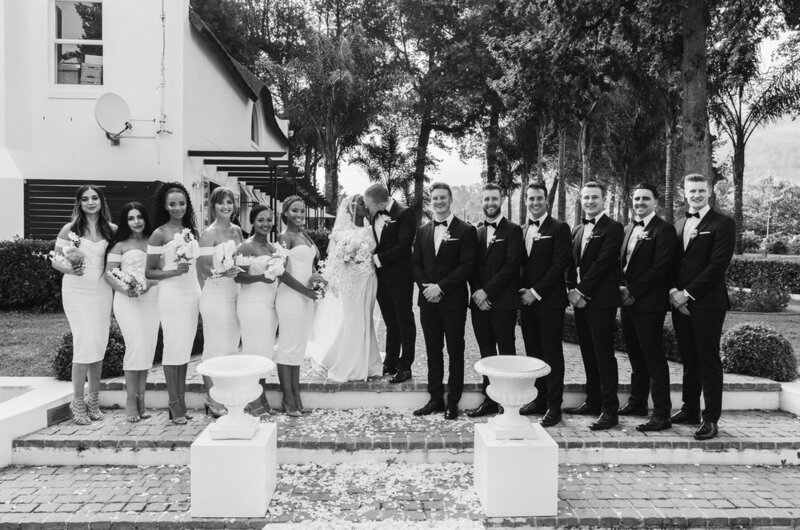 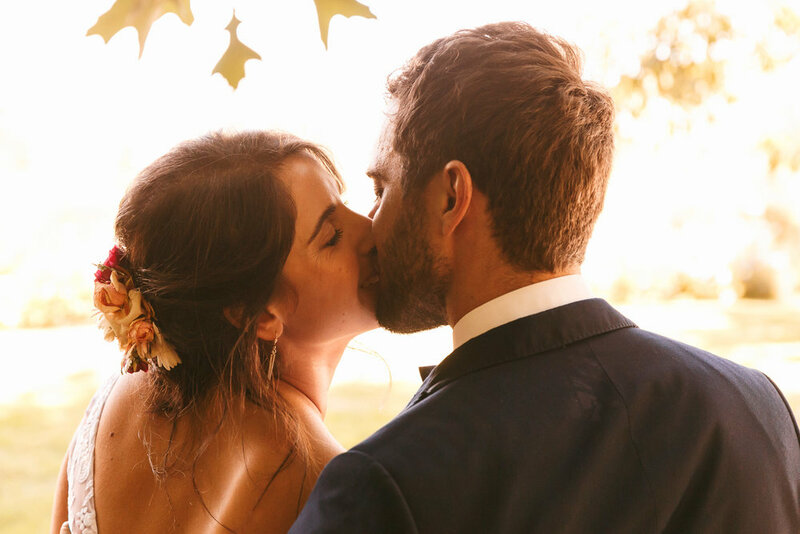 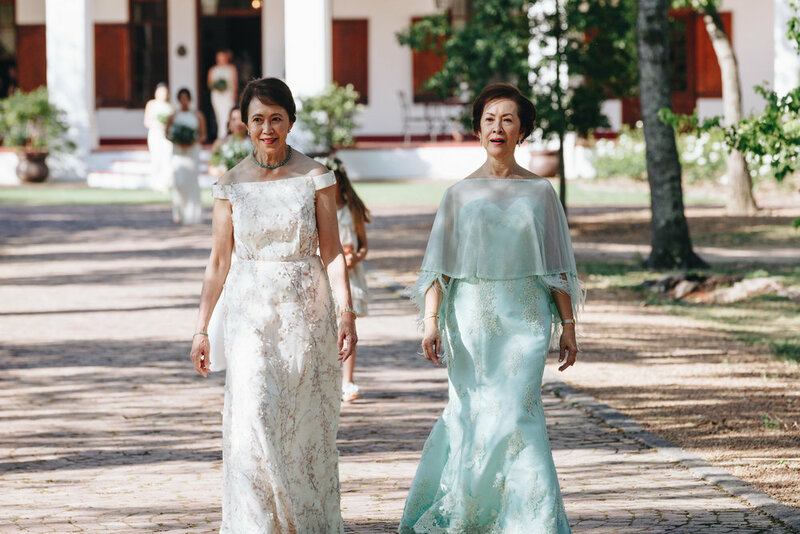 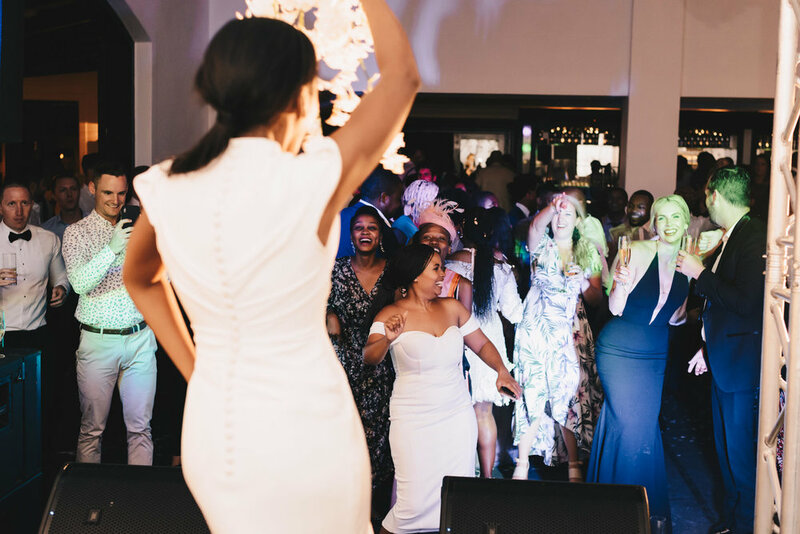 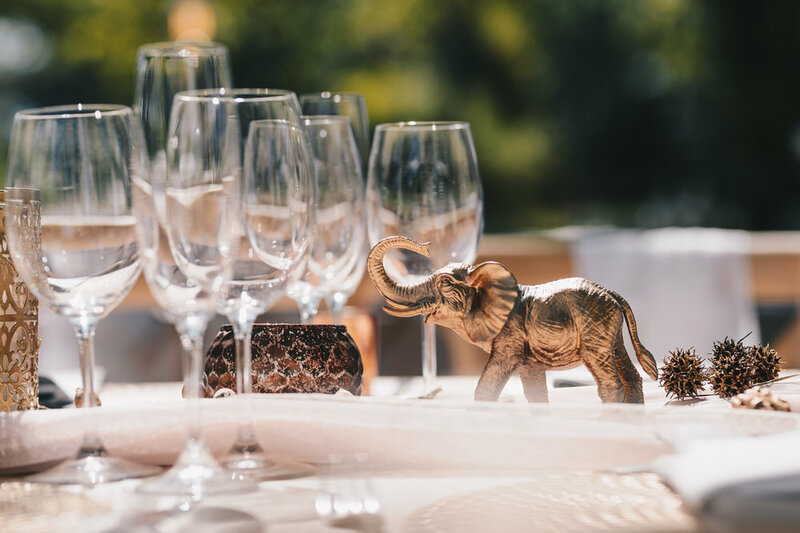 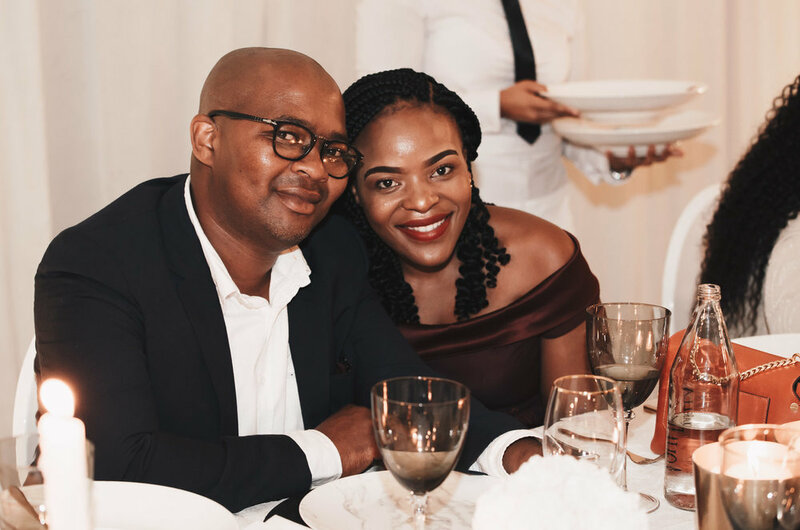 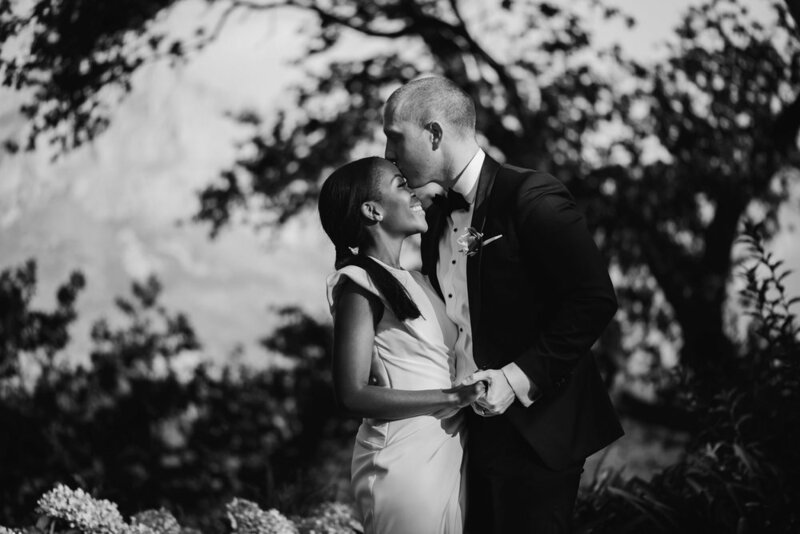 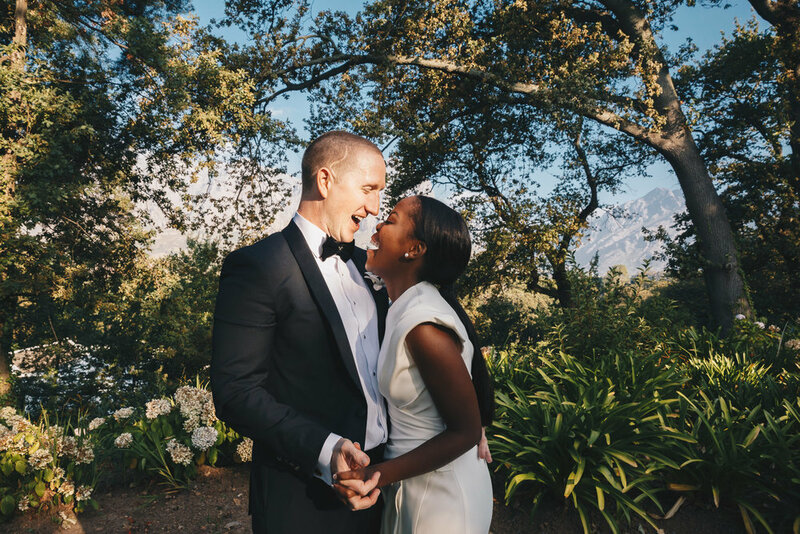 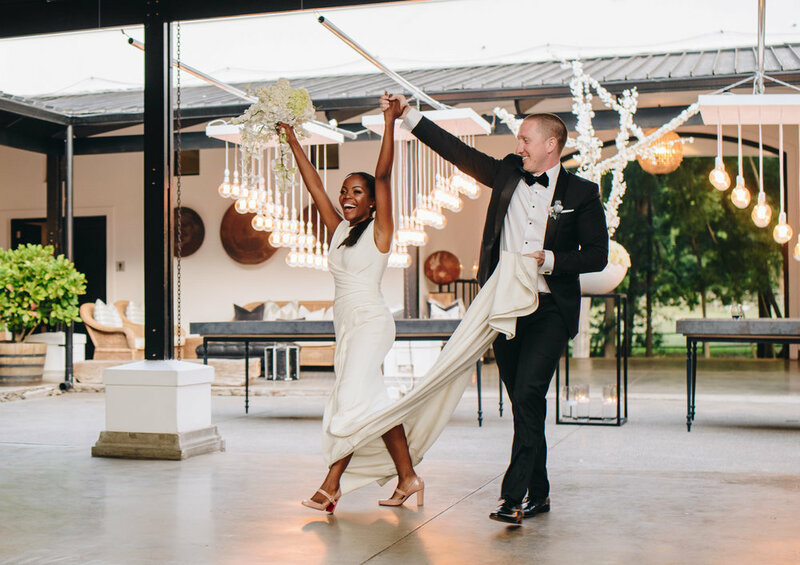 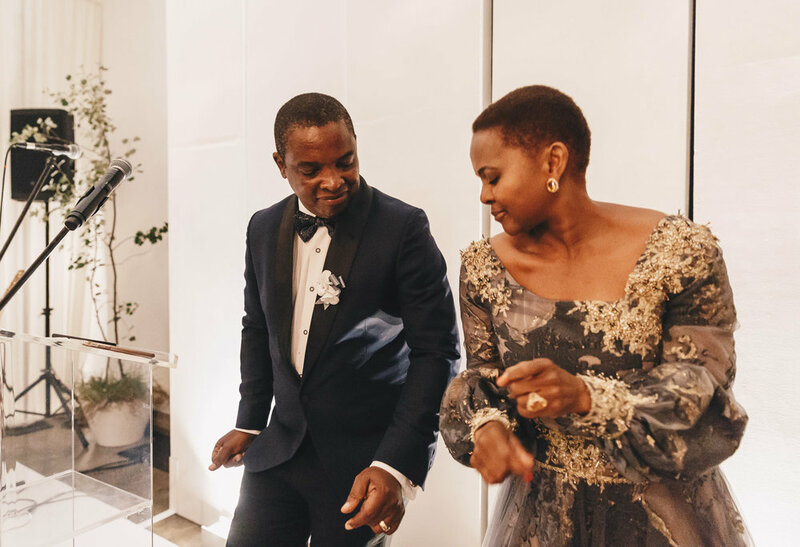 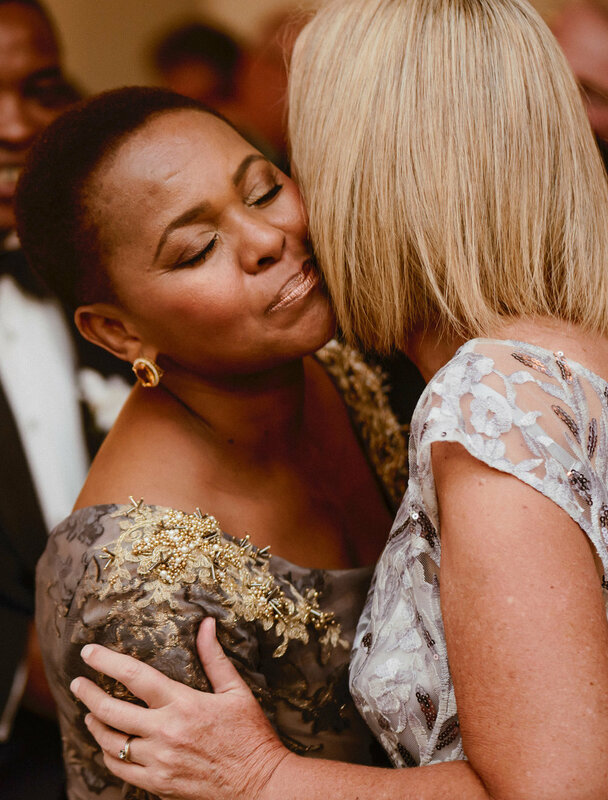 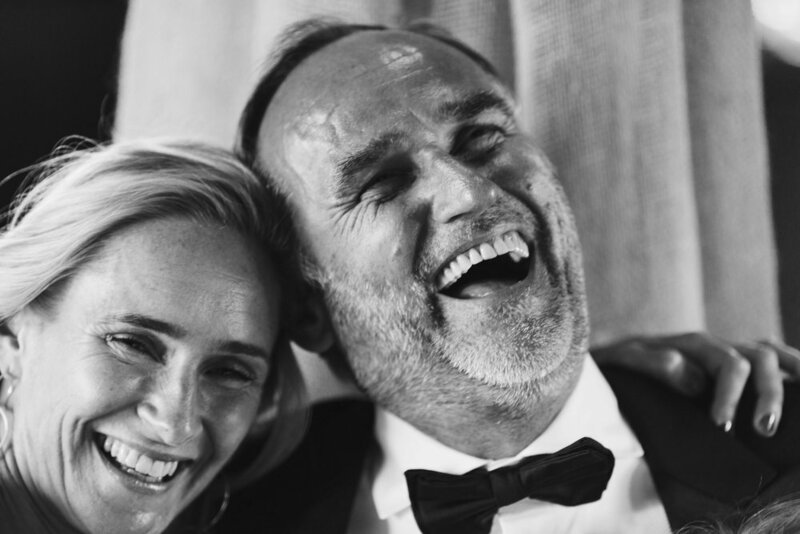 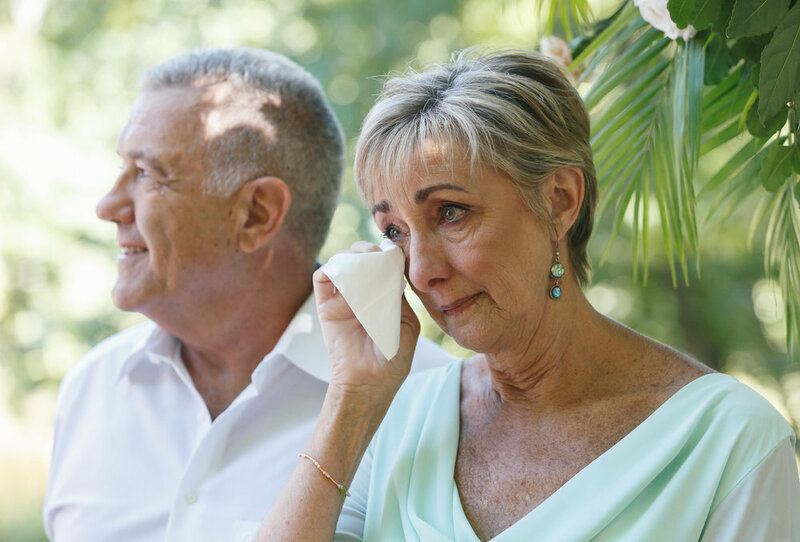 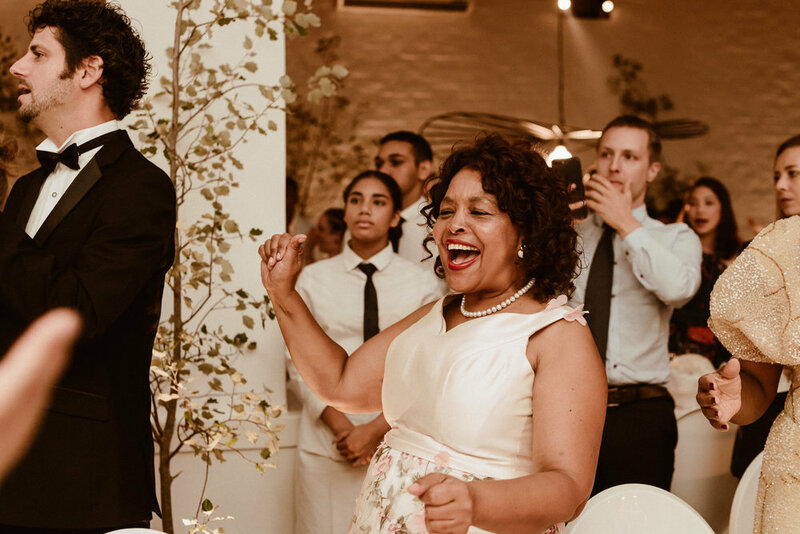 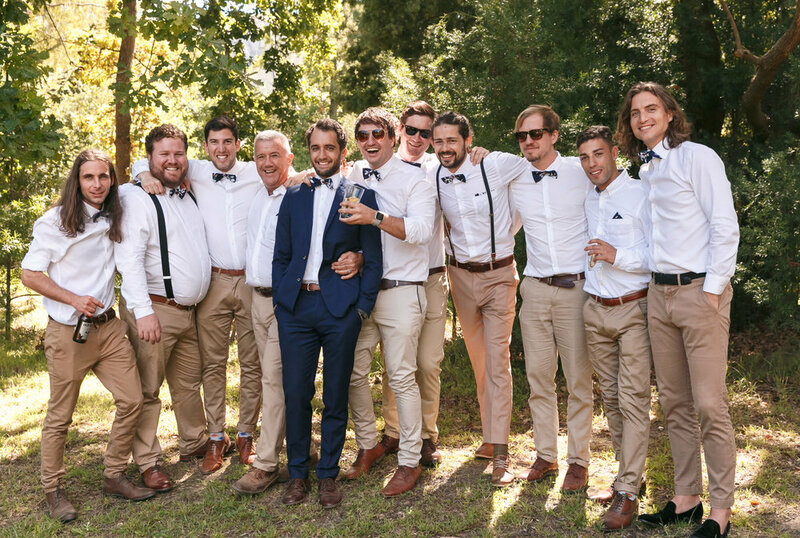 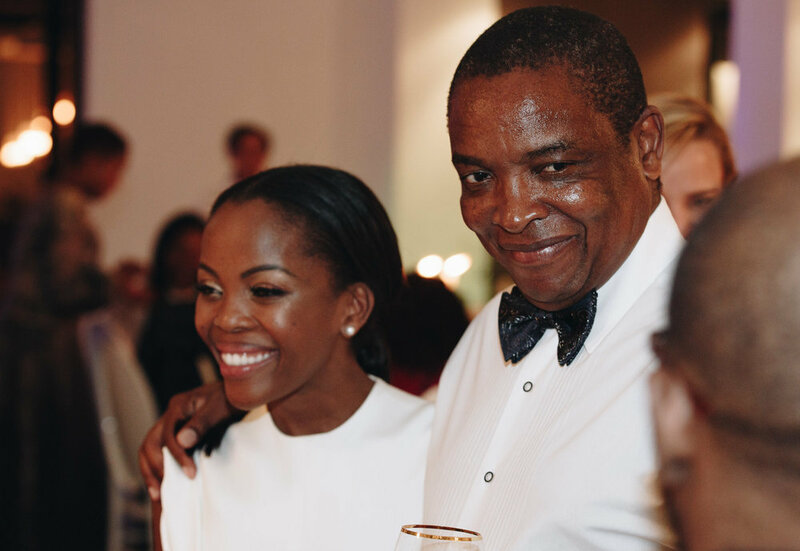 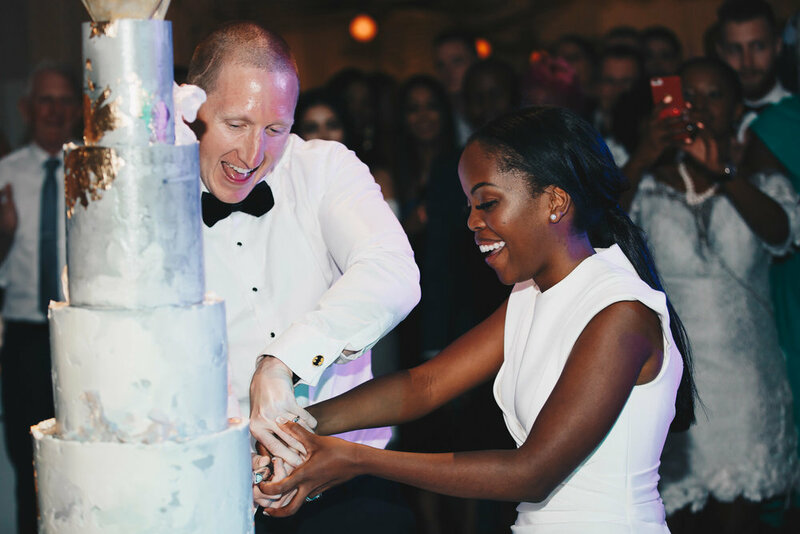 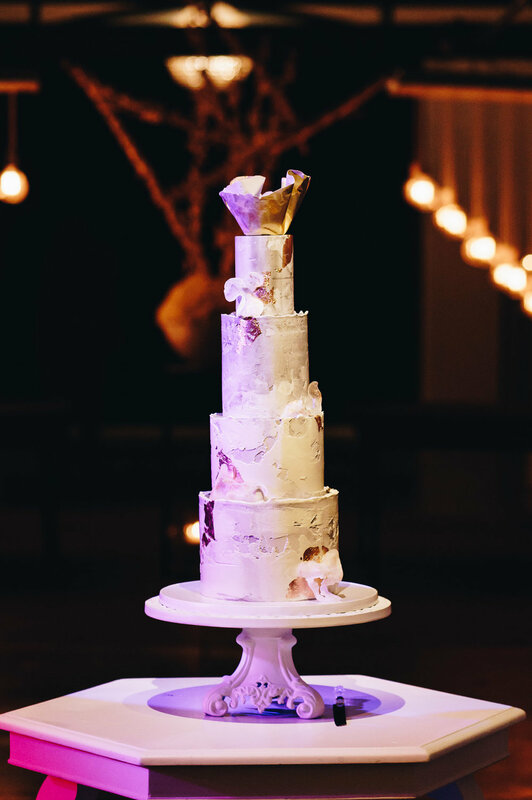 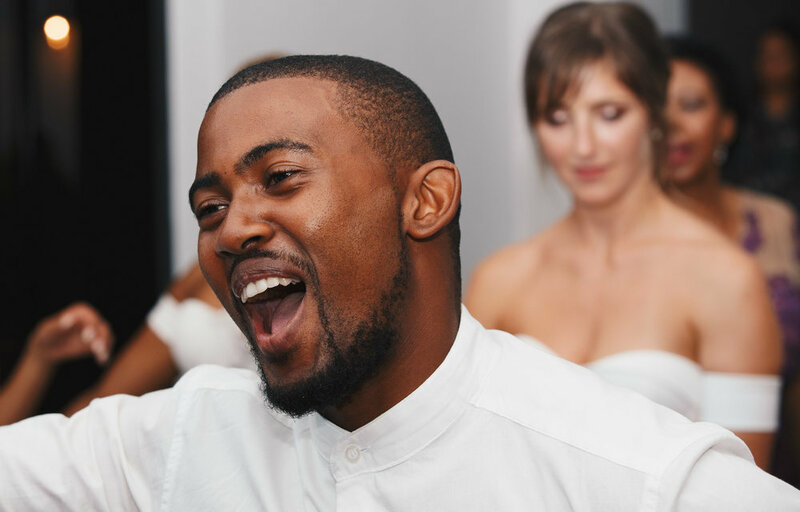 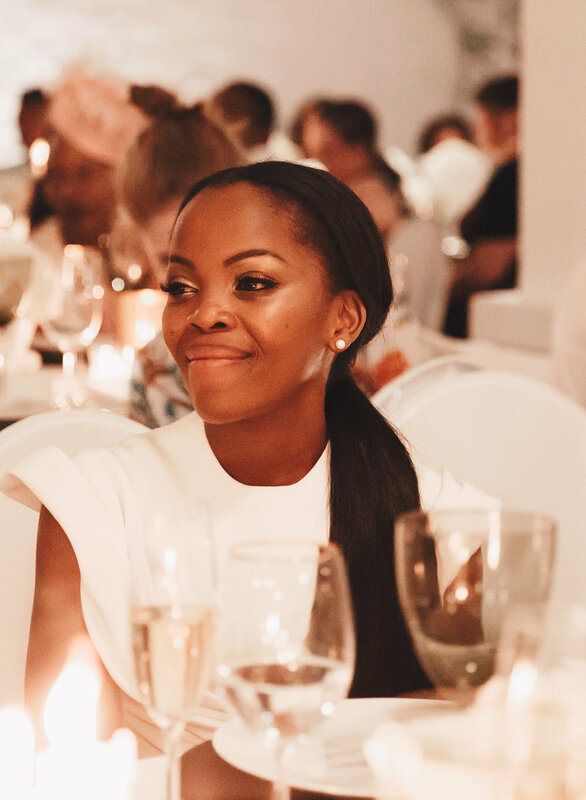 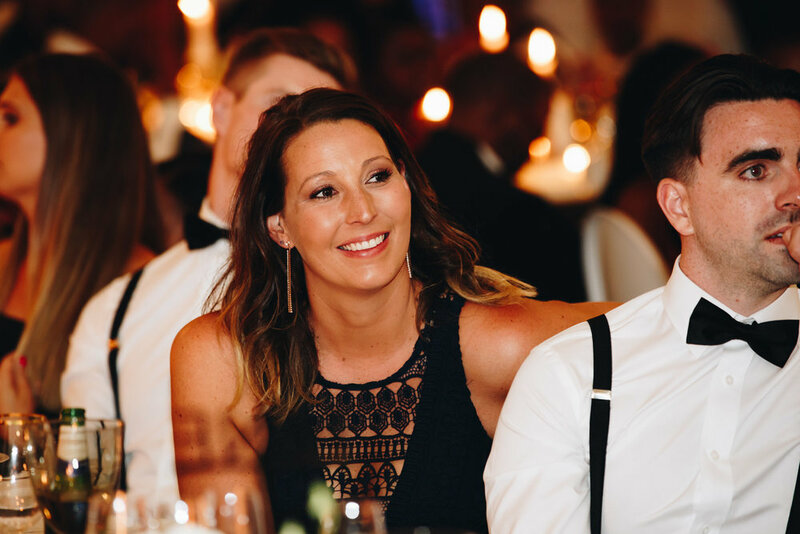 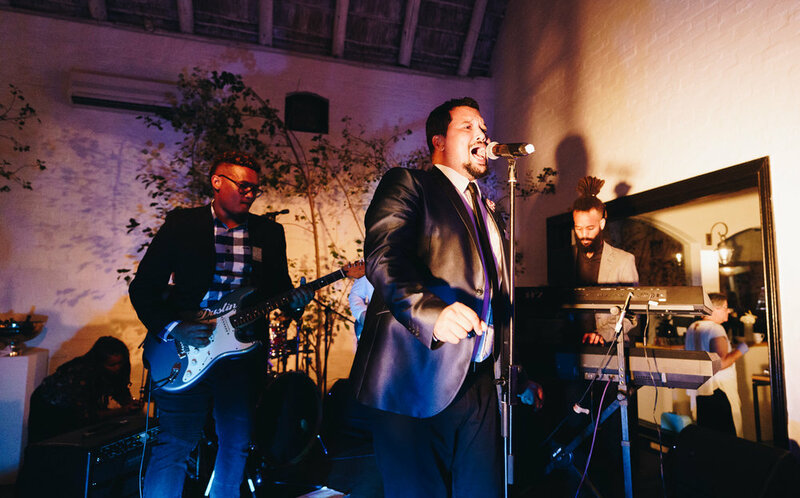 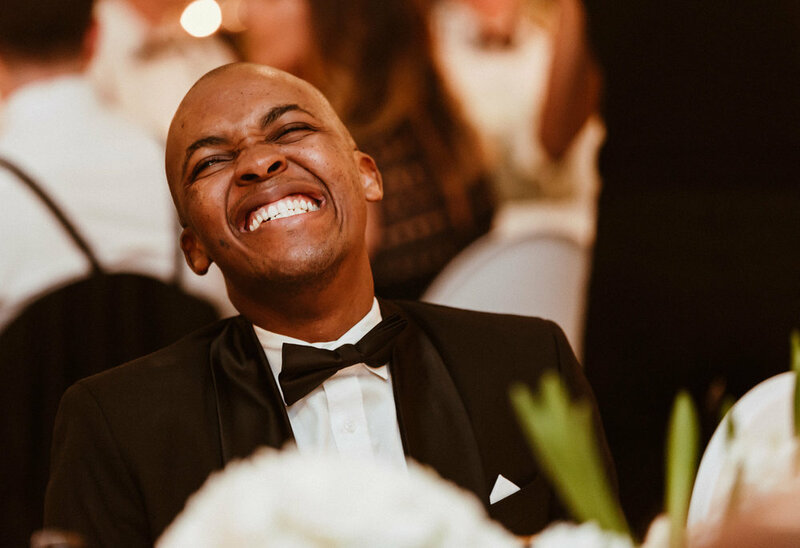 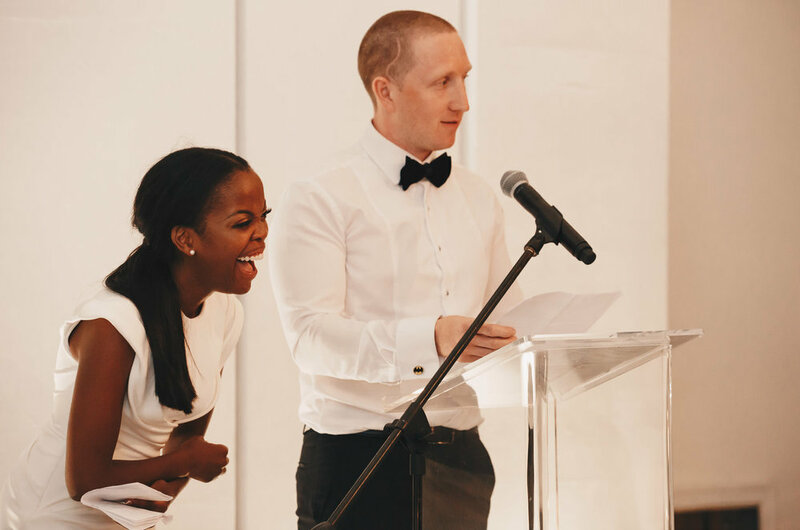 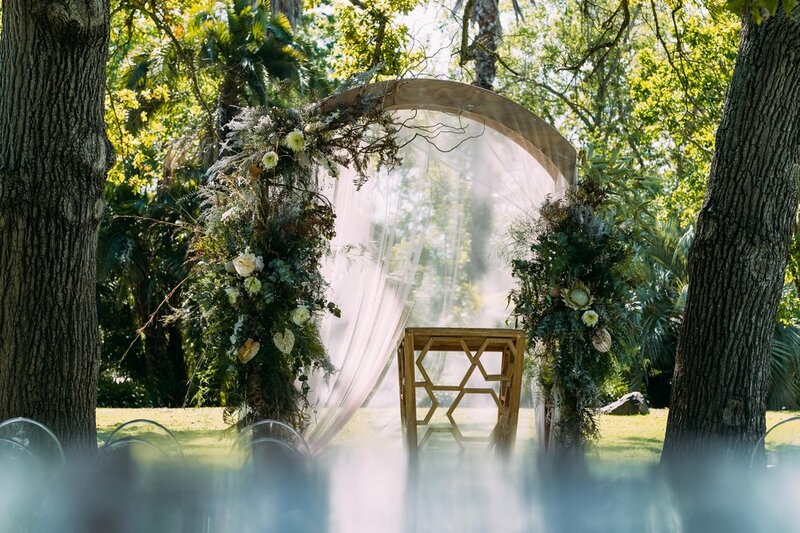 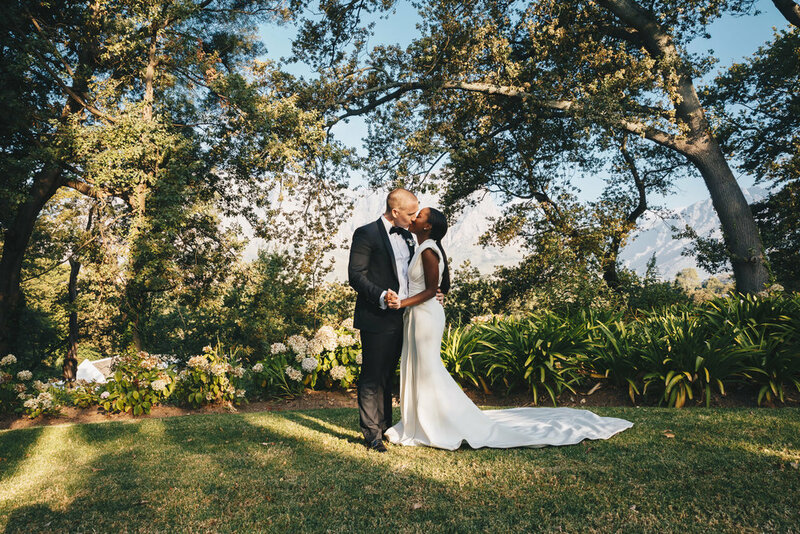 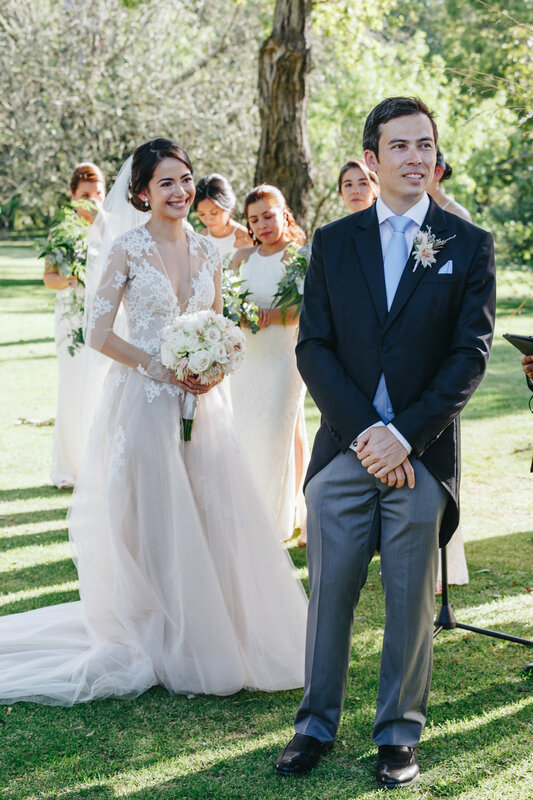 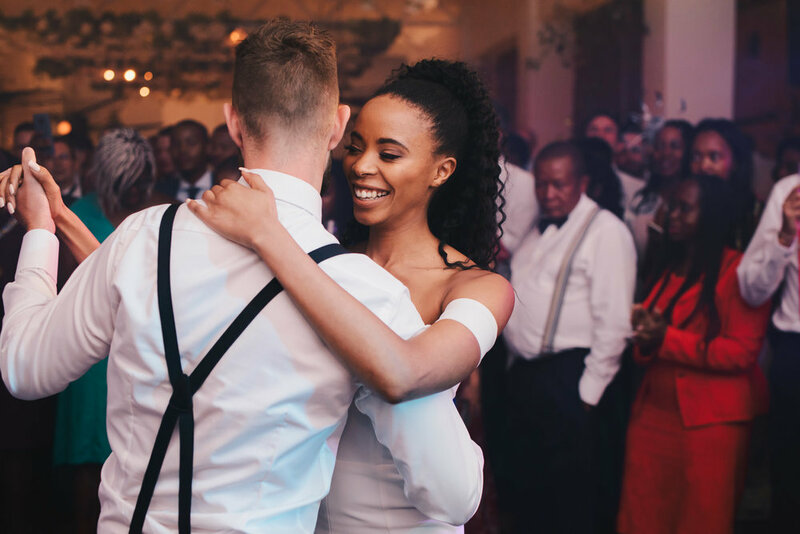 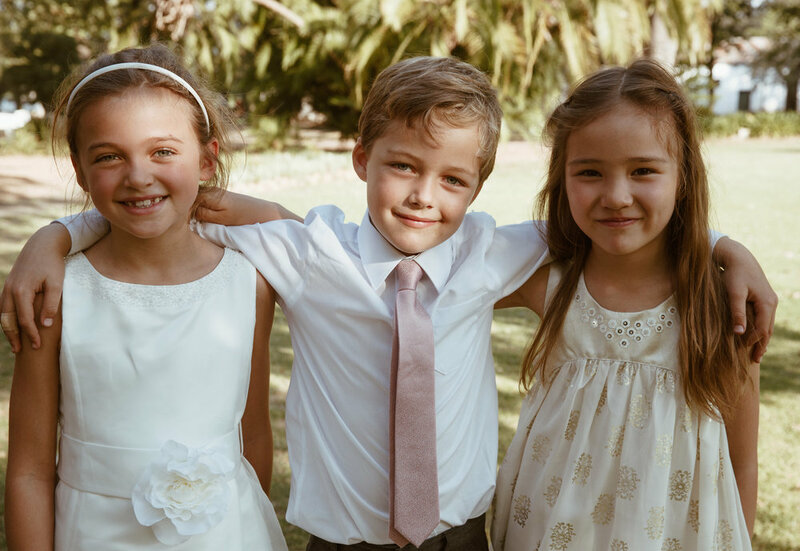 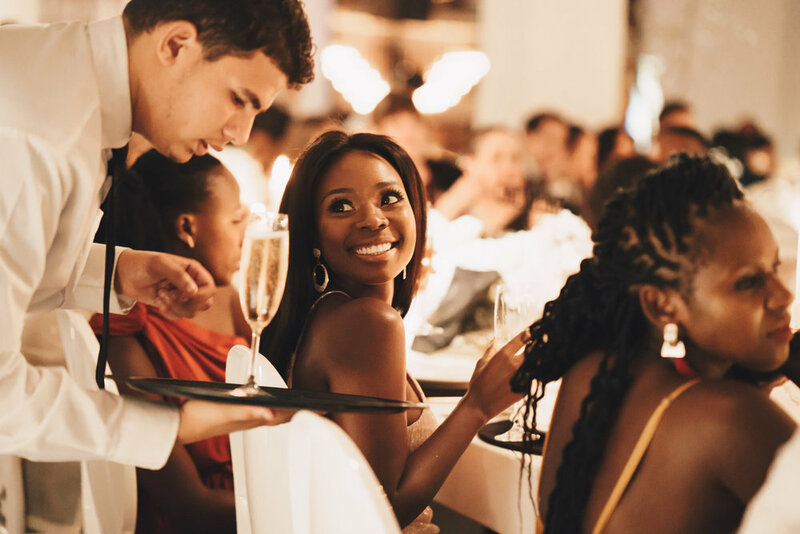 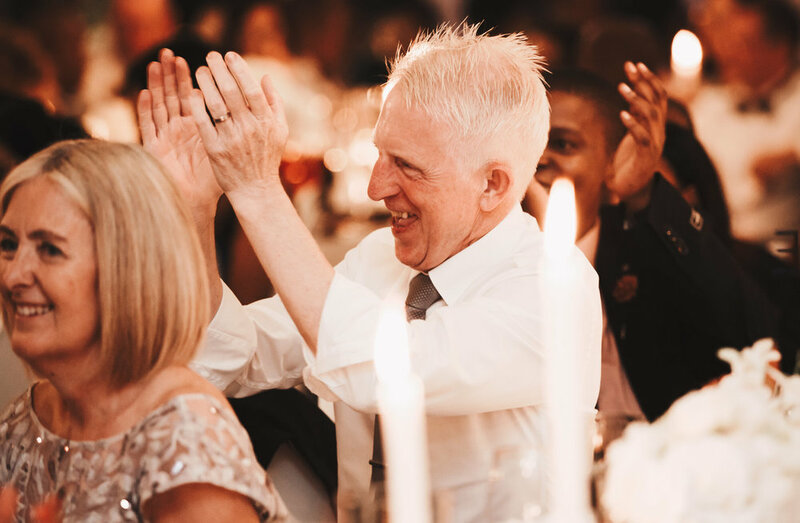 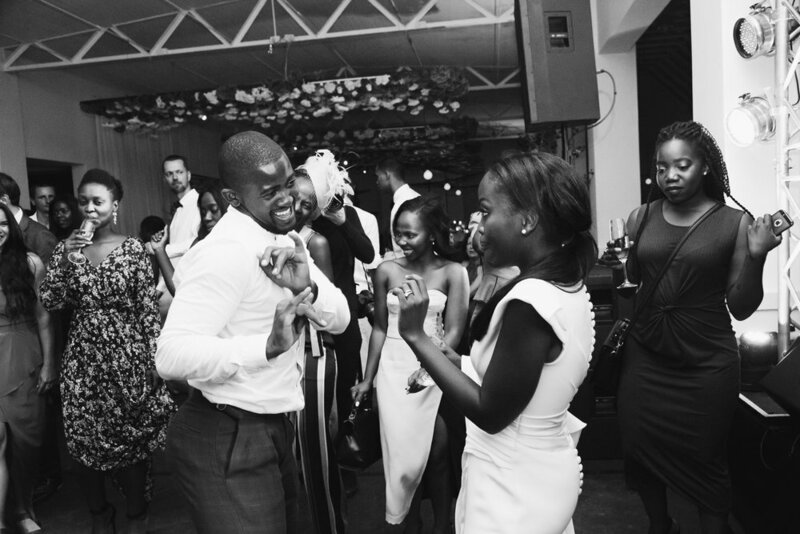 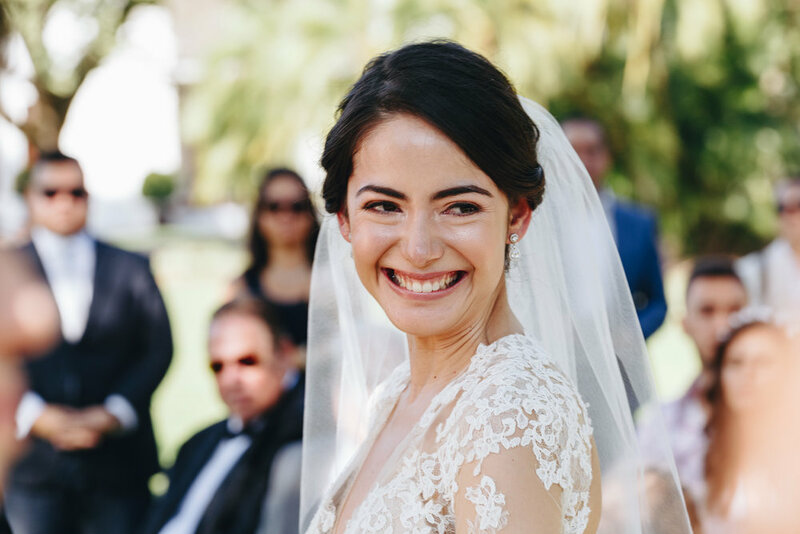 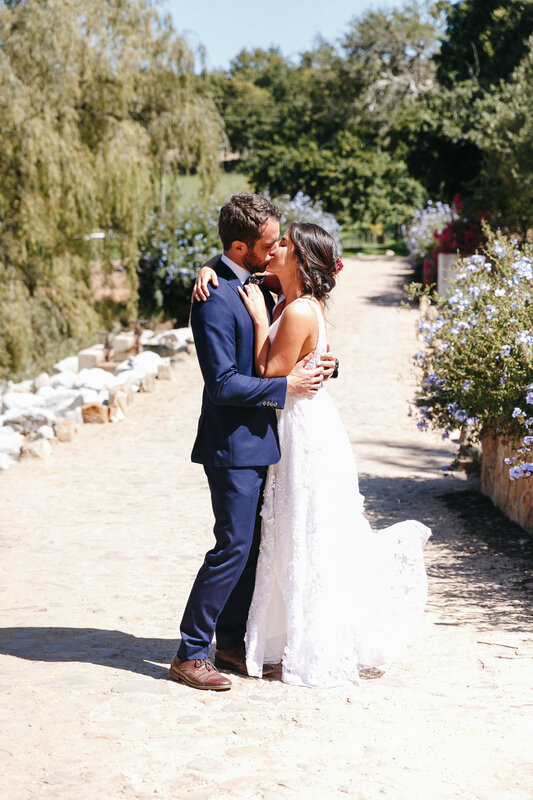 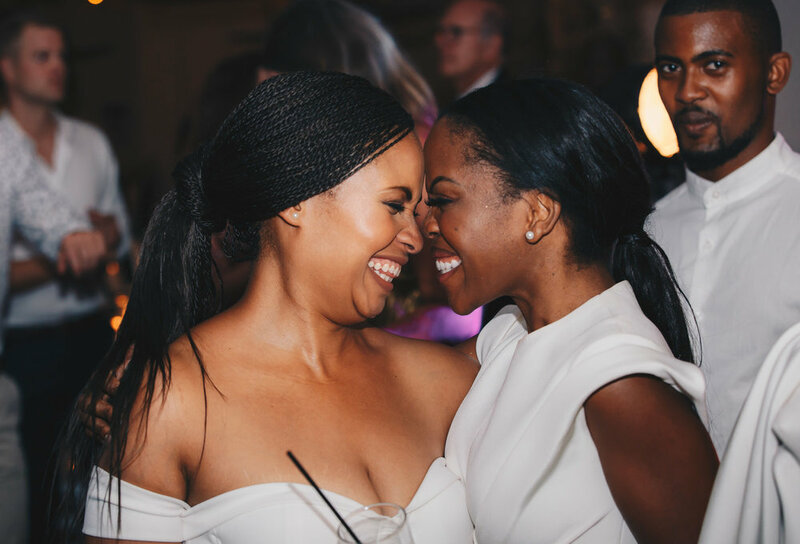 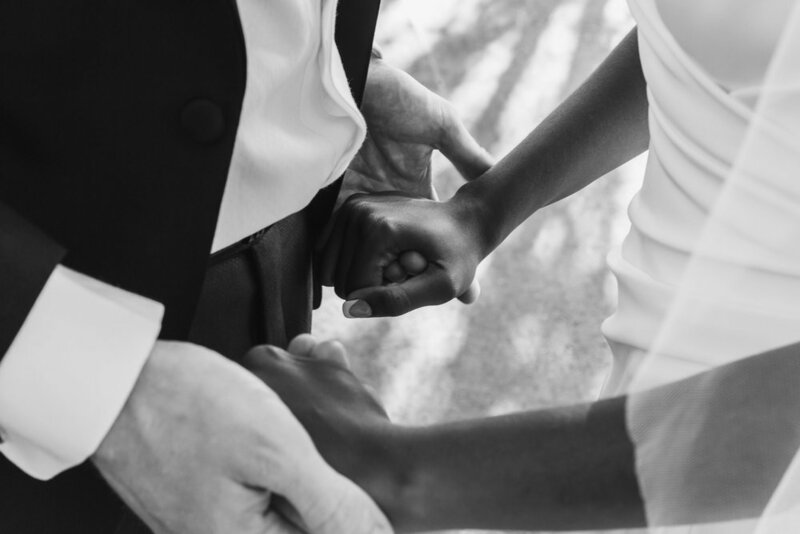 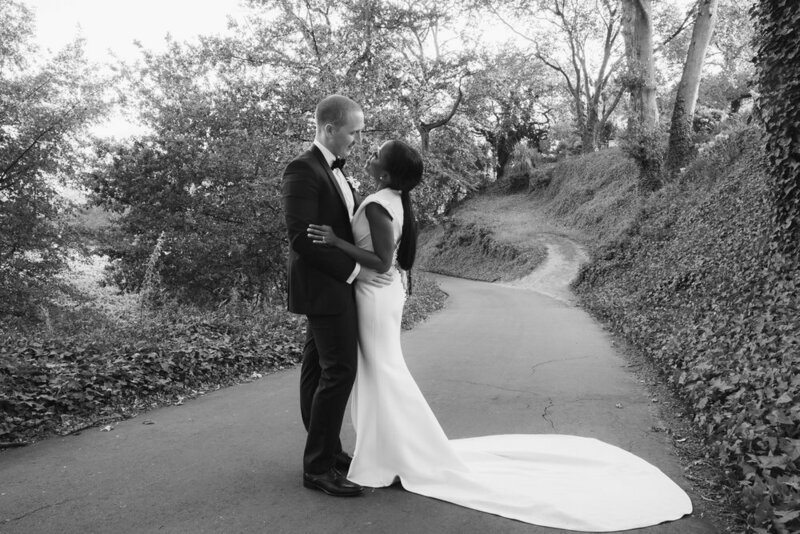 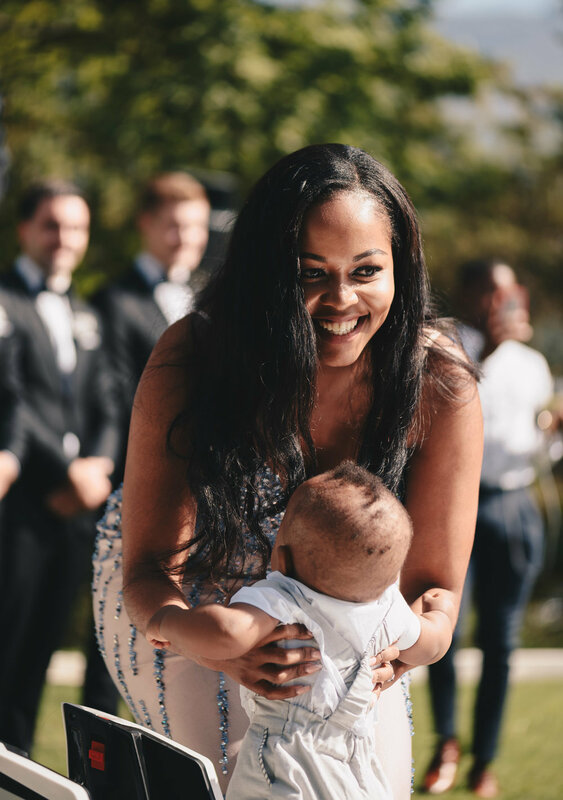 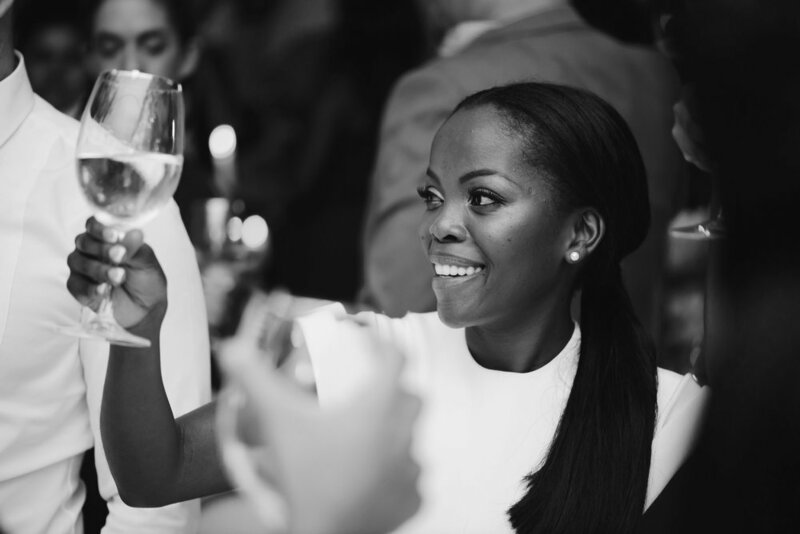 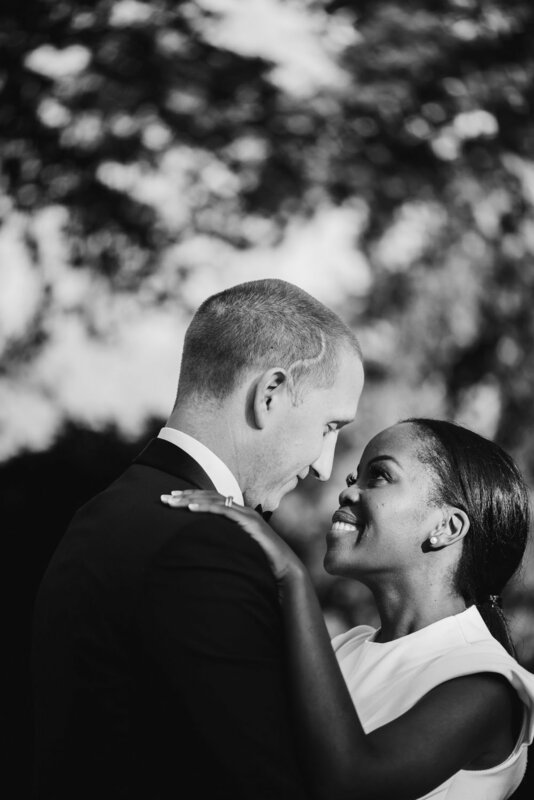 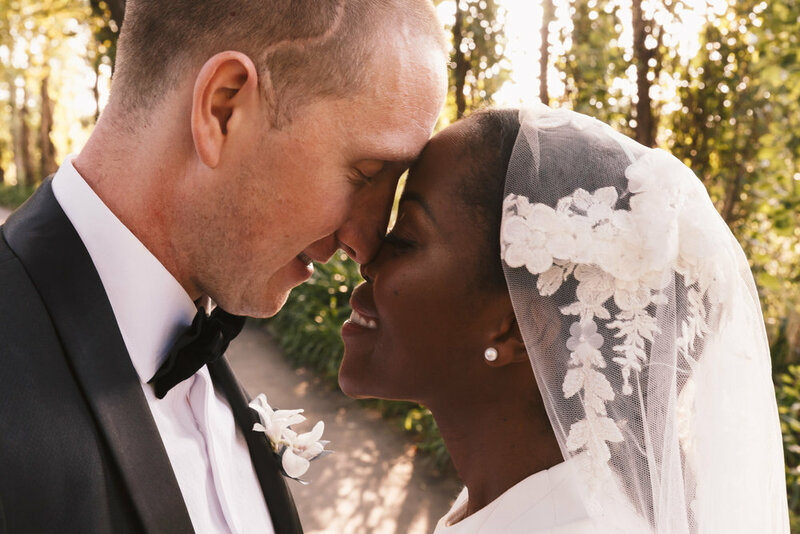 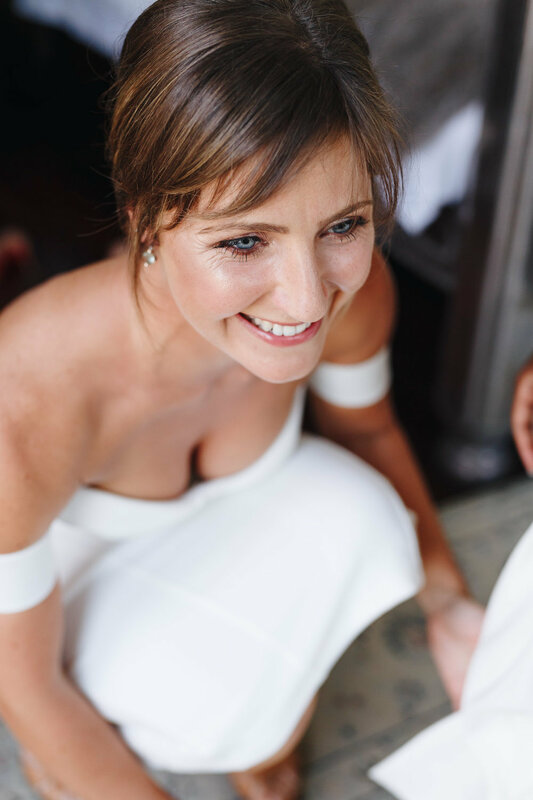 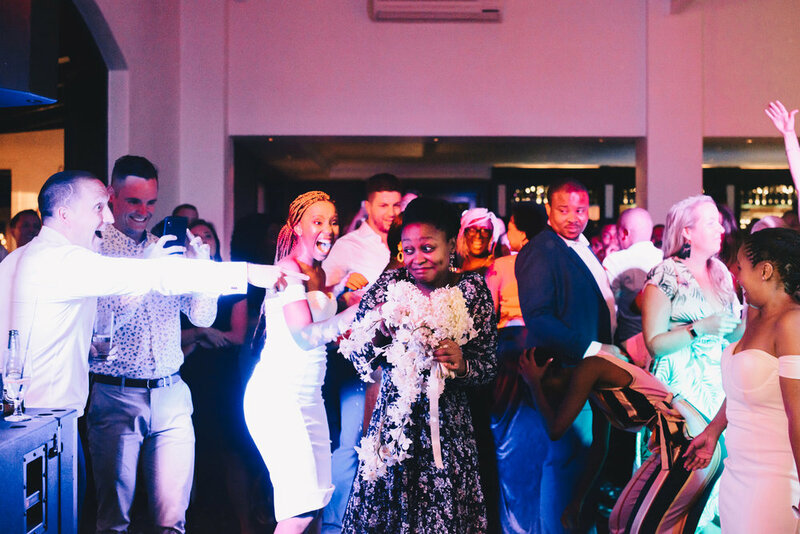 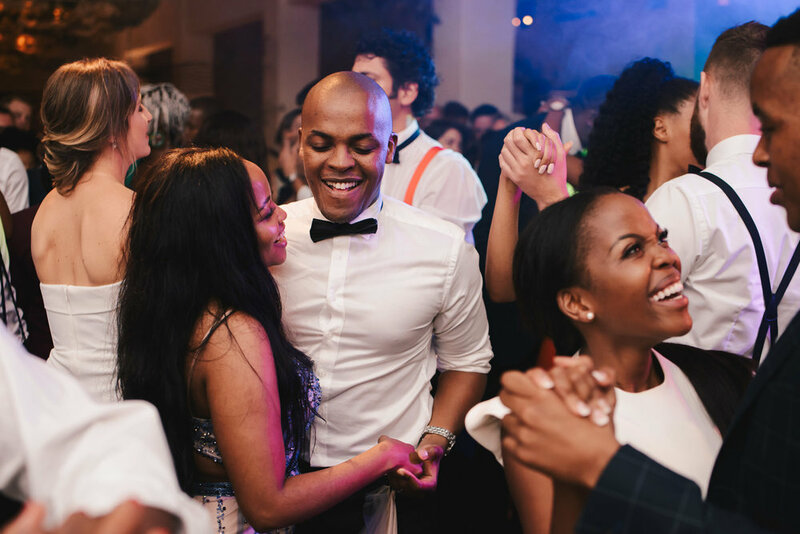 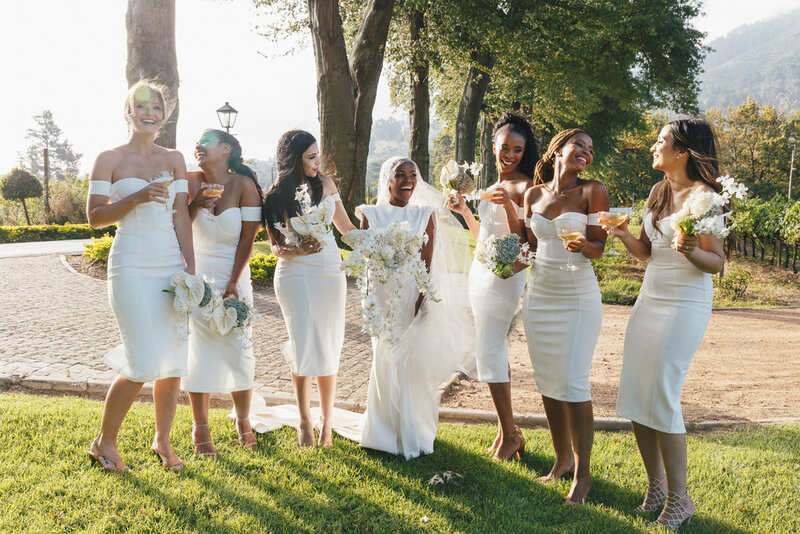 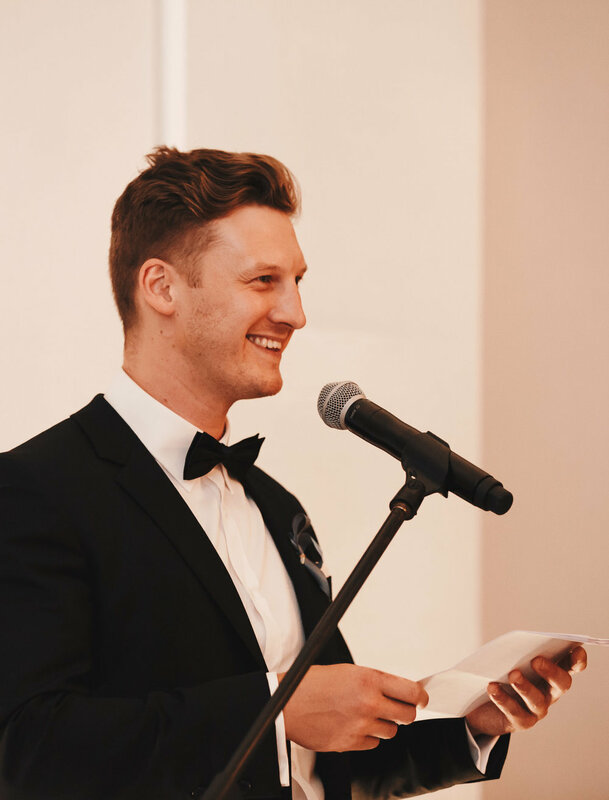 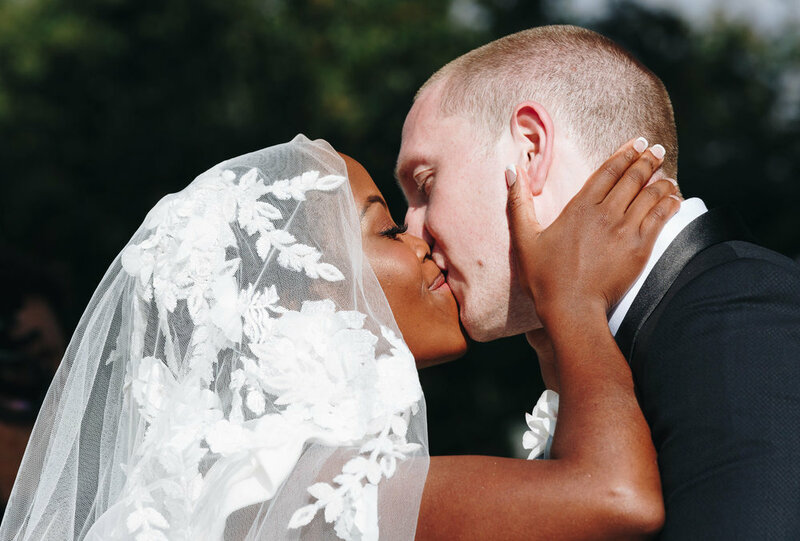 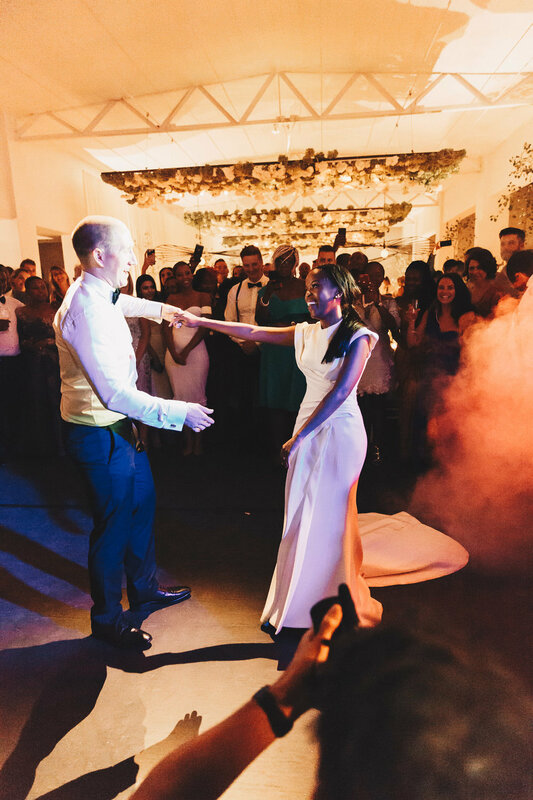 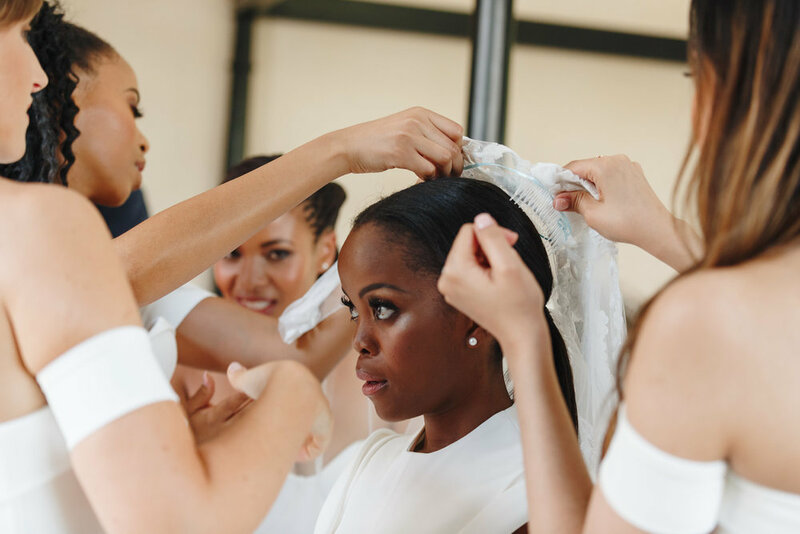 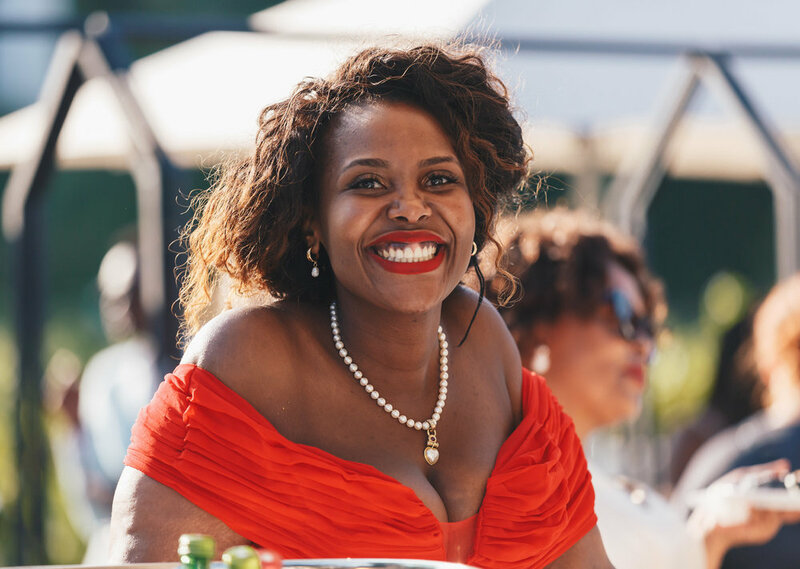 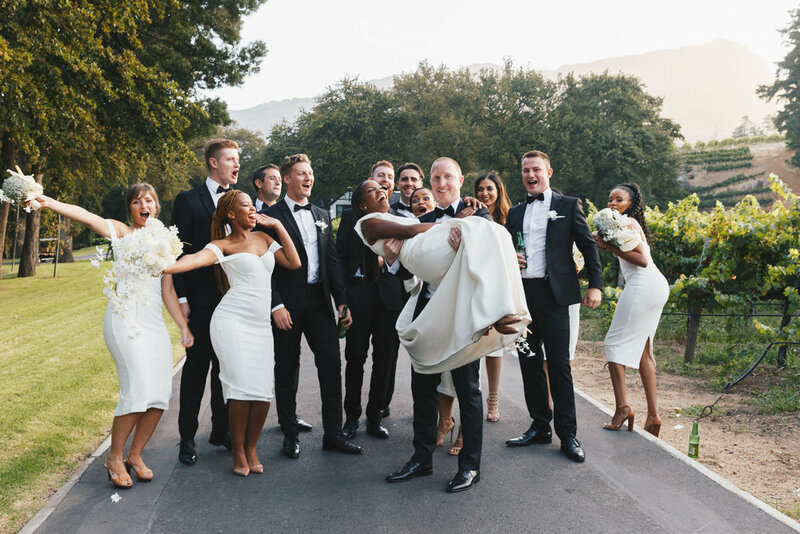 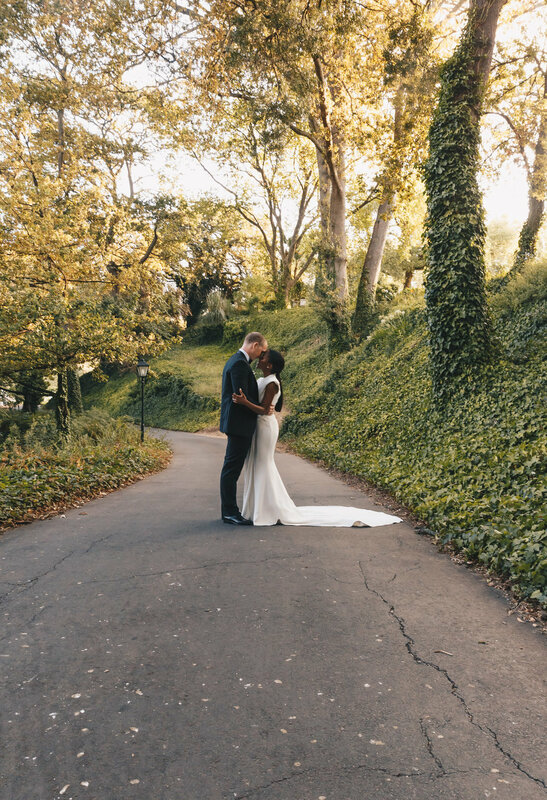 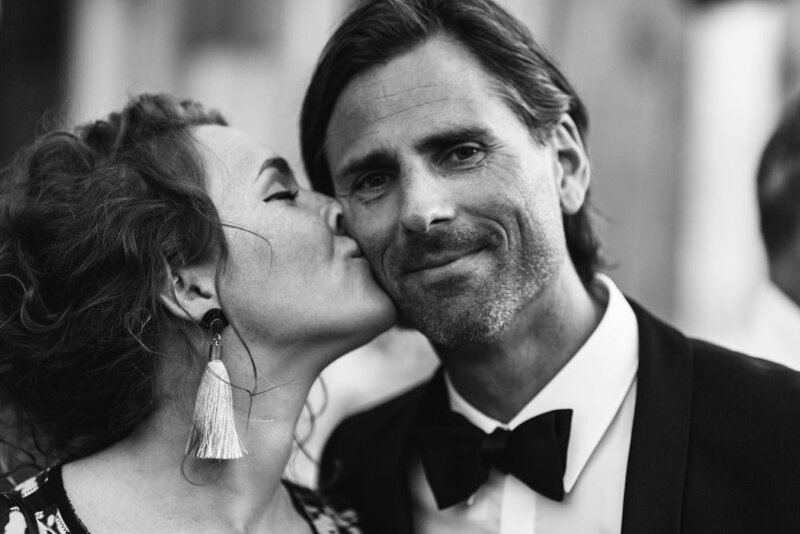 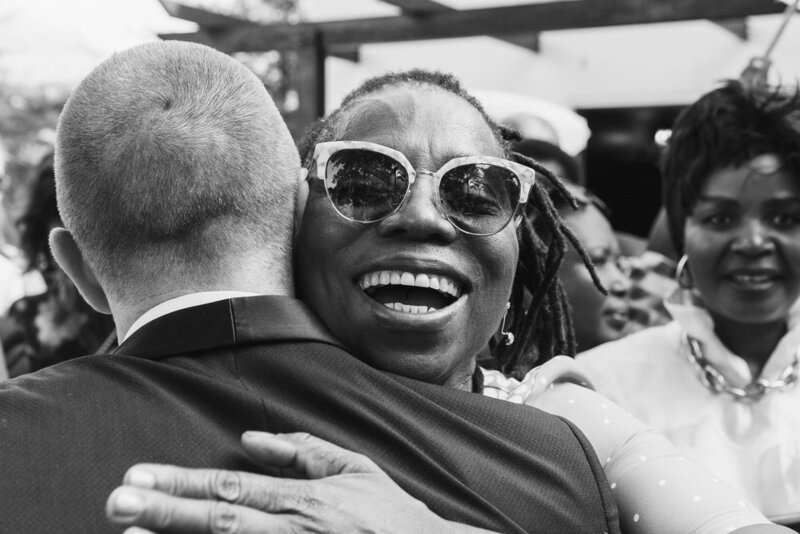 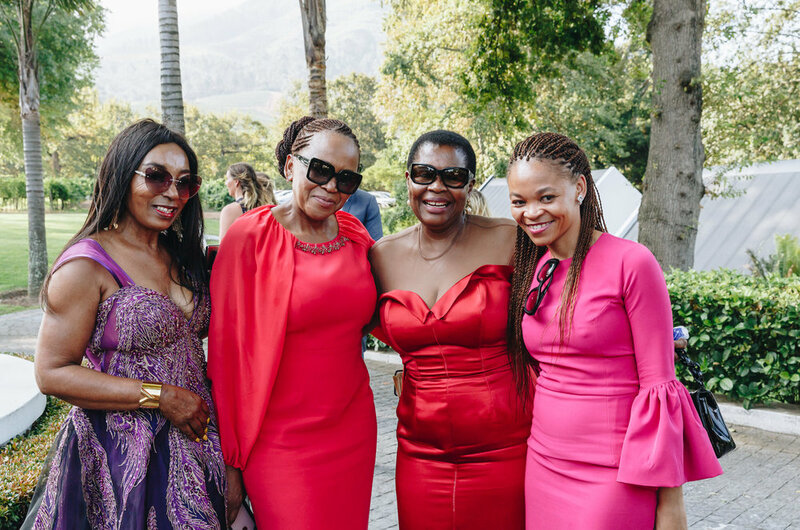 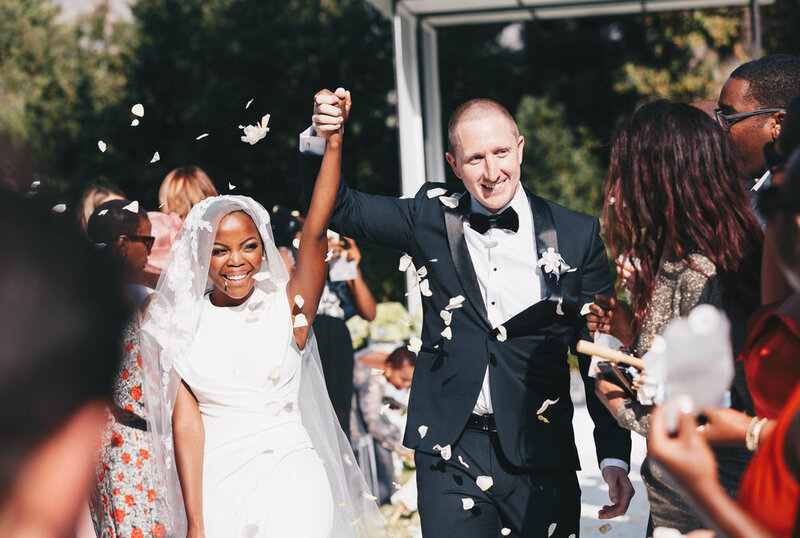 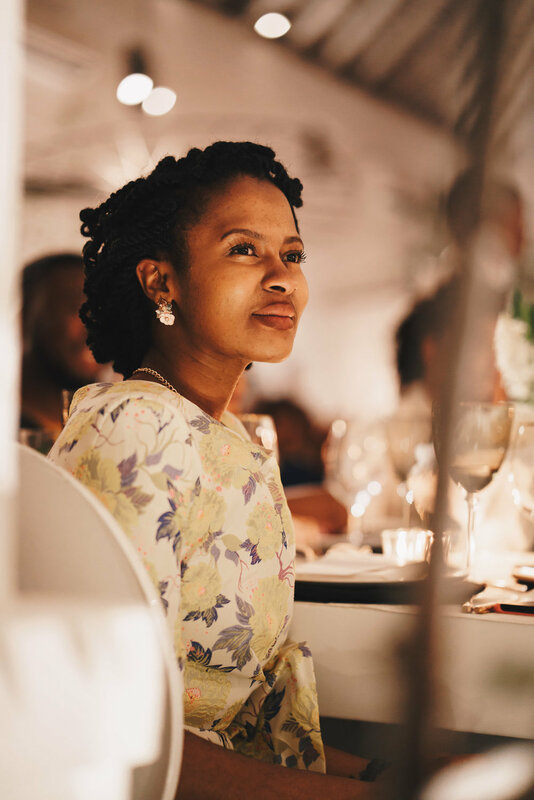 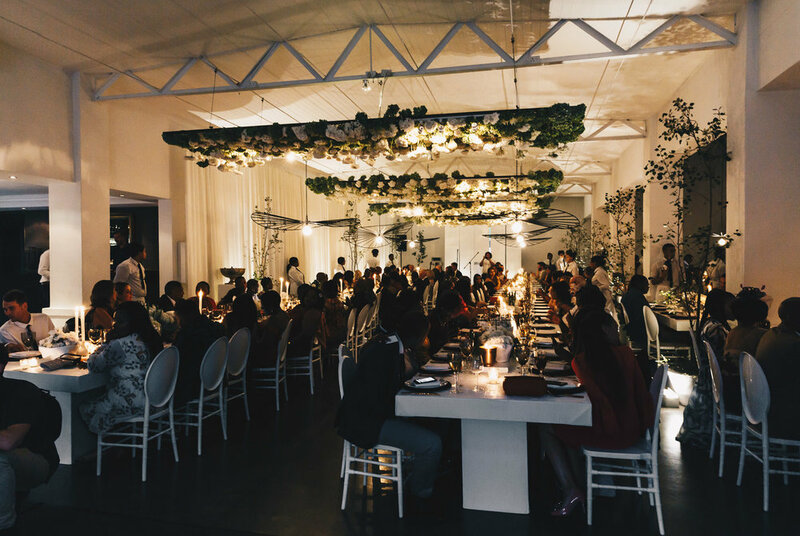 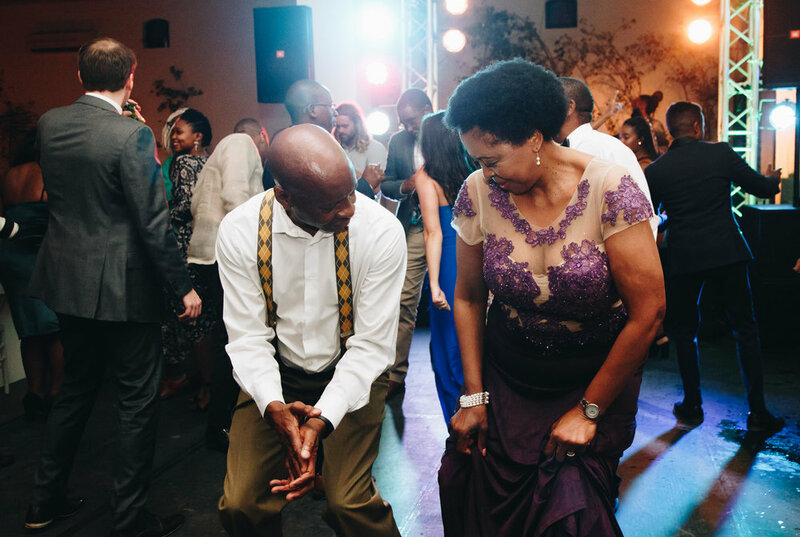 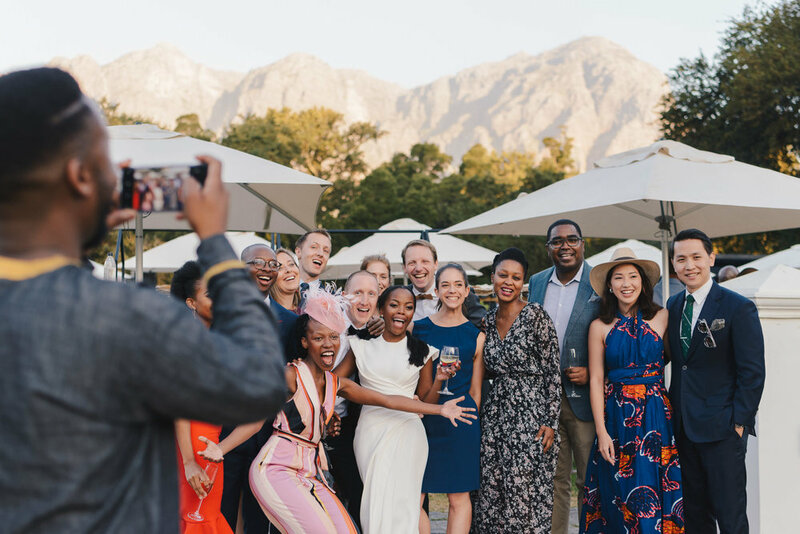 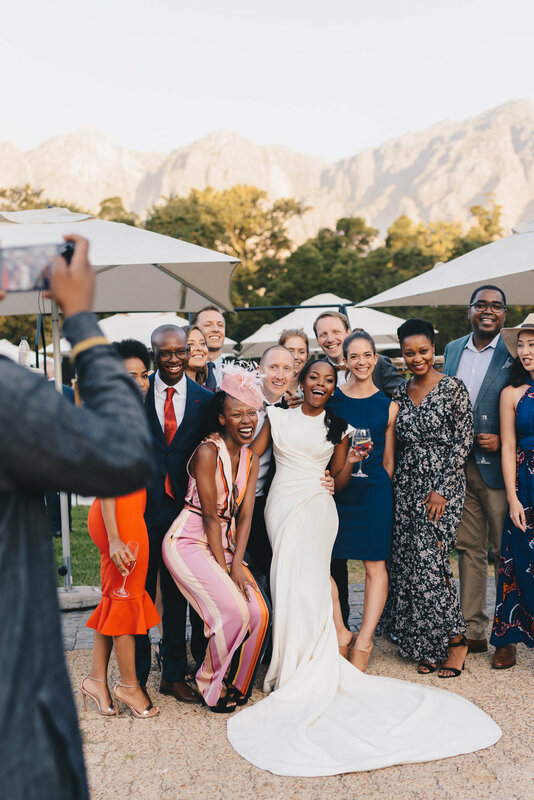 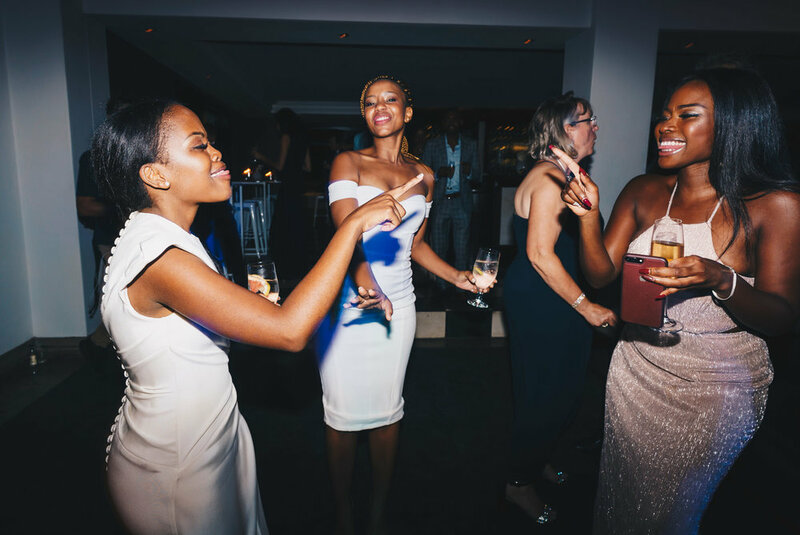 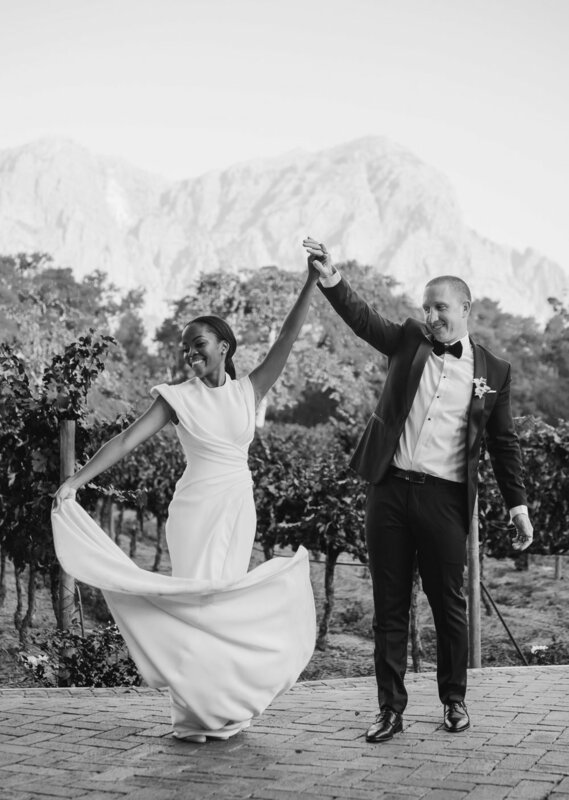 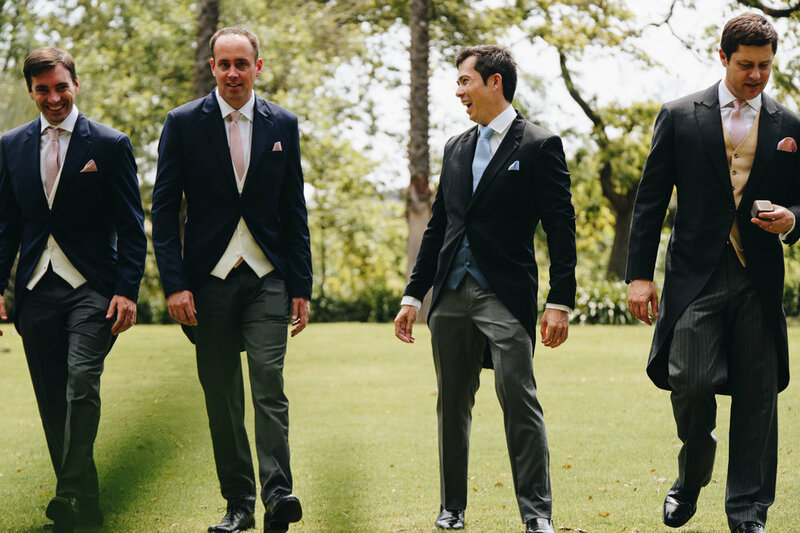 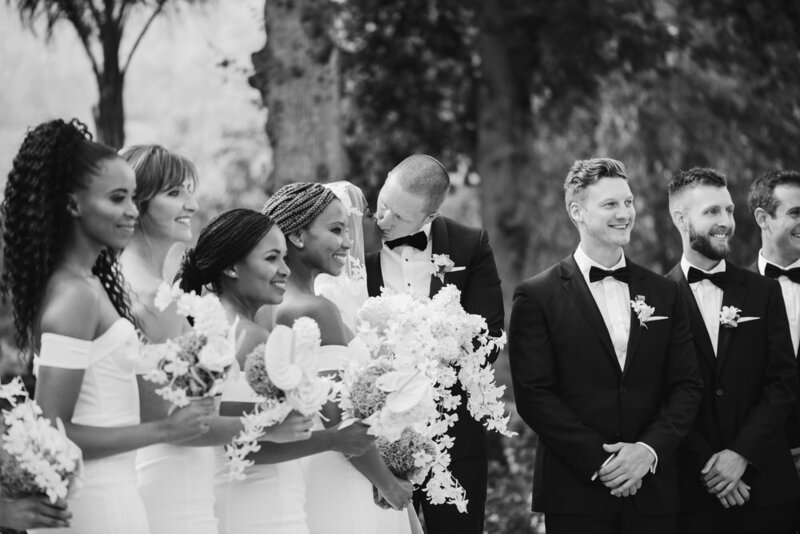 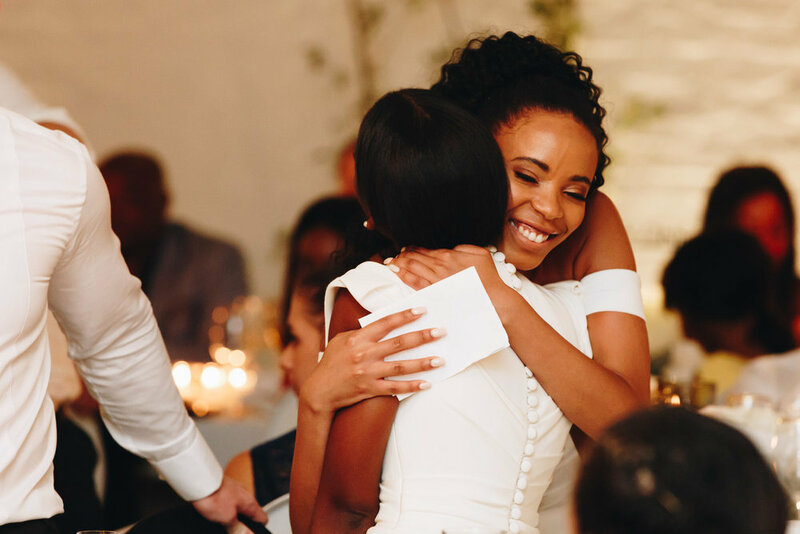 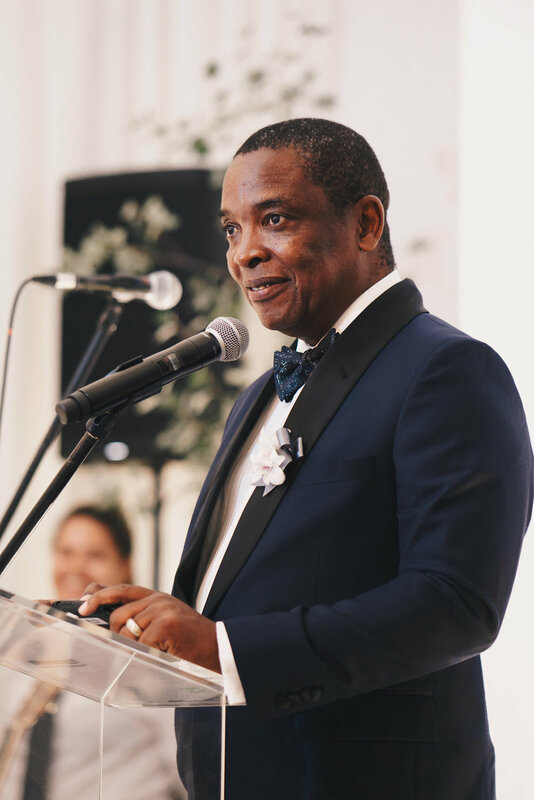 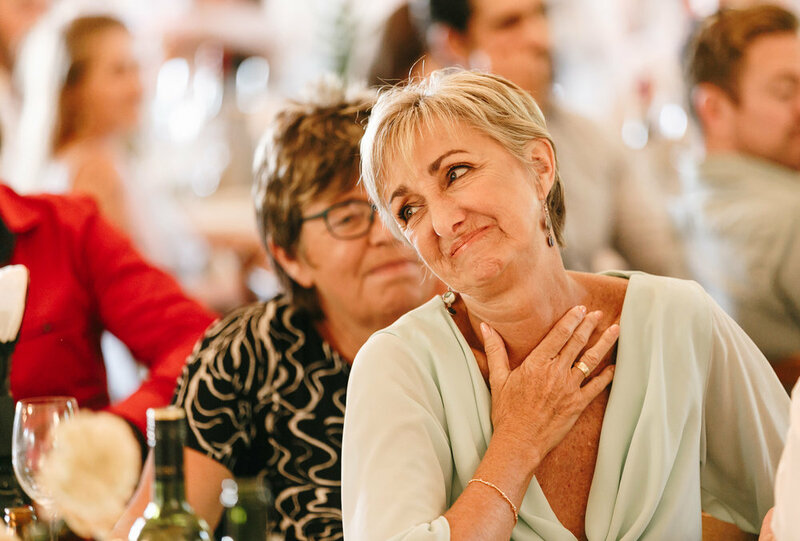 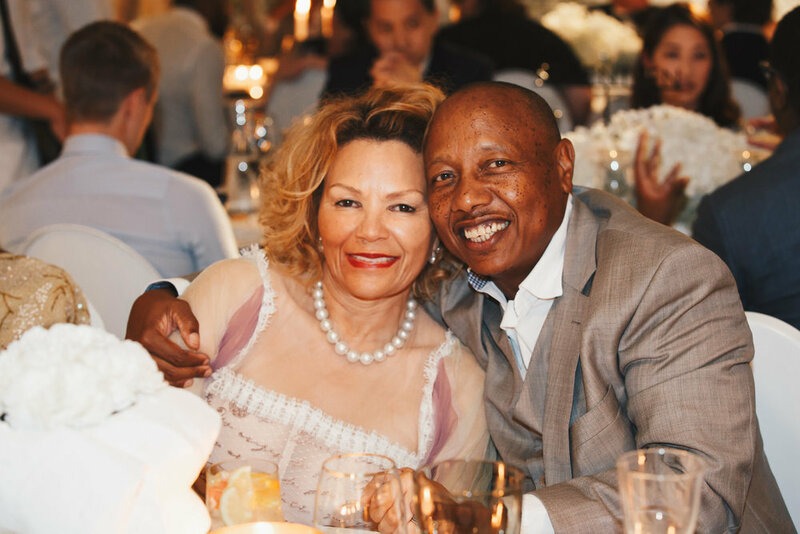 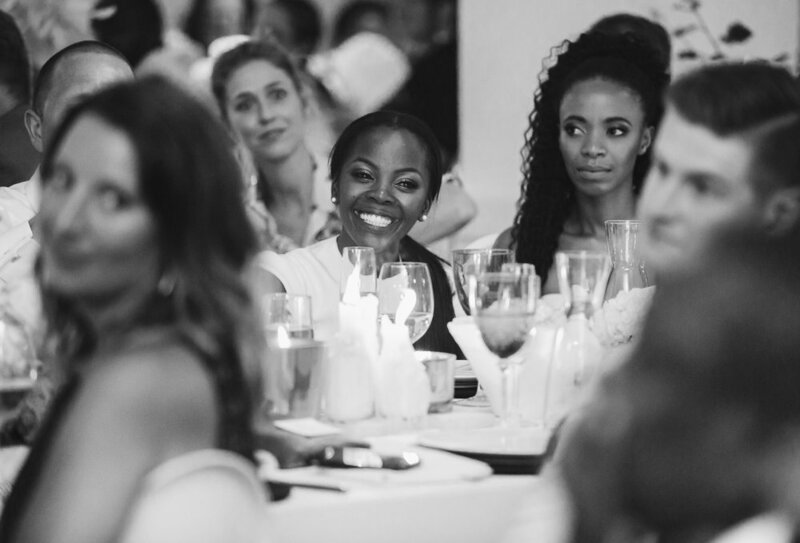 Zama Khuzwayo and Ben McLoughlin flew down from Melbourne, Australia to celebrate their nuptials with an international party of family and friends who traveled from all corners of the globe for the wedding at Molenvliet in Stellenbosch. 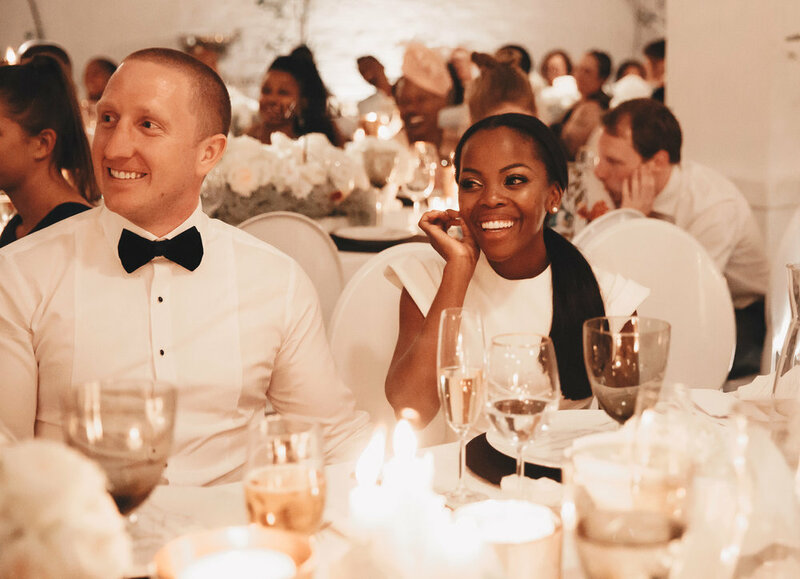 I met Michaela Sheinbar and Brad Melin at the wedding of Brad’s sister Mia, whose wedding I shot in Cape Town in 2016 and was thrilled to hear from them when they got engaged last year. 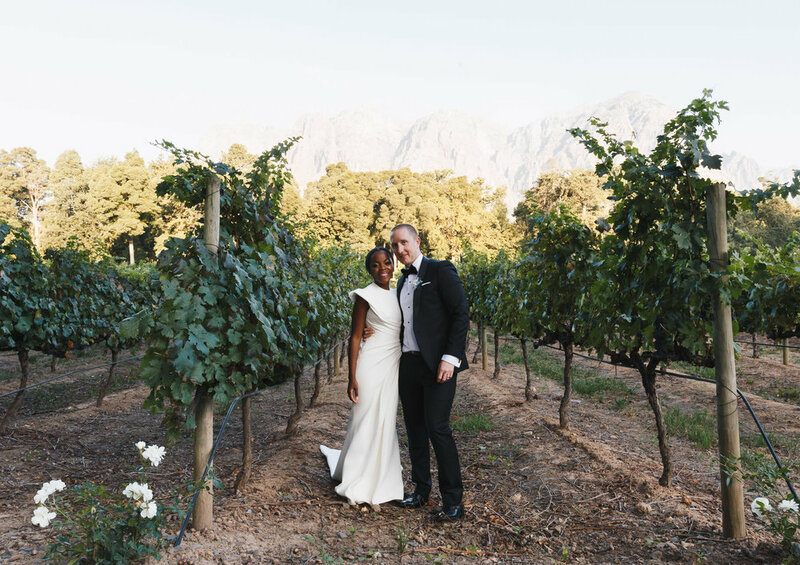 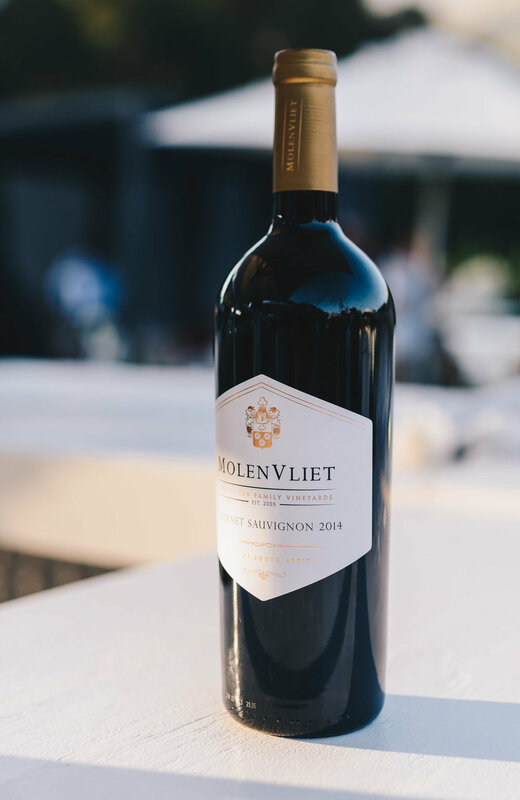 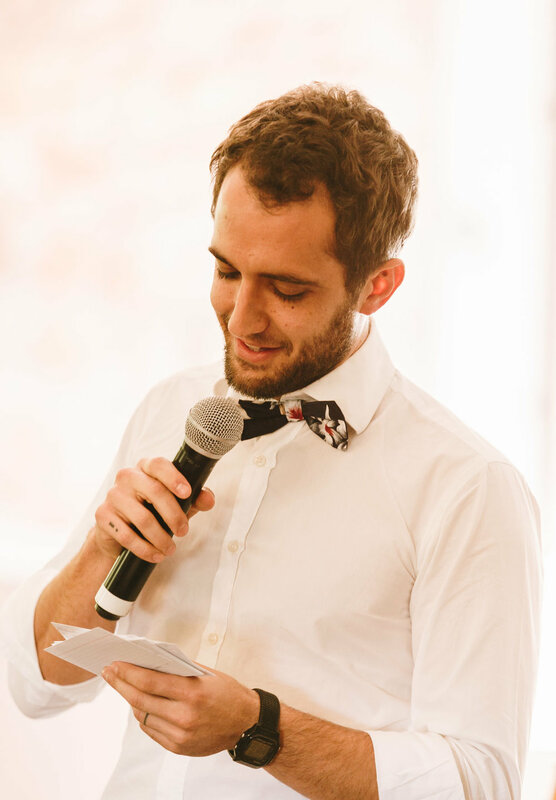 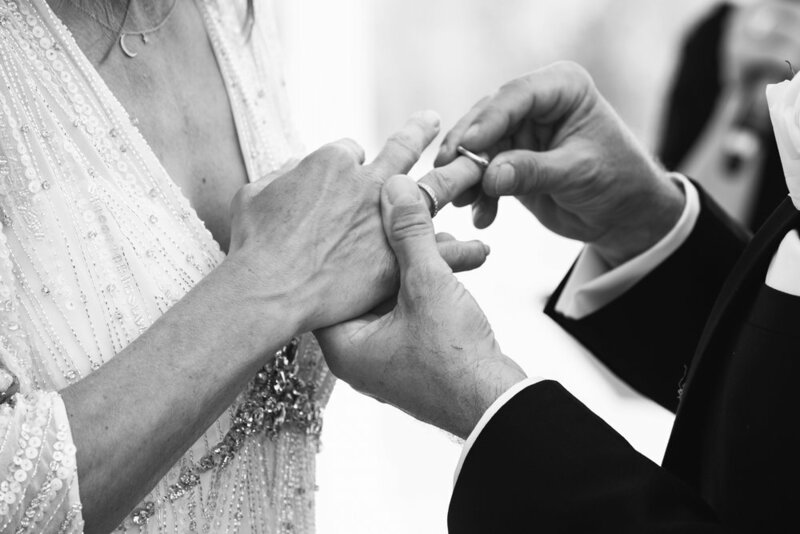 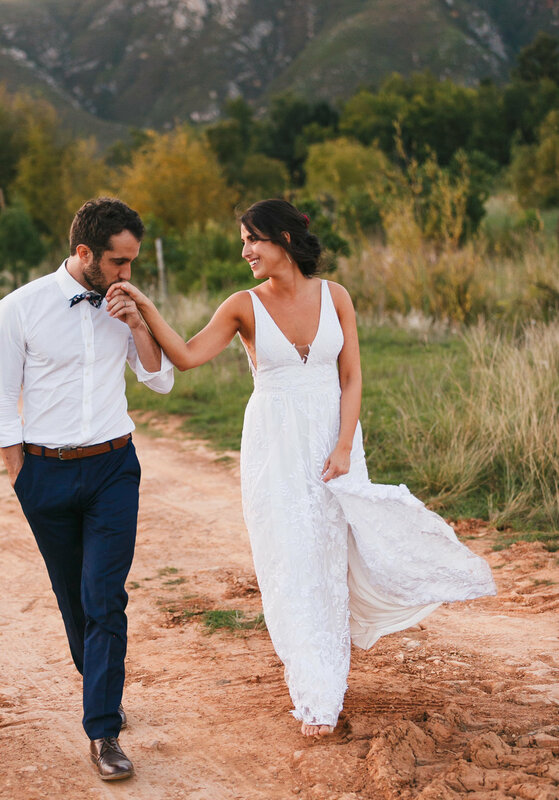 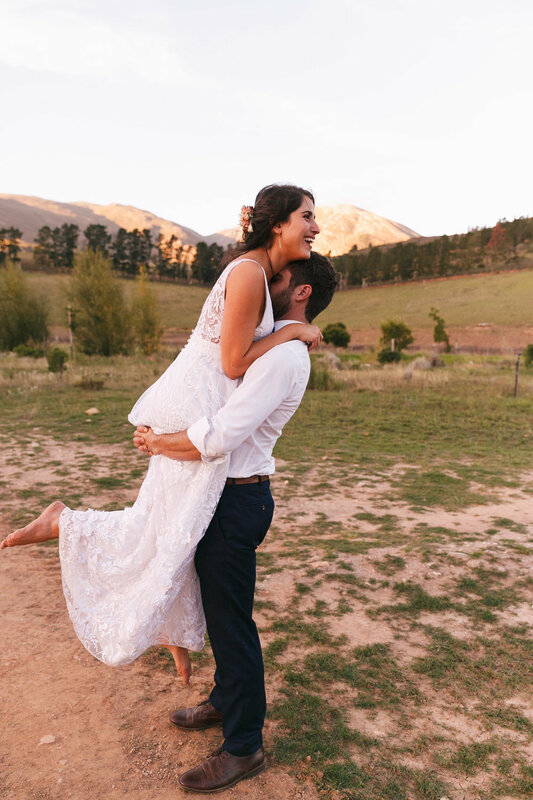 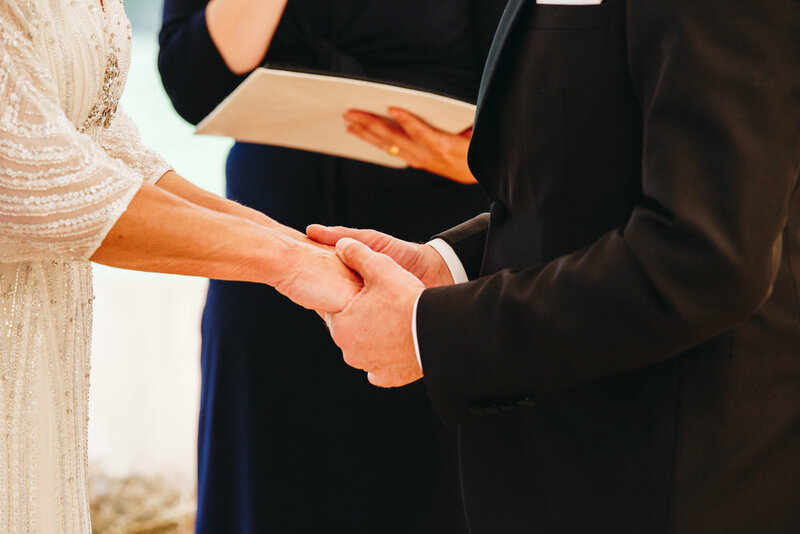 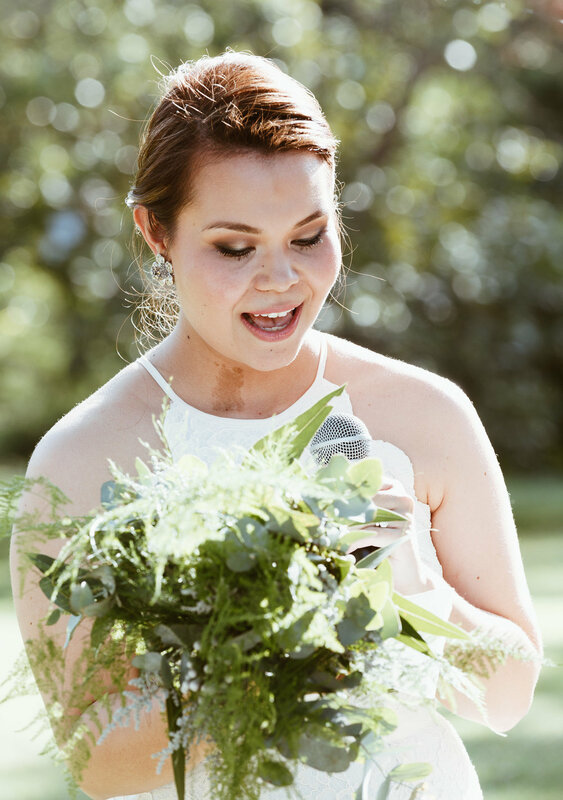 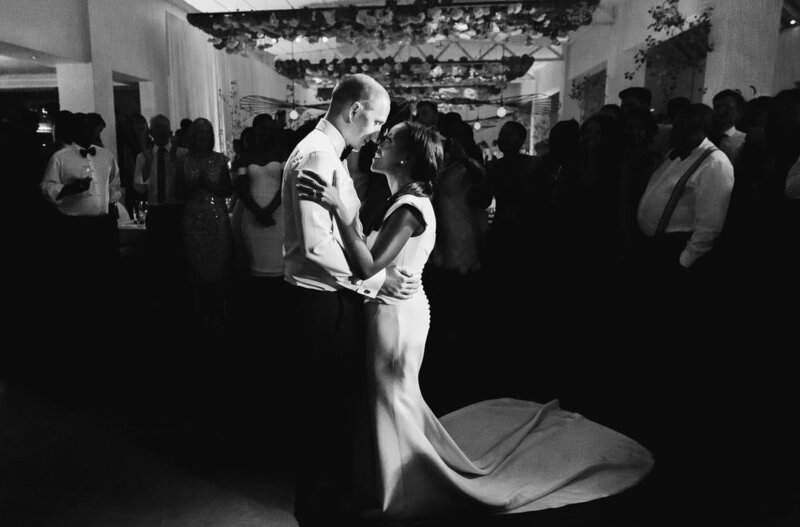 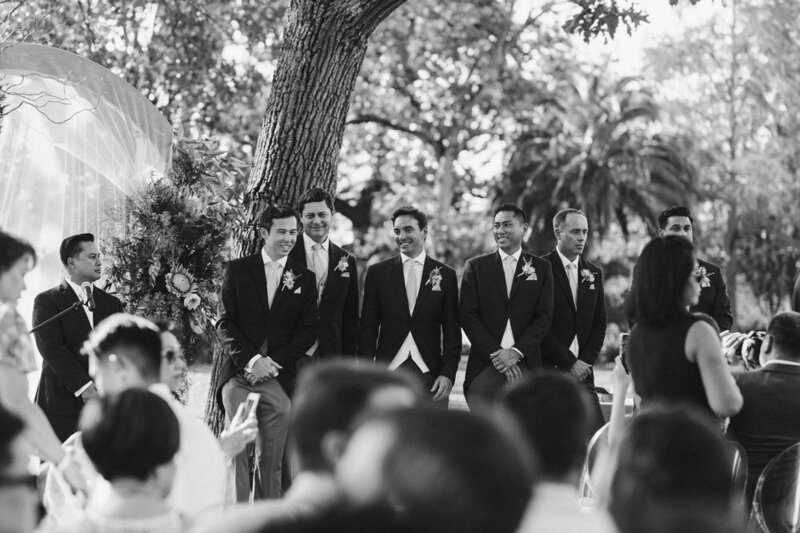 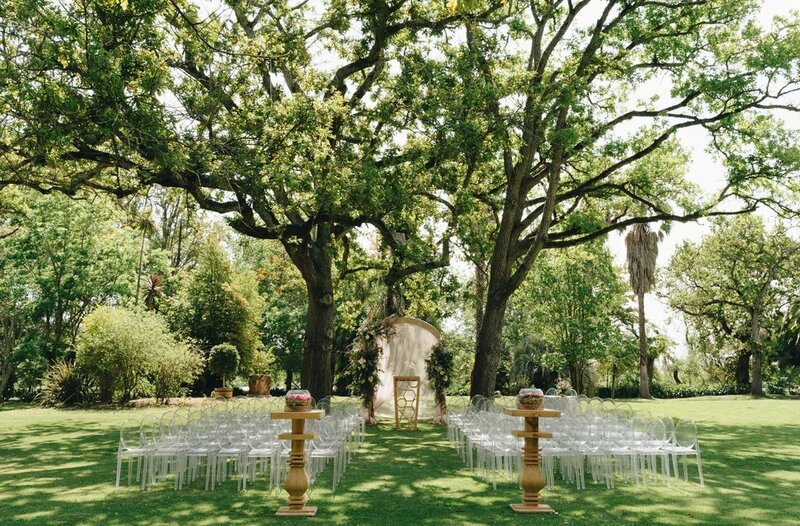 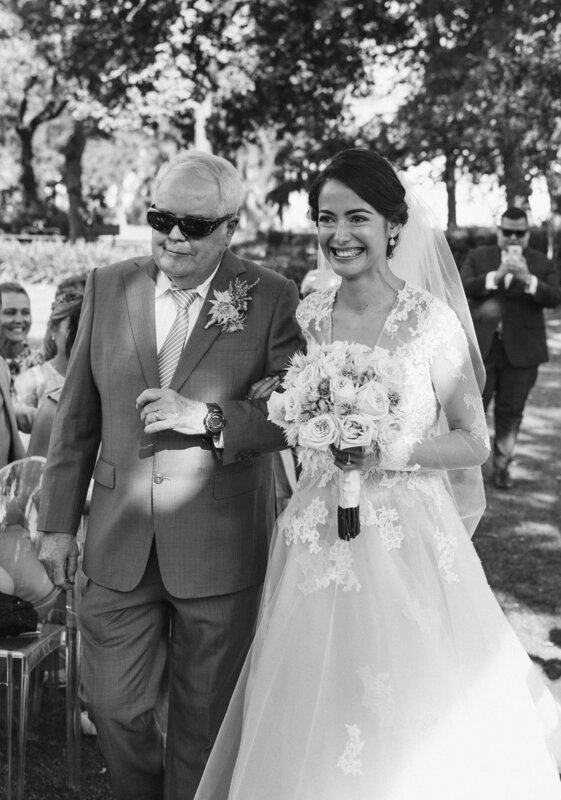 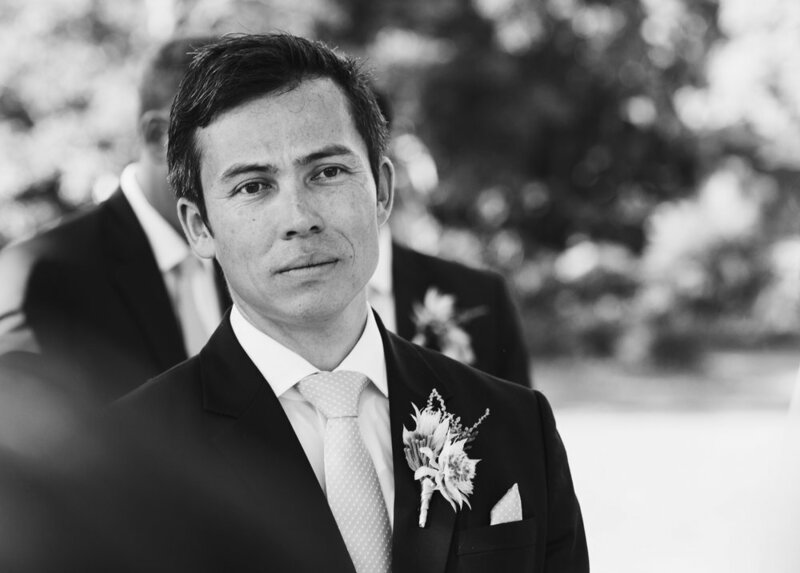 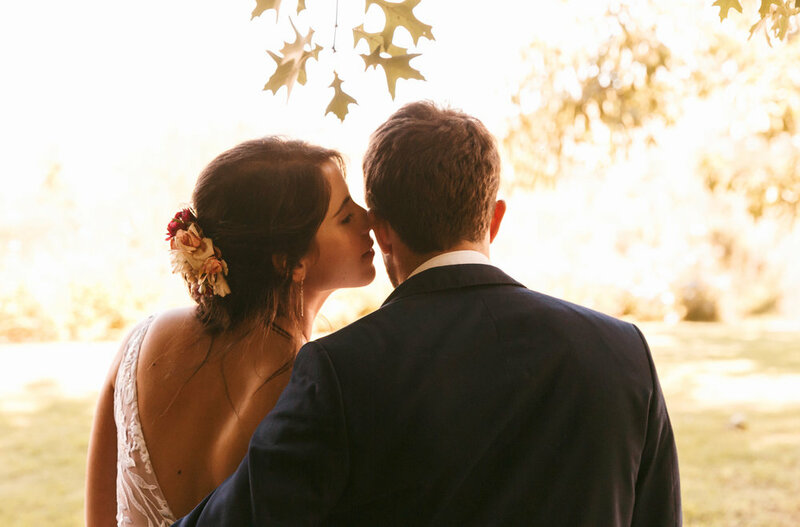 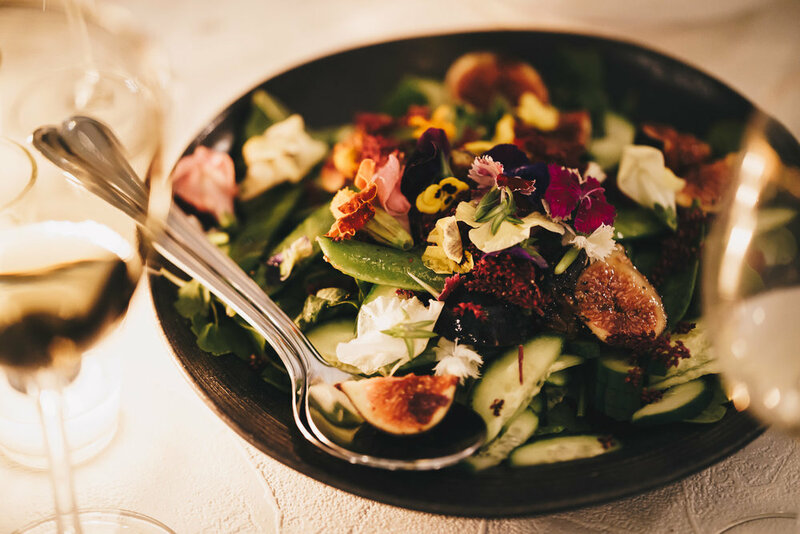 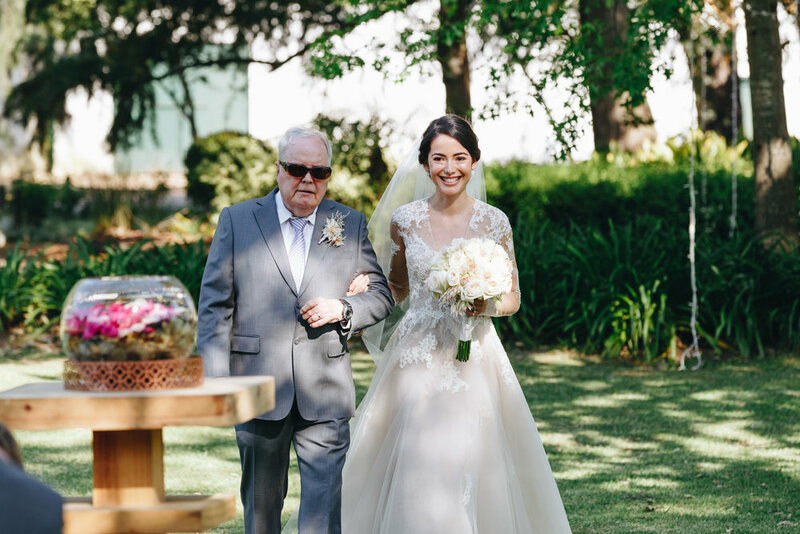 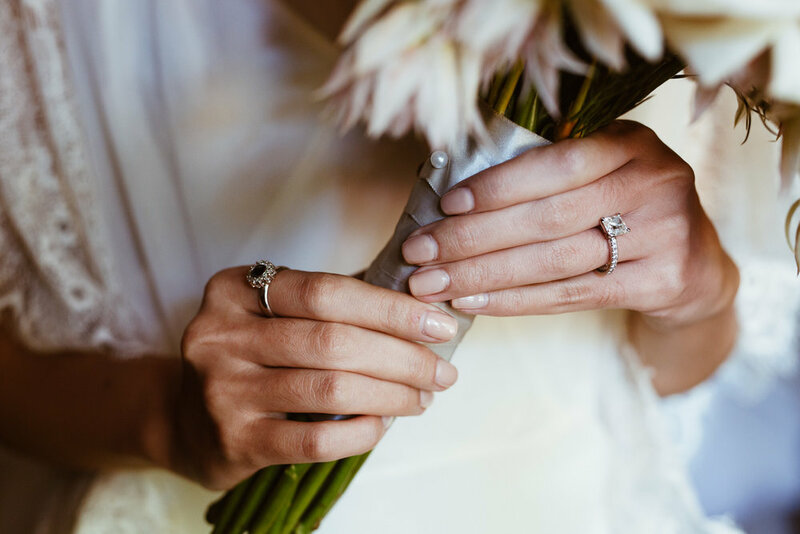 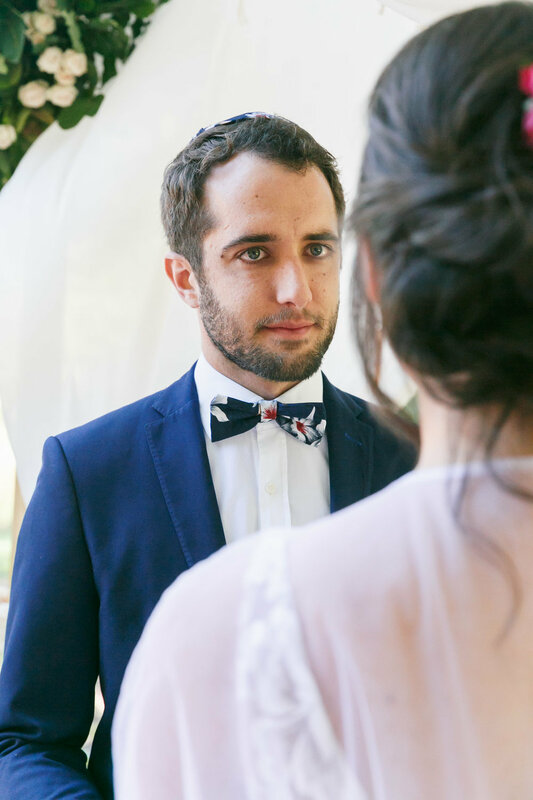 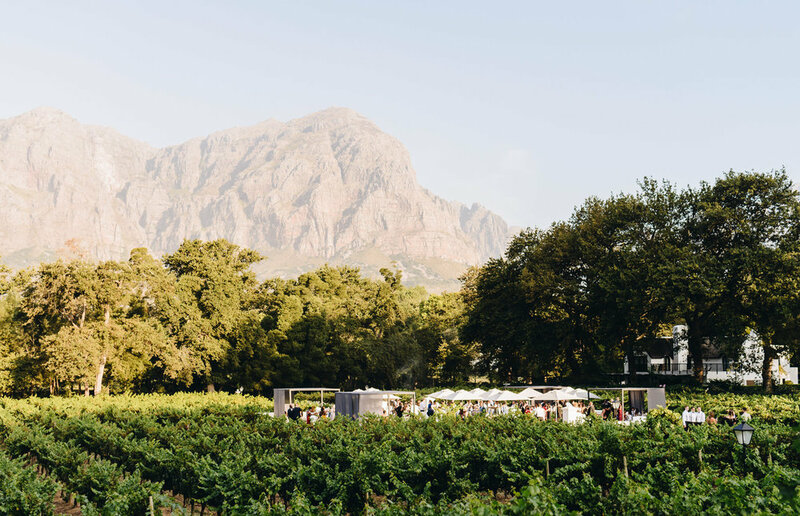 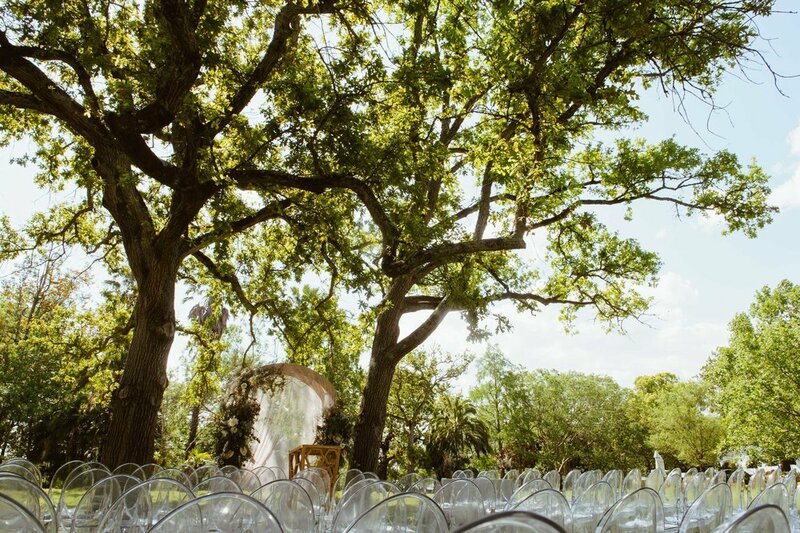 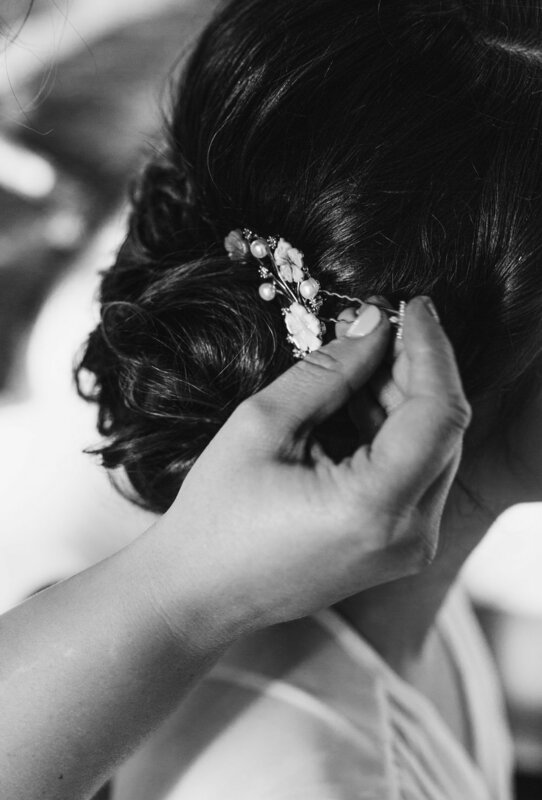 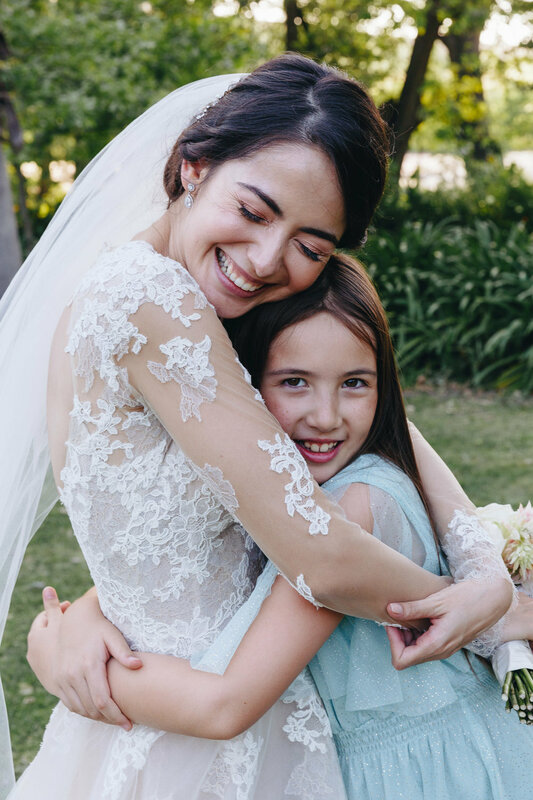 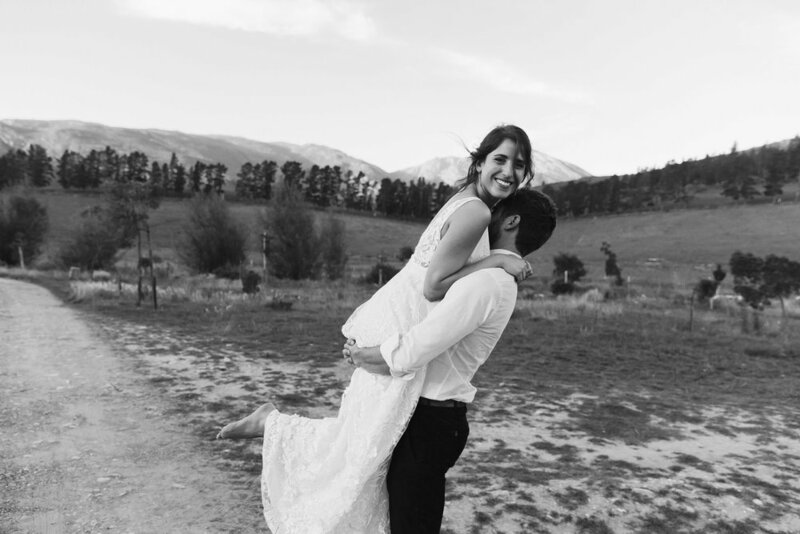 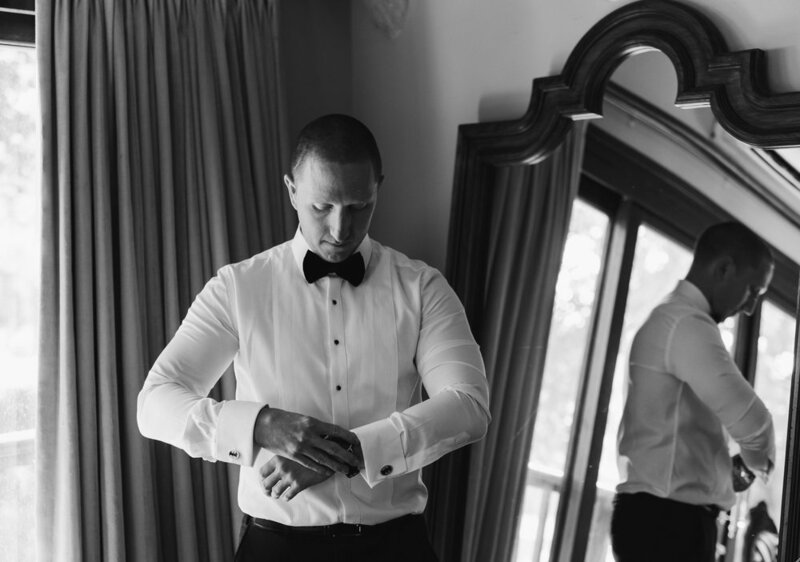 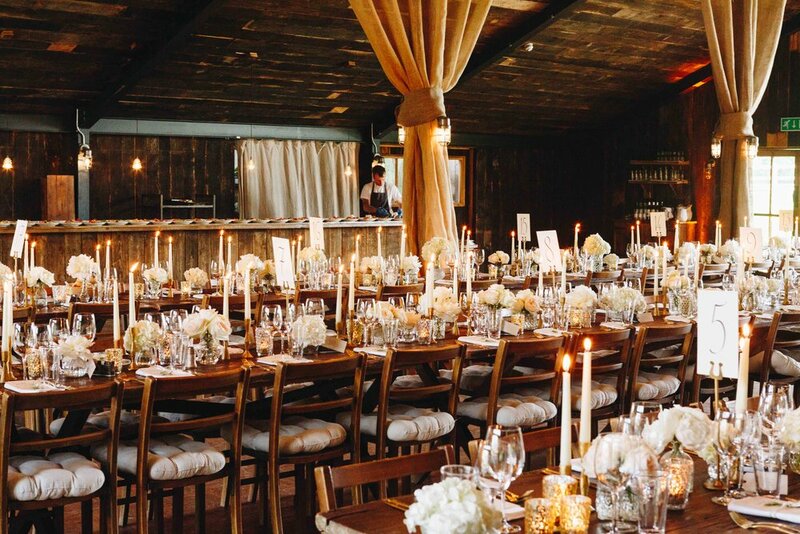 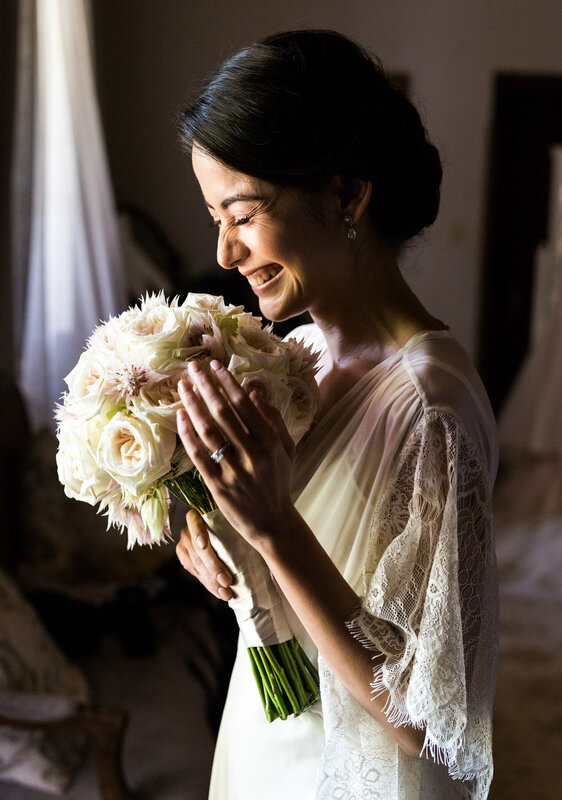 The wedding took place amongst close friends and family at the picturesque Elandskloof Farm in the hills of Greyton. 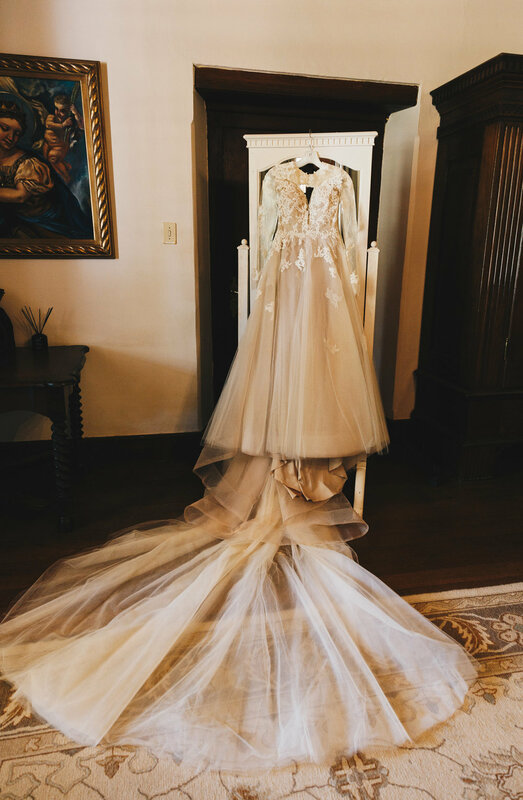 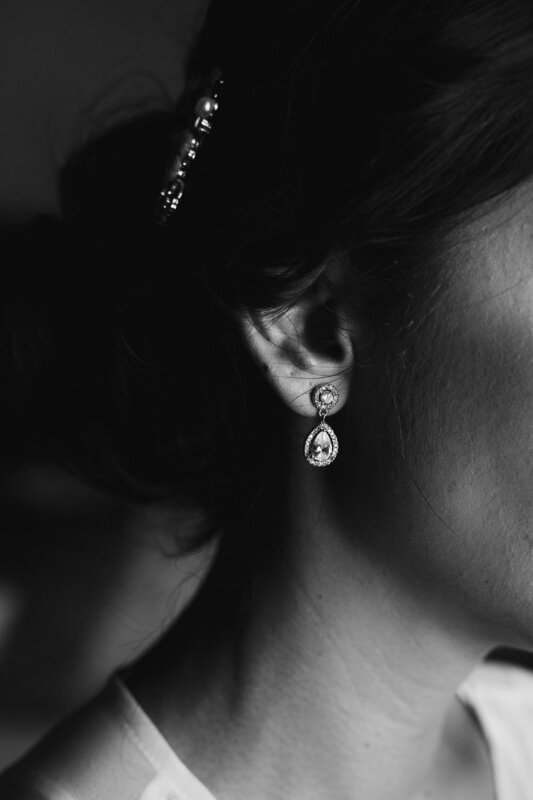 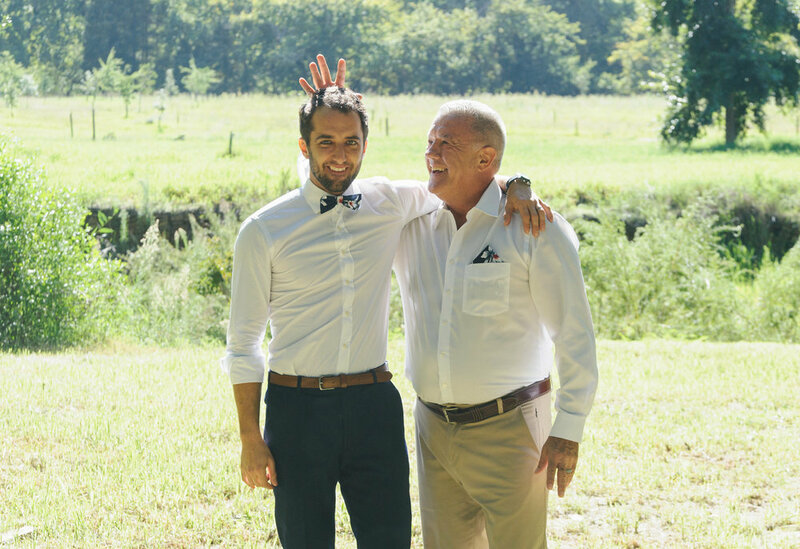 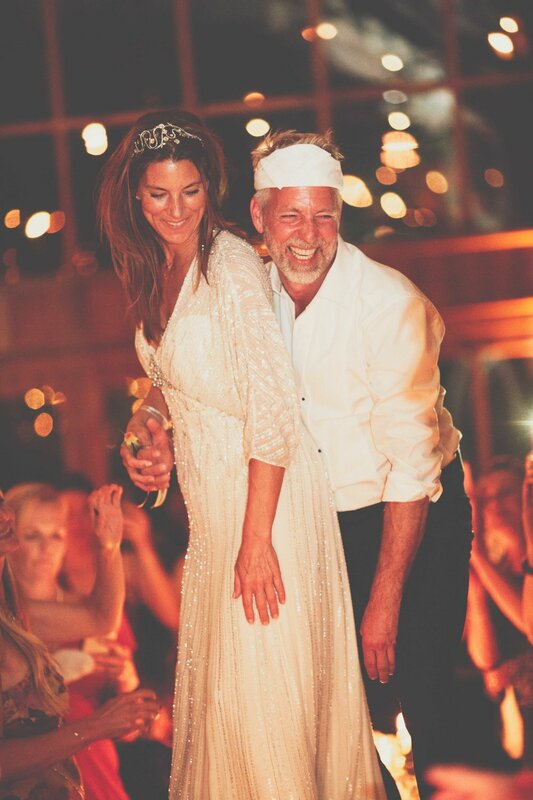 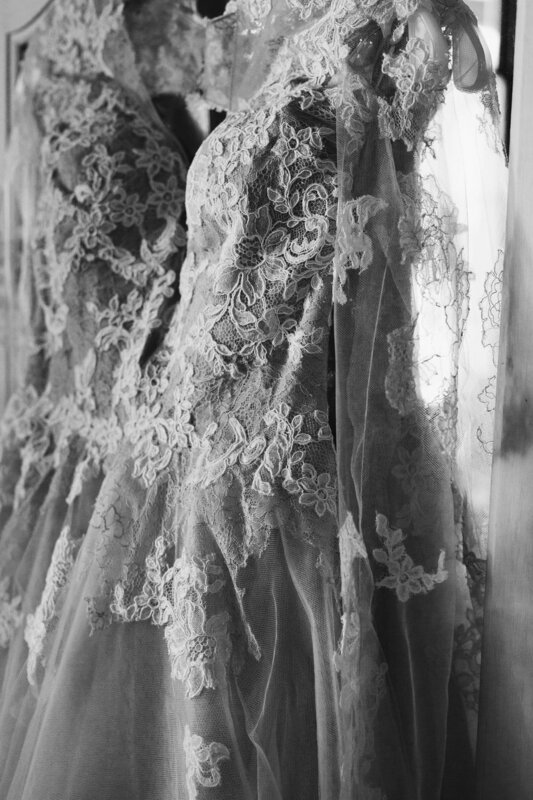 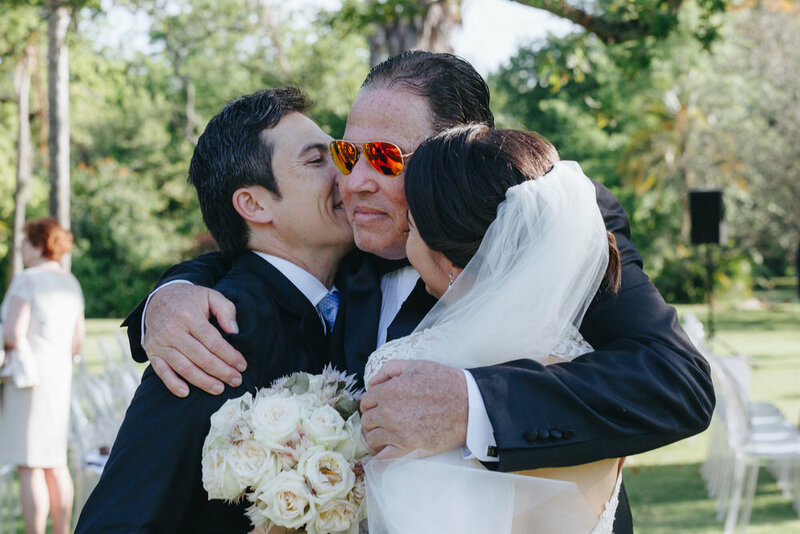 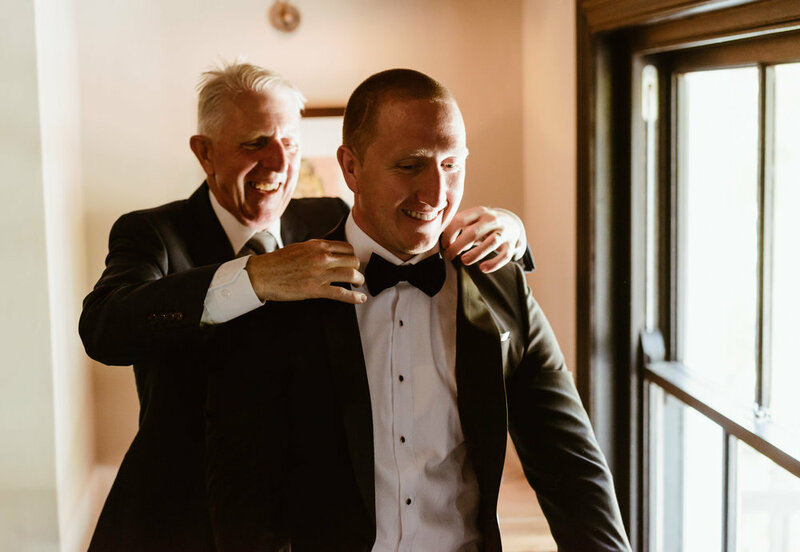 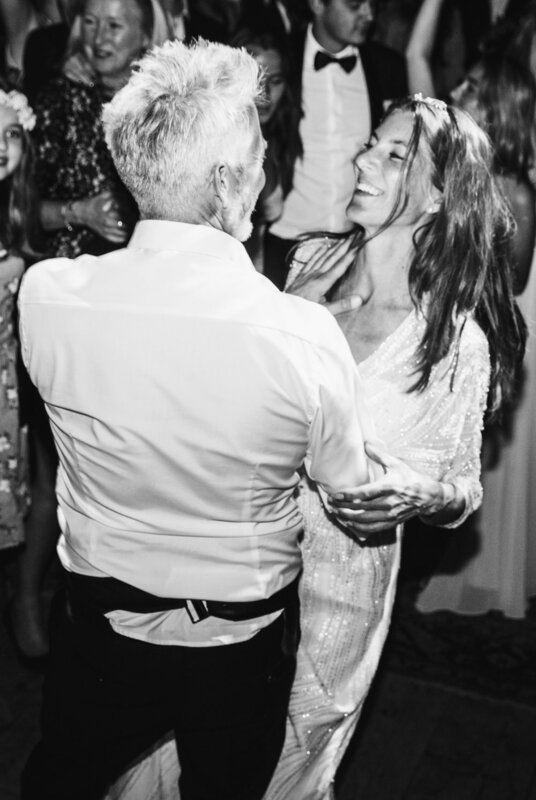 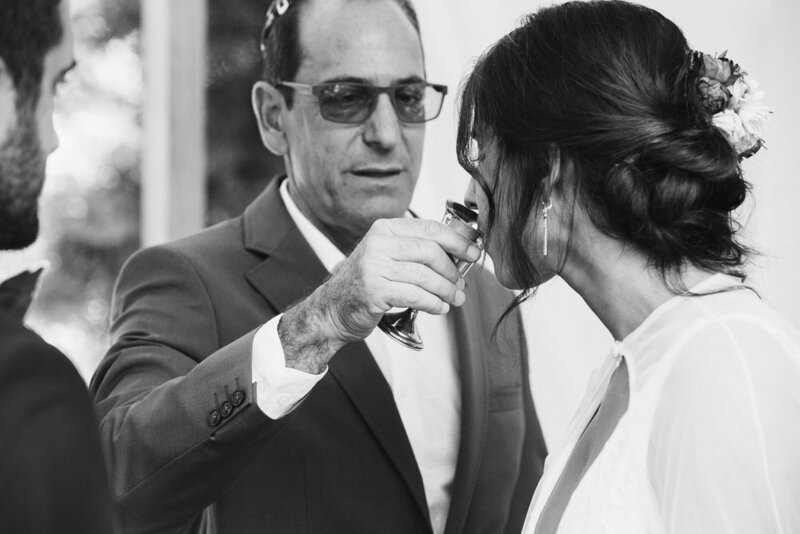 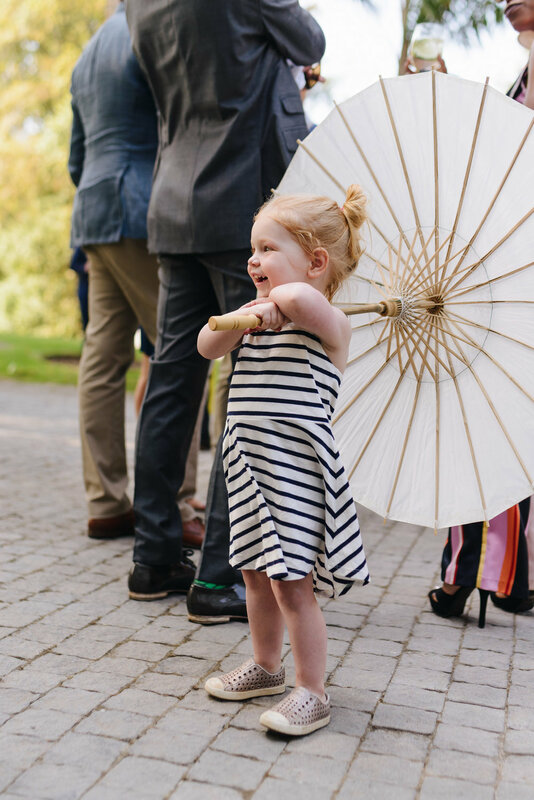 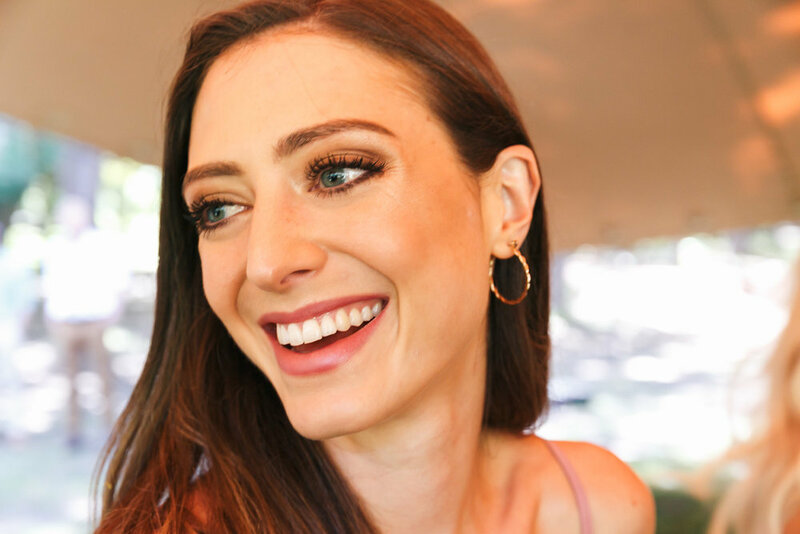 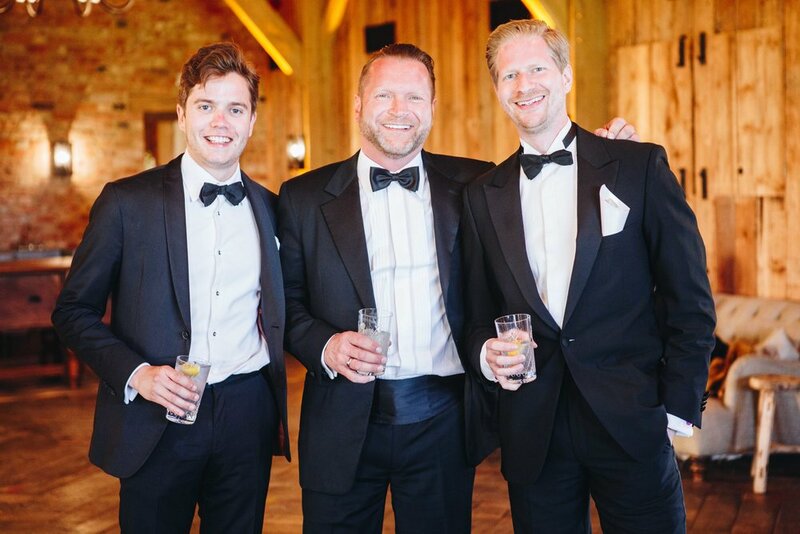 Below are some wedding highlights…wish I could have posted all! 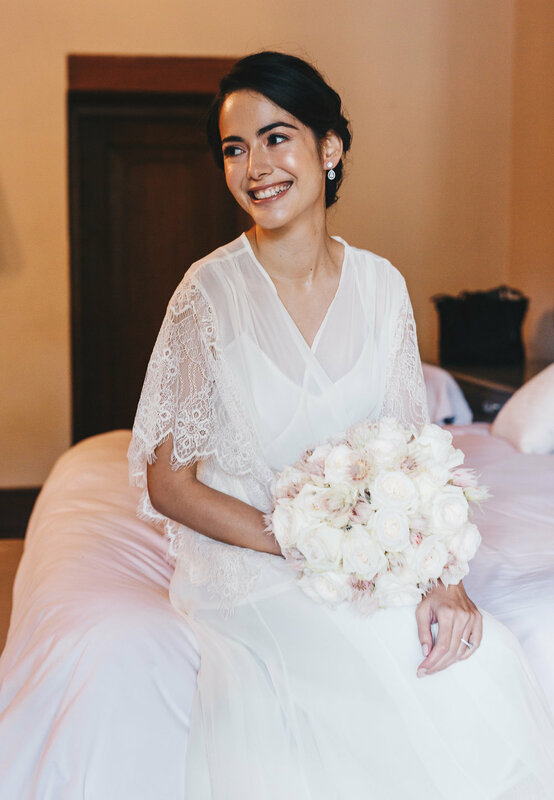 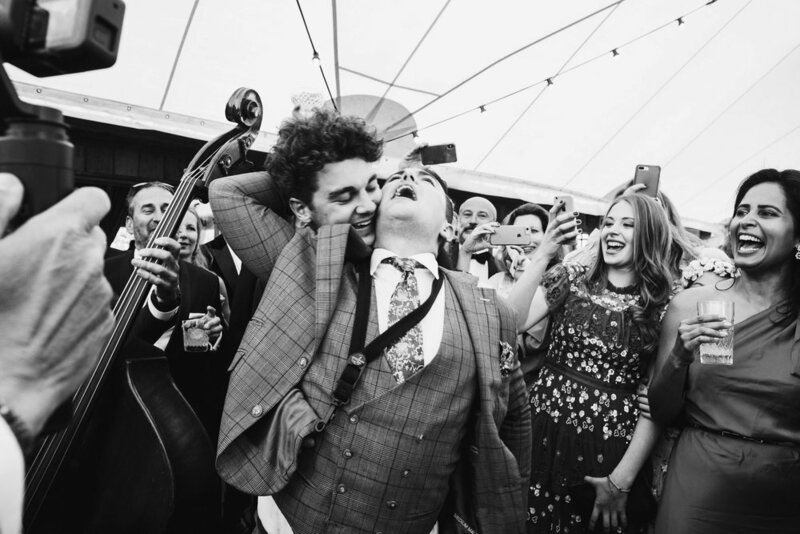 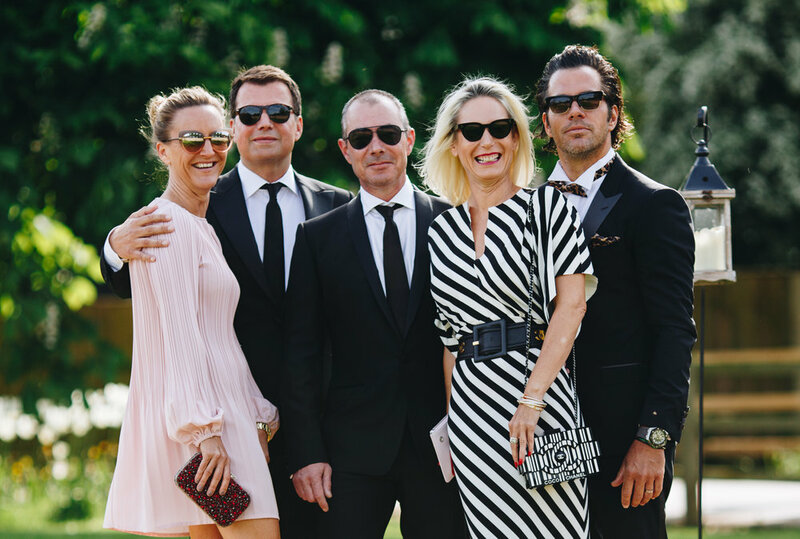 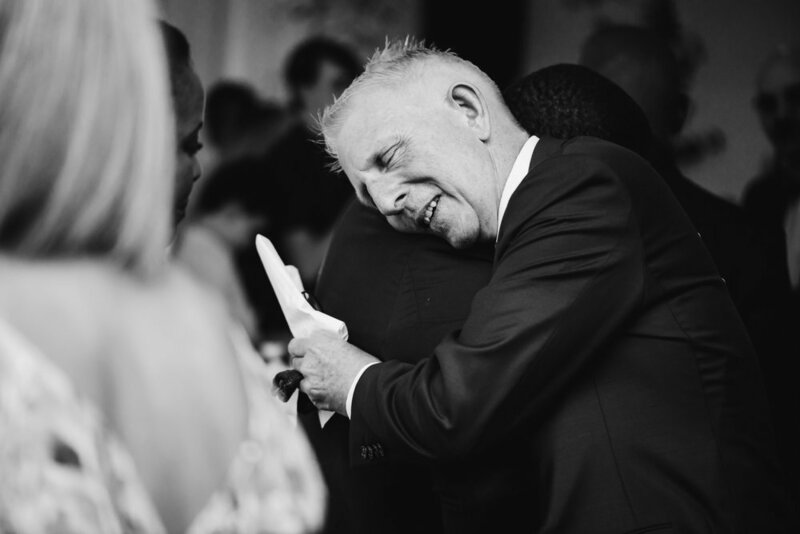 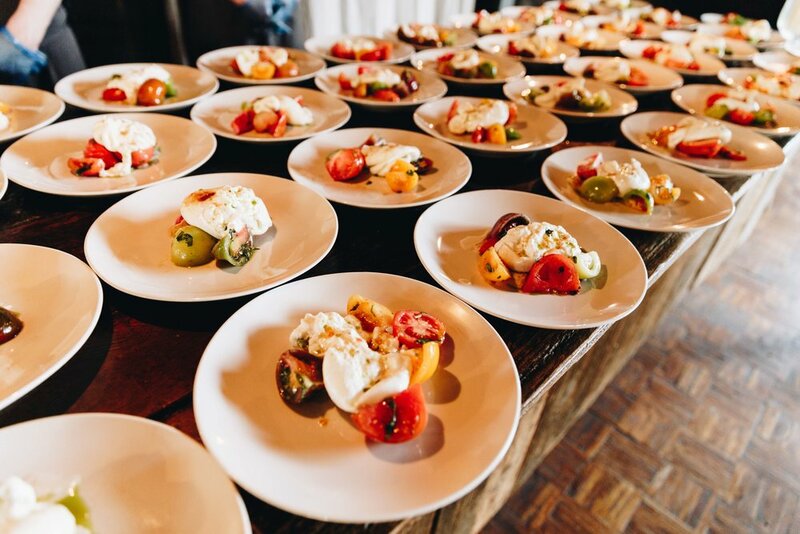 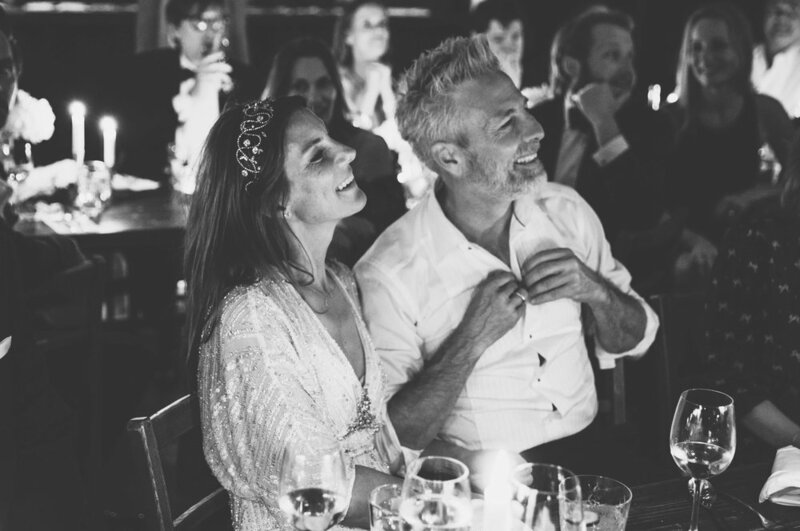 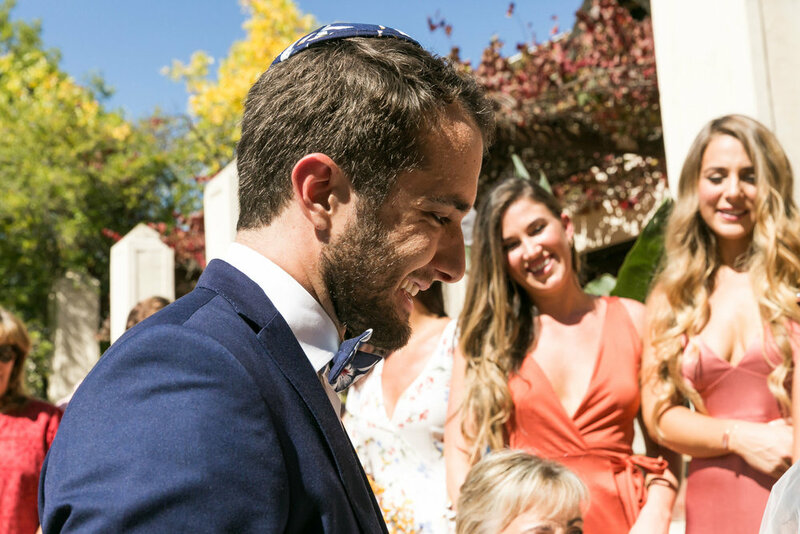 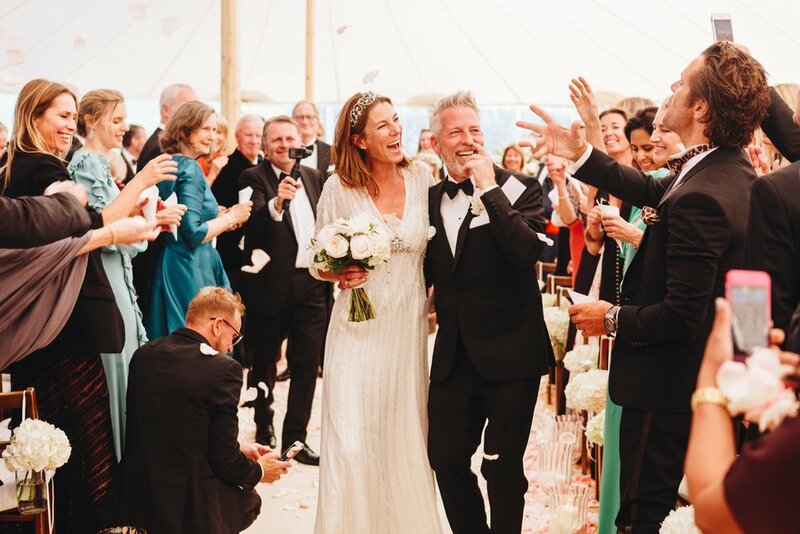 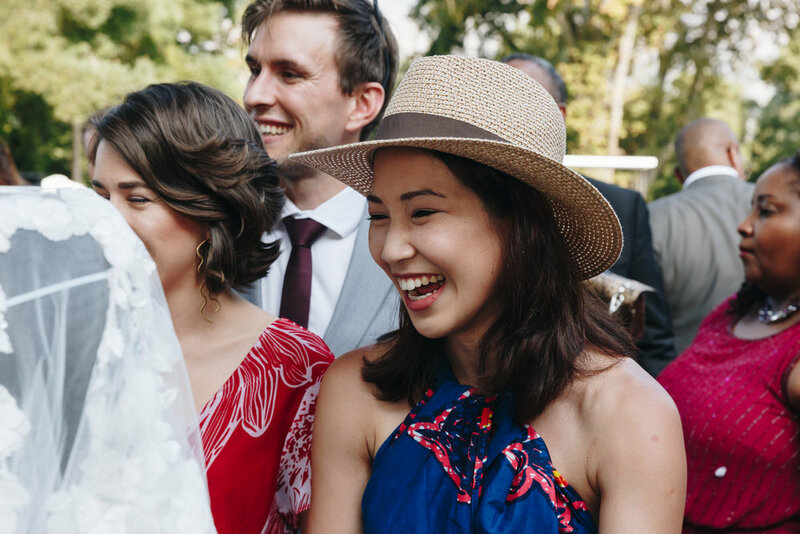 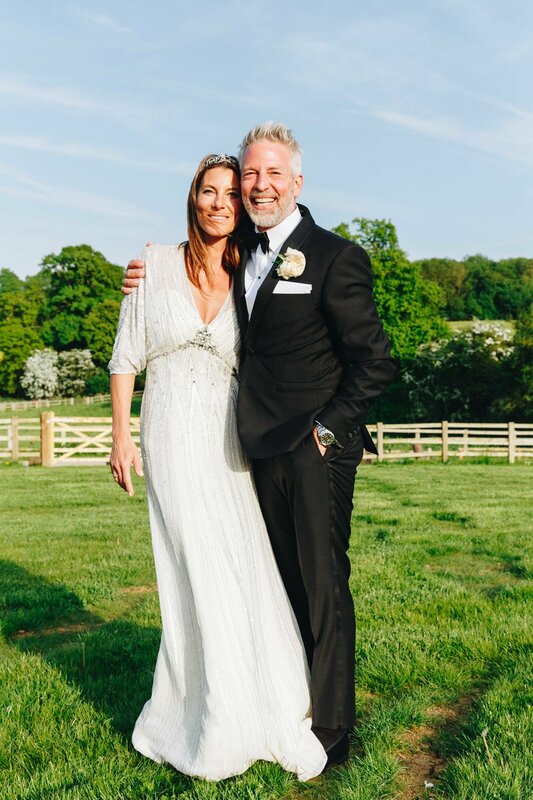 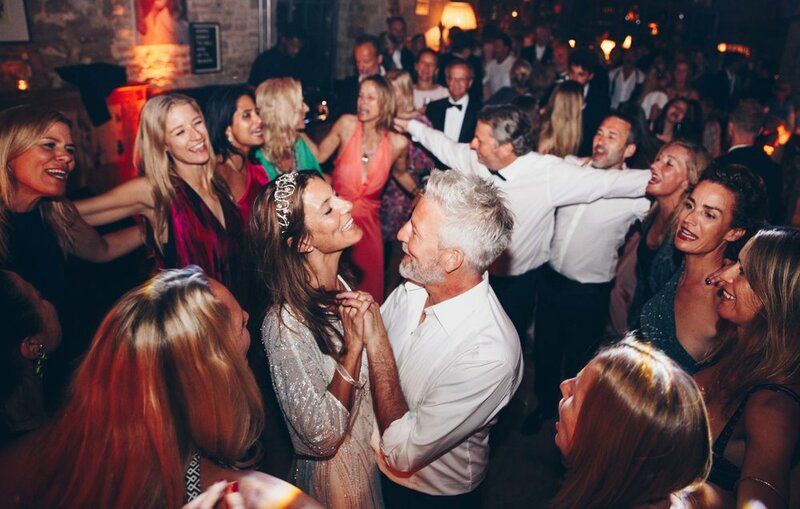 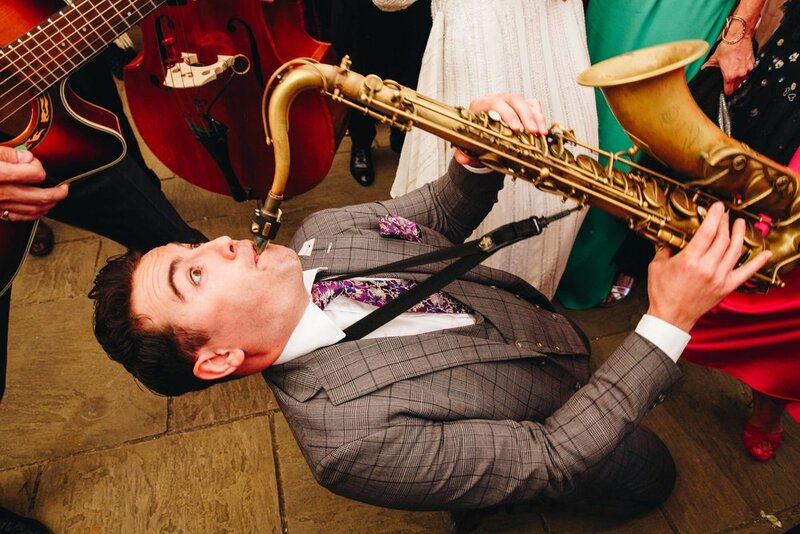 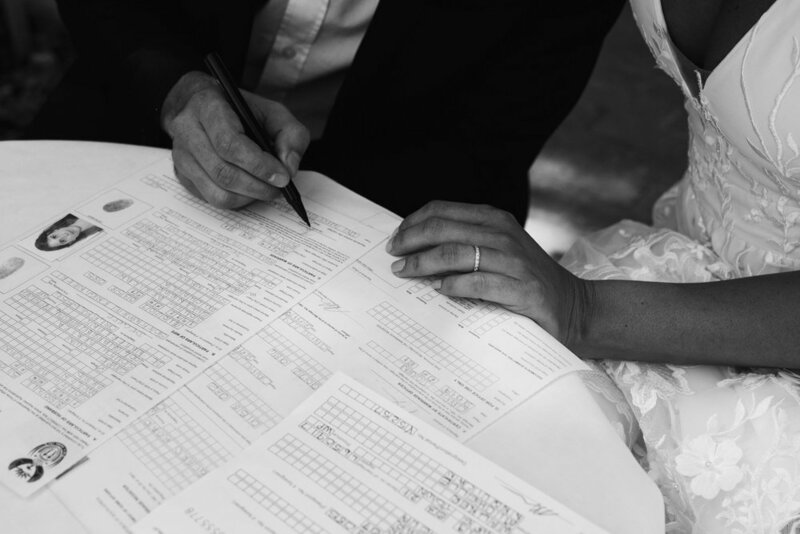 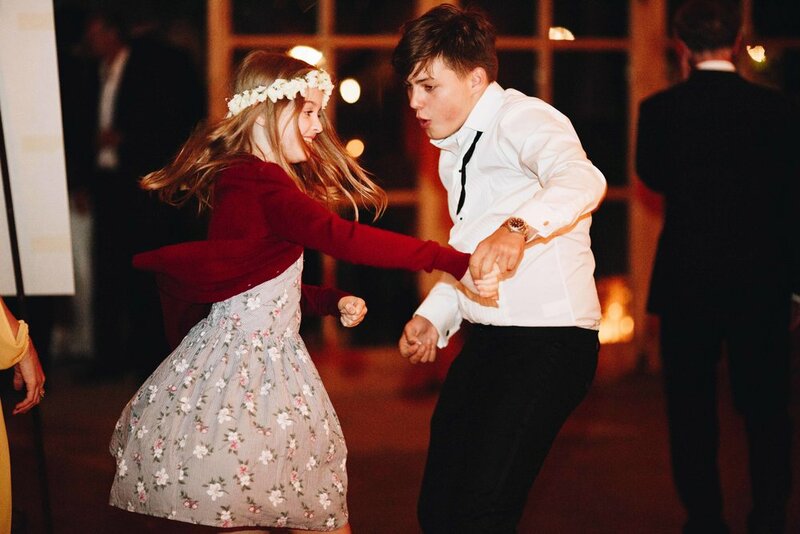 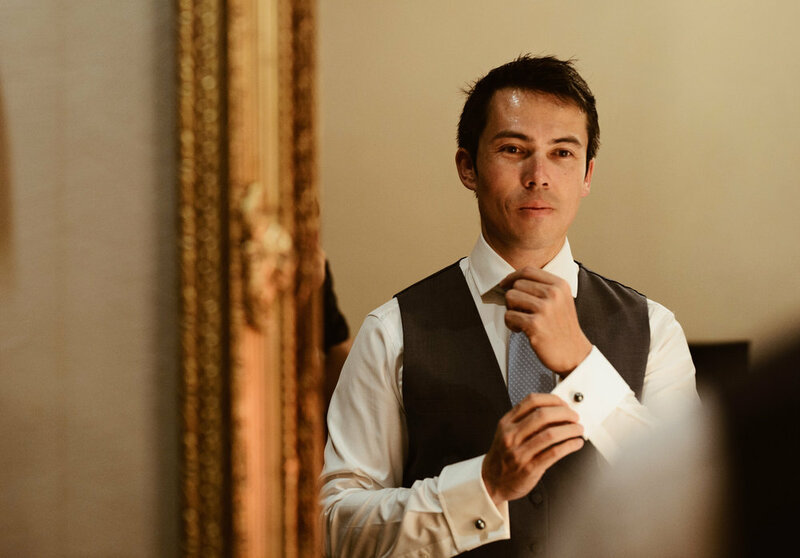 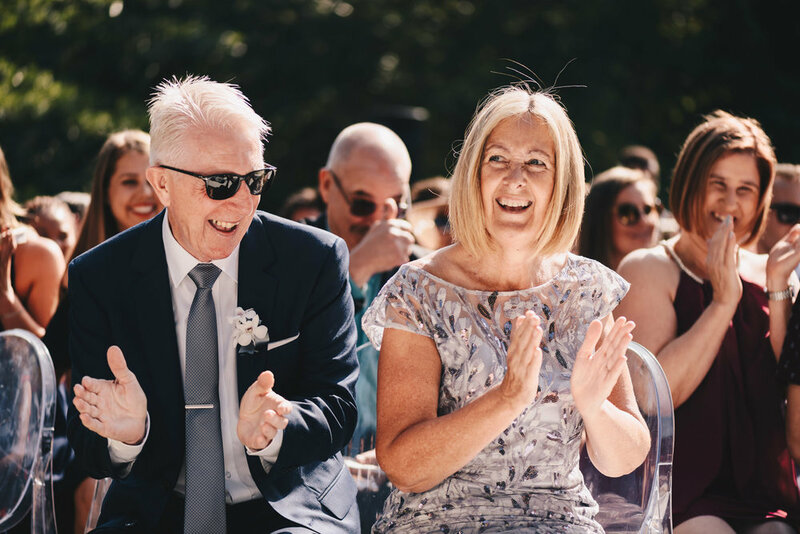 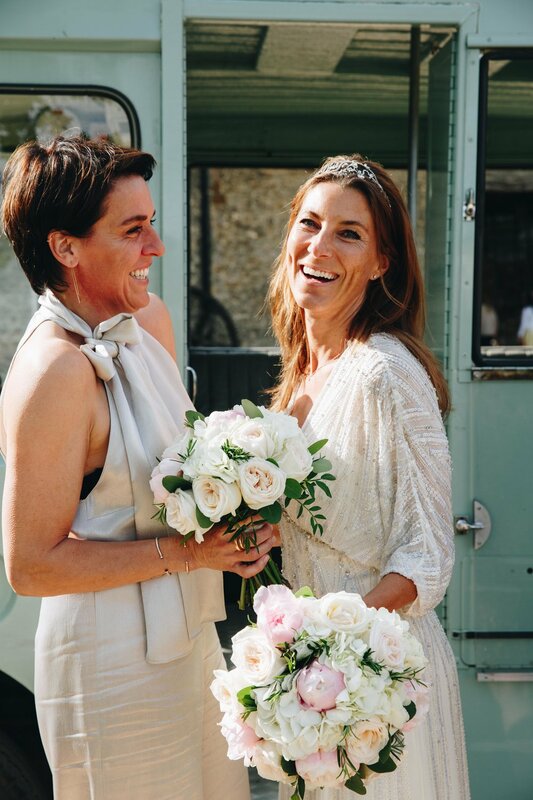 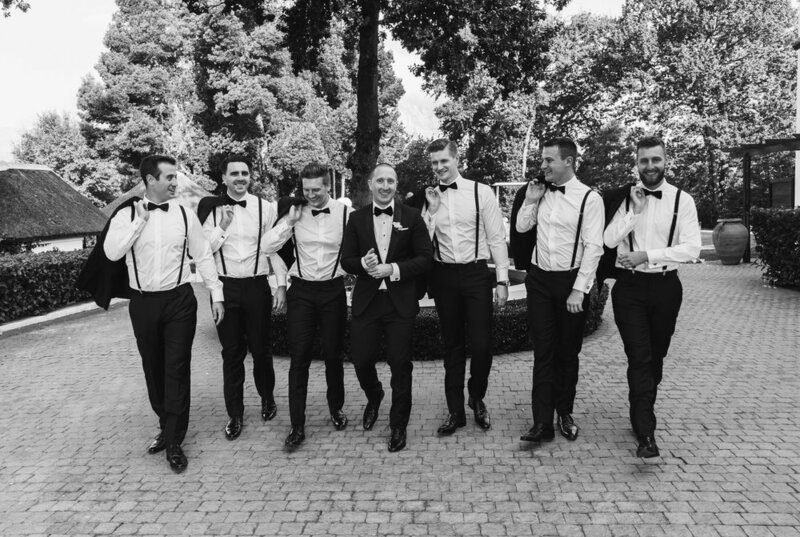 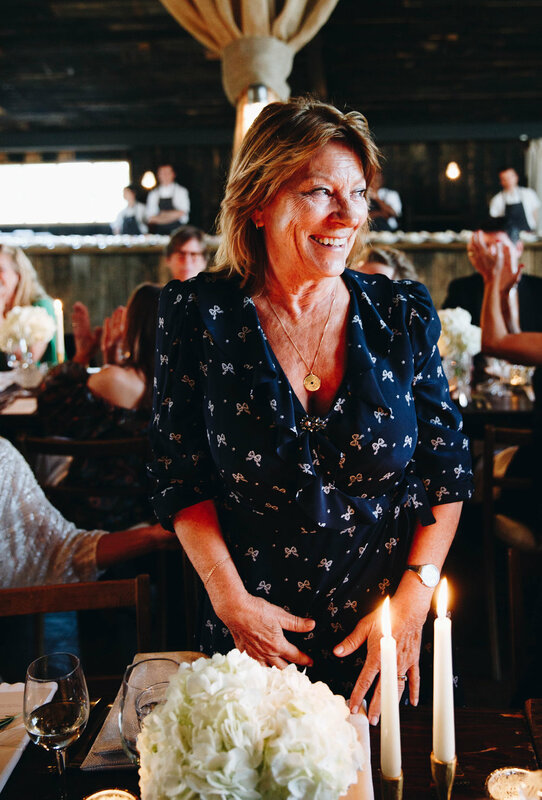 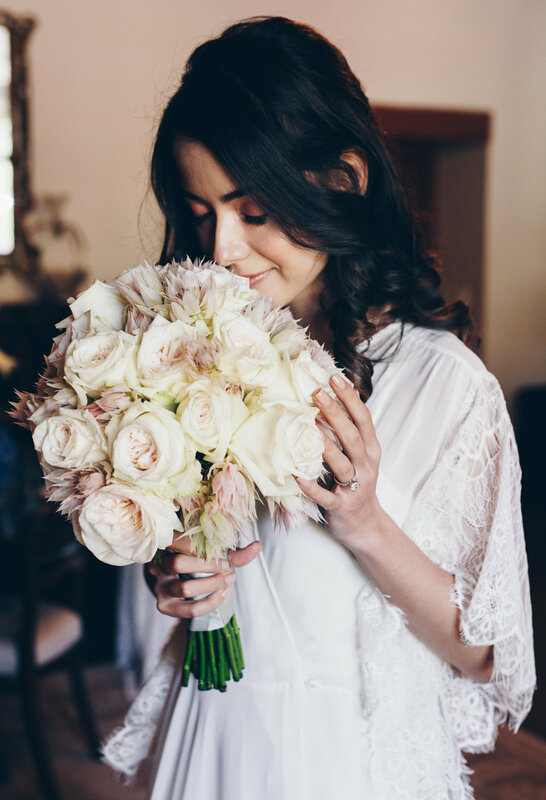 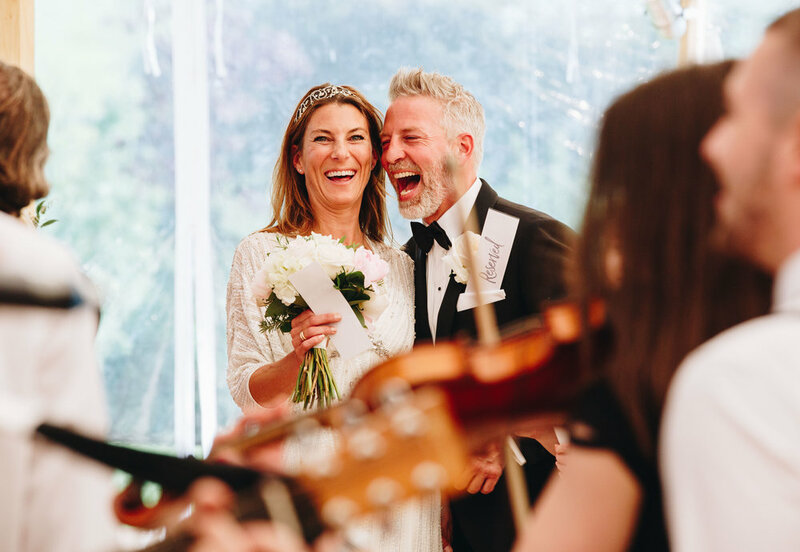 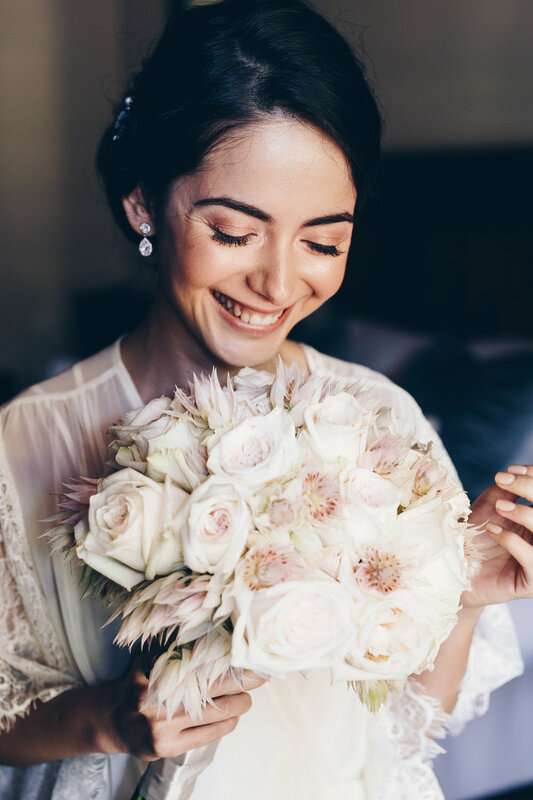 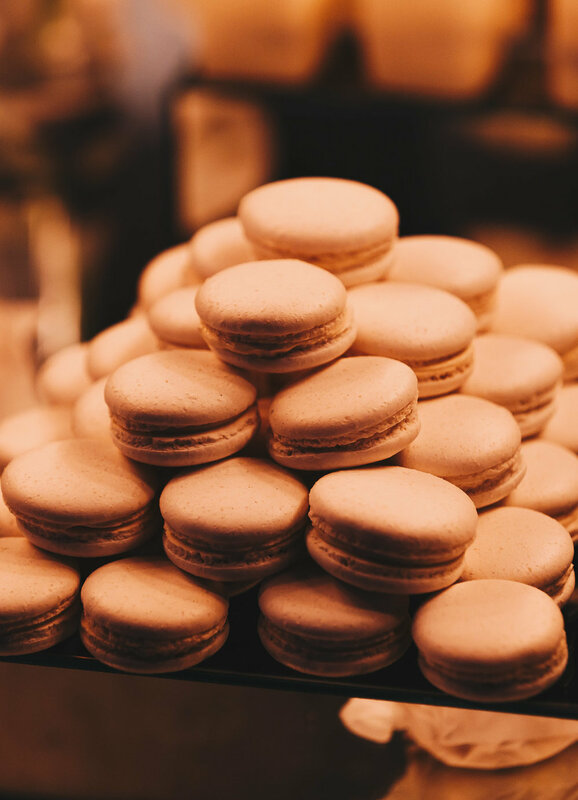 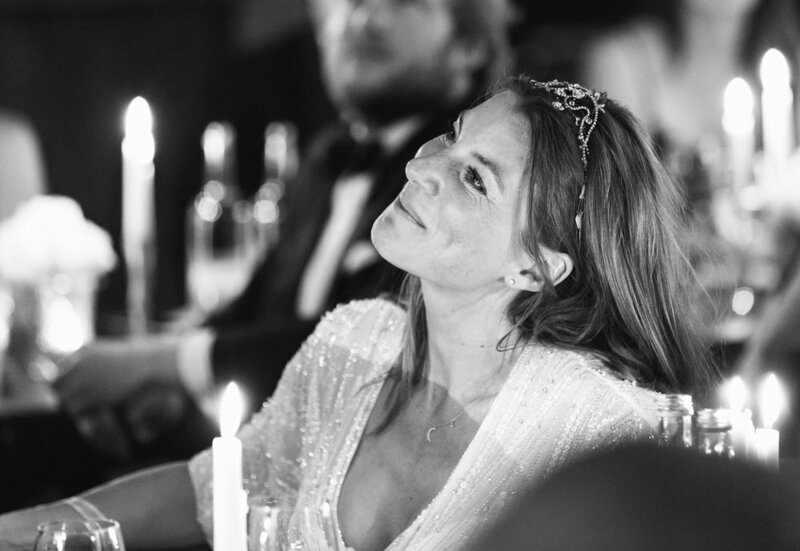 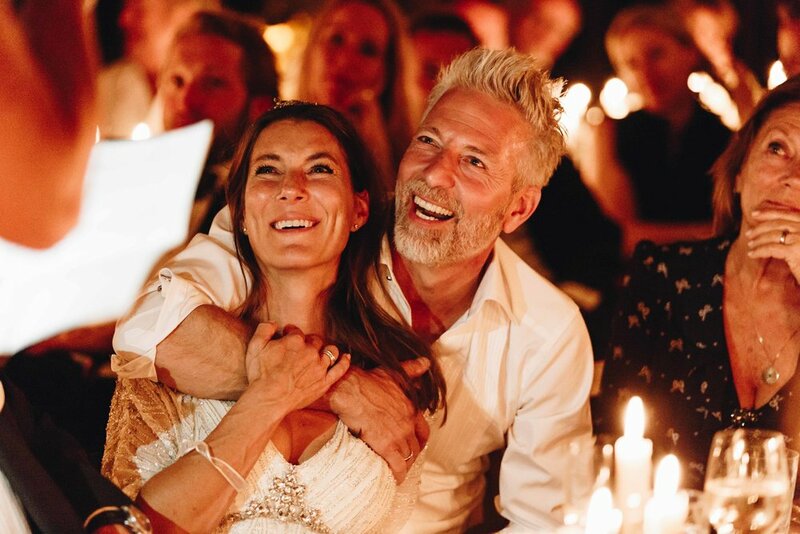 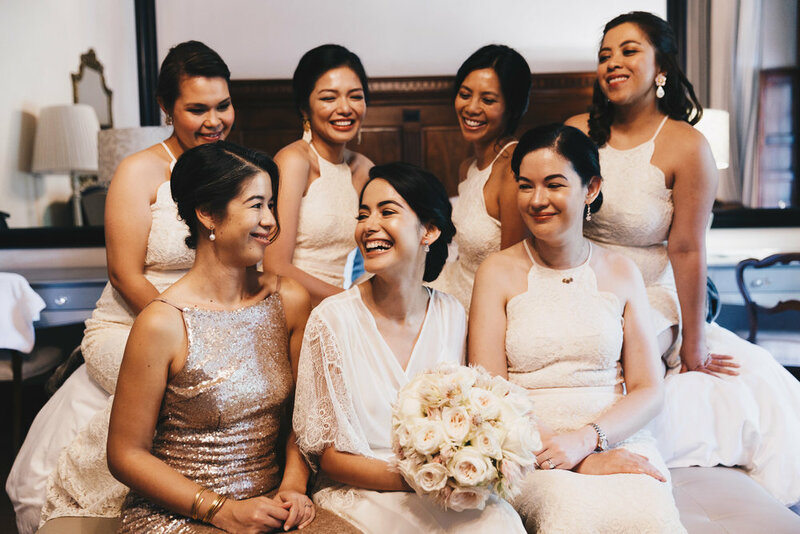 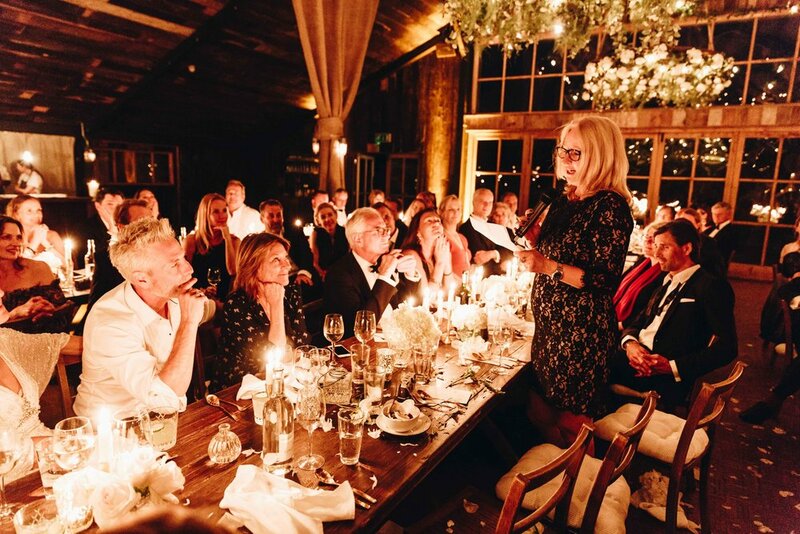 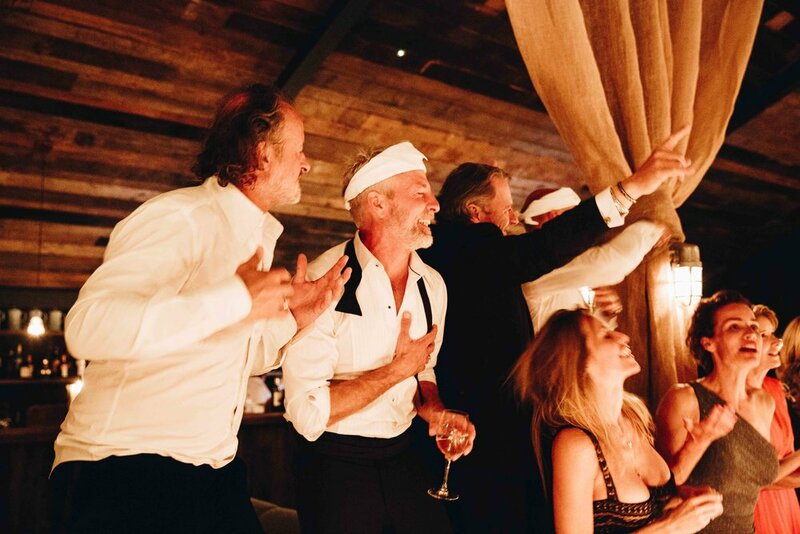 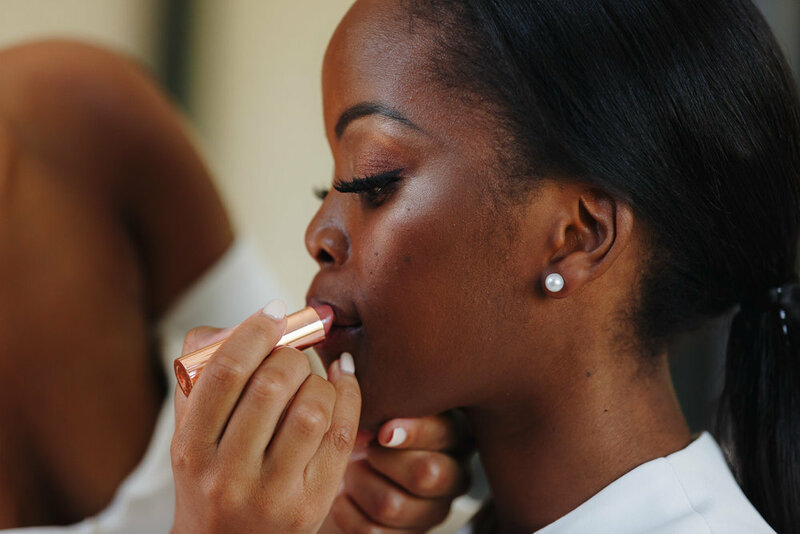 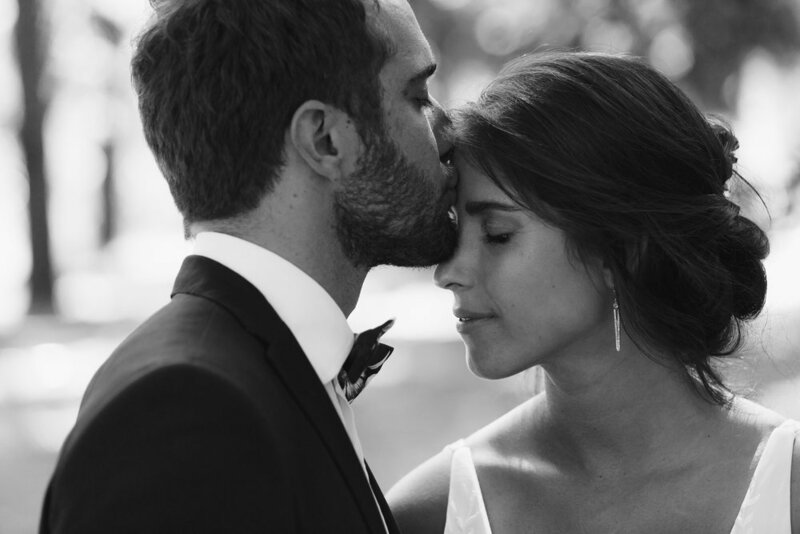 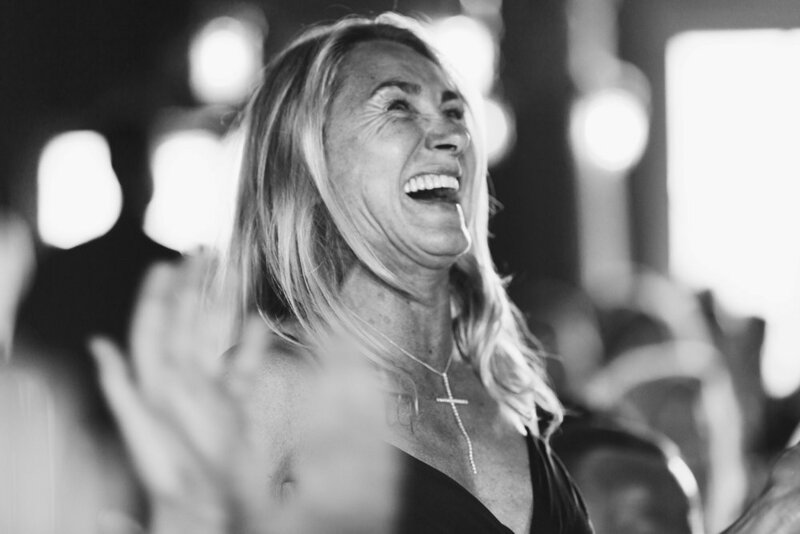 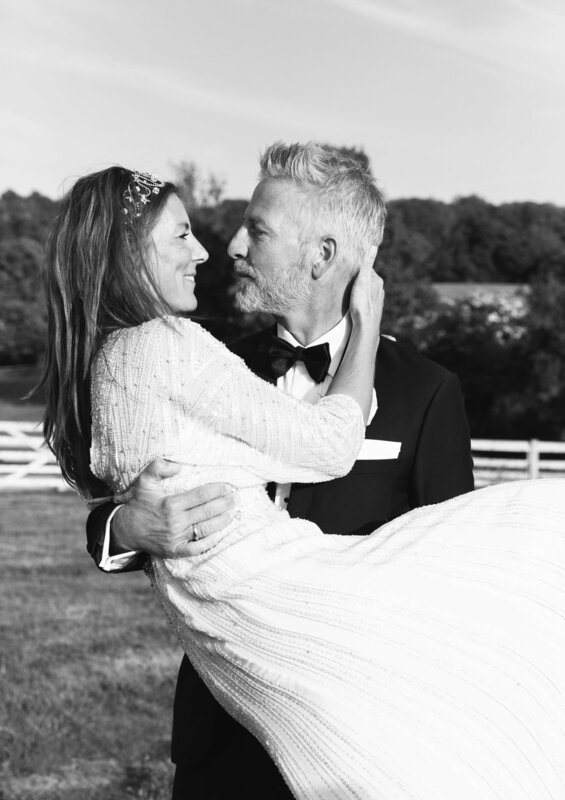 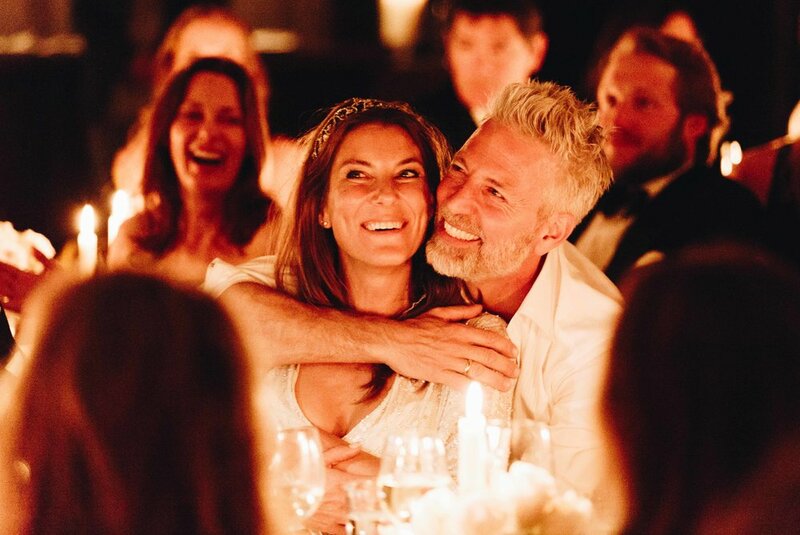 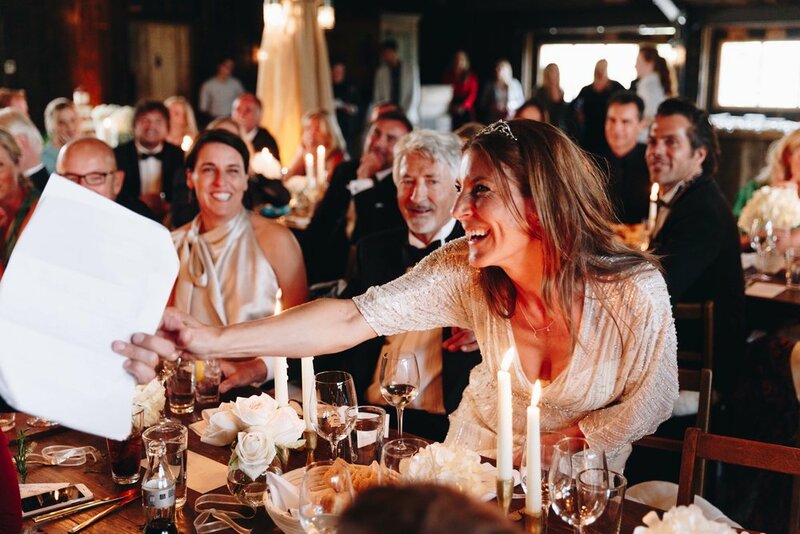 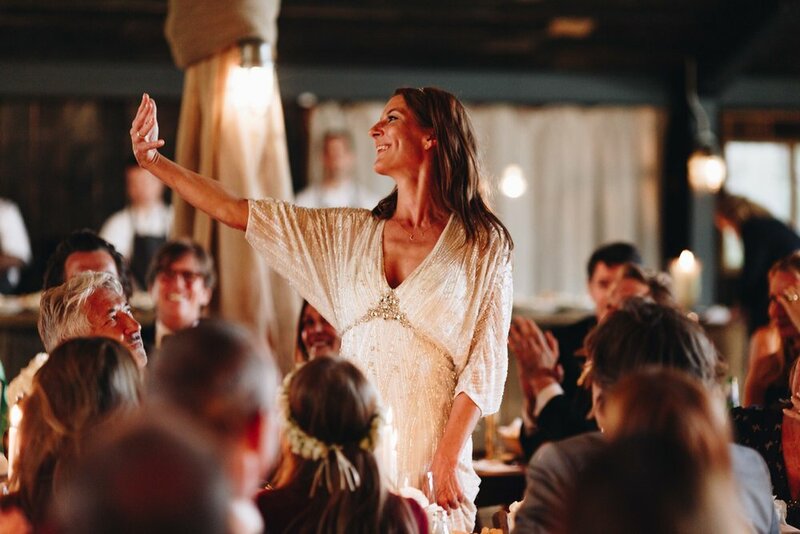 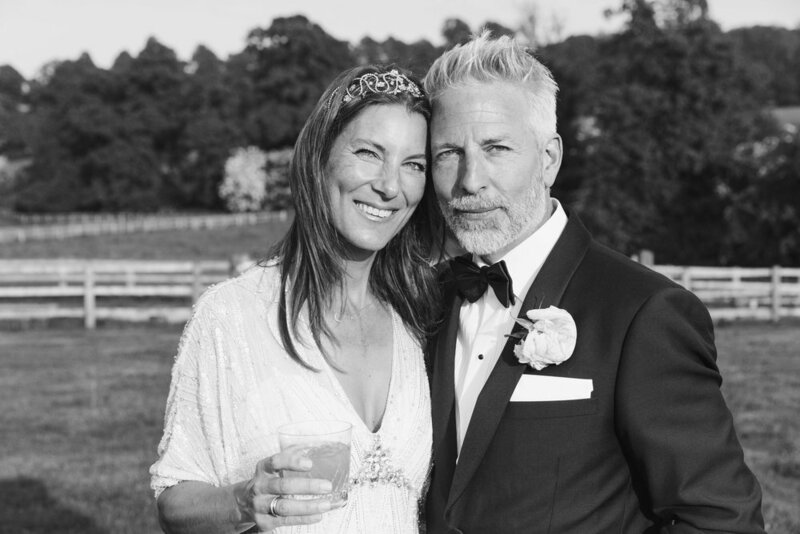 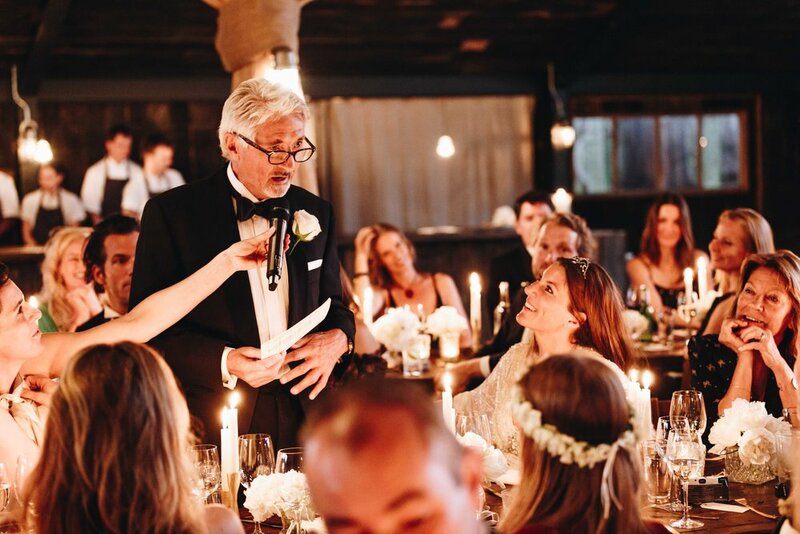 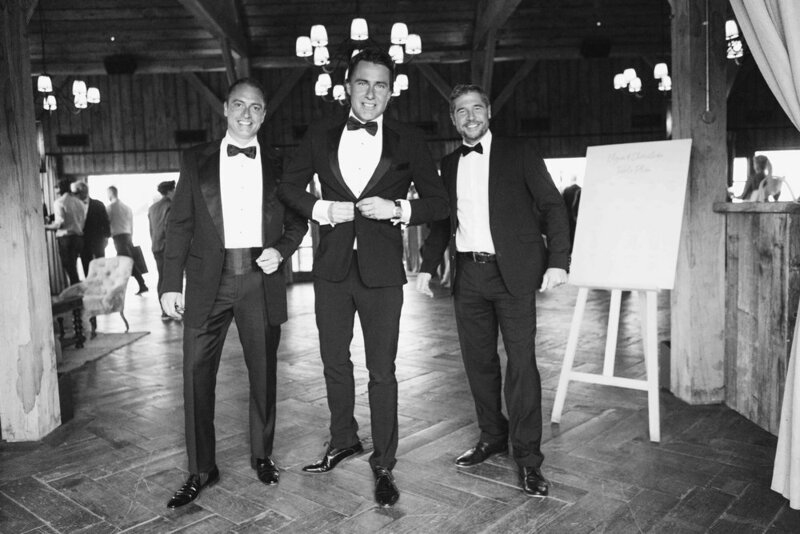 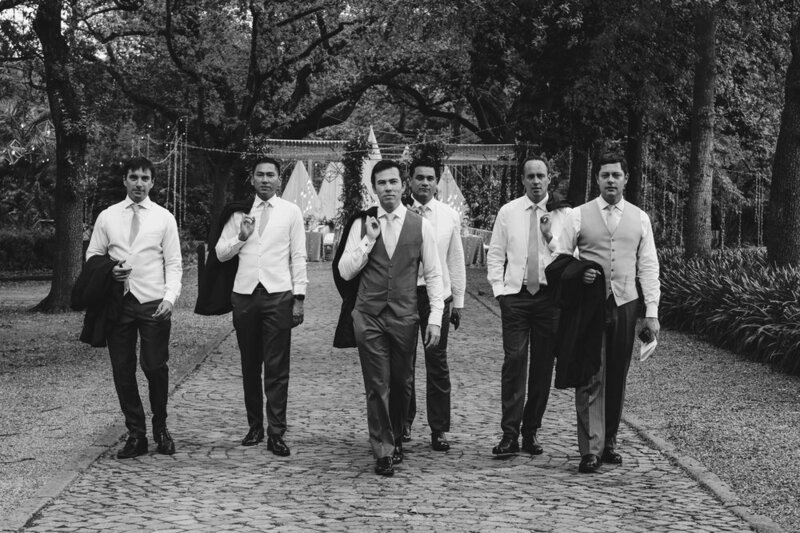 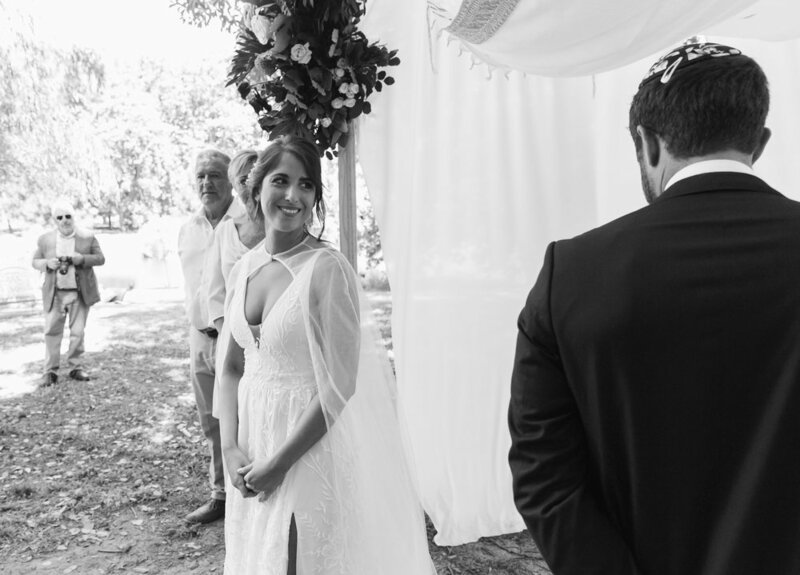 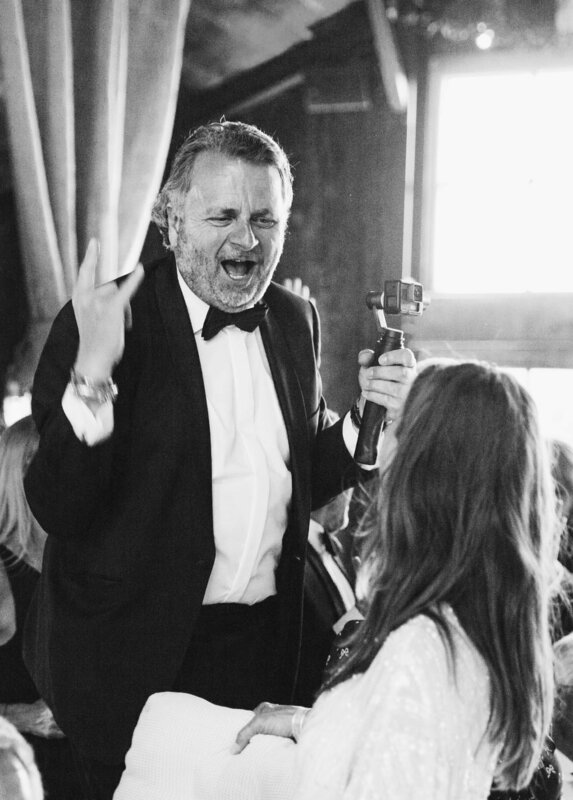 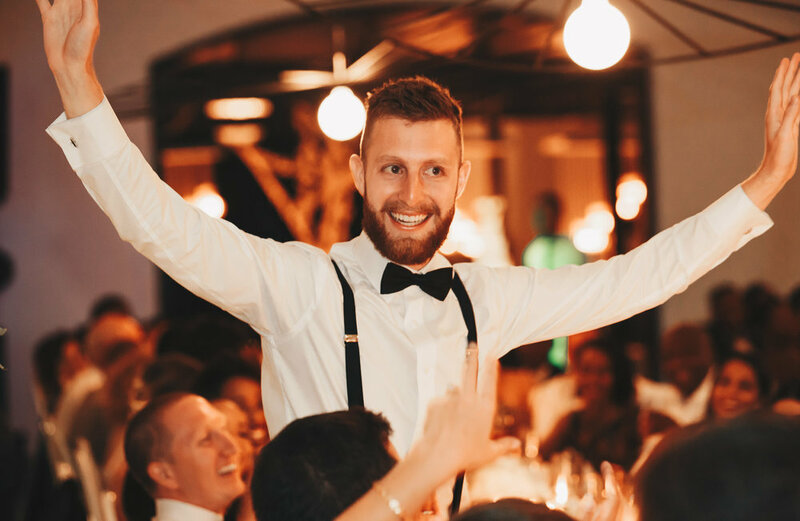 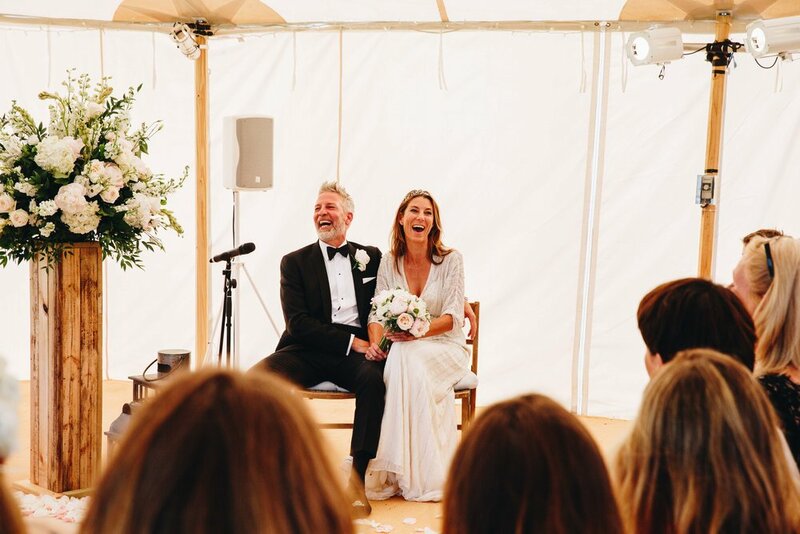 Christian & Elgin were joined by friends from all over the world who flew in to the UK to join them at their stunning Soho Farmhouse wedding weekend. 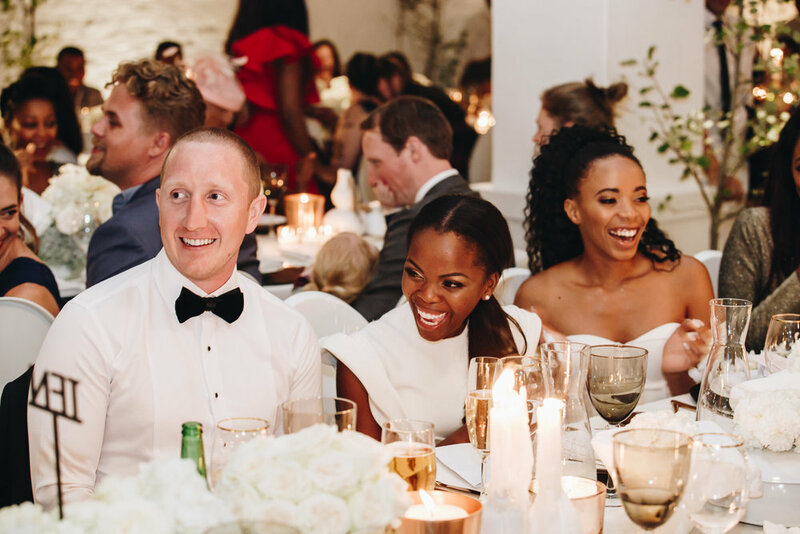 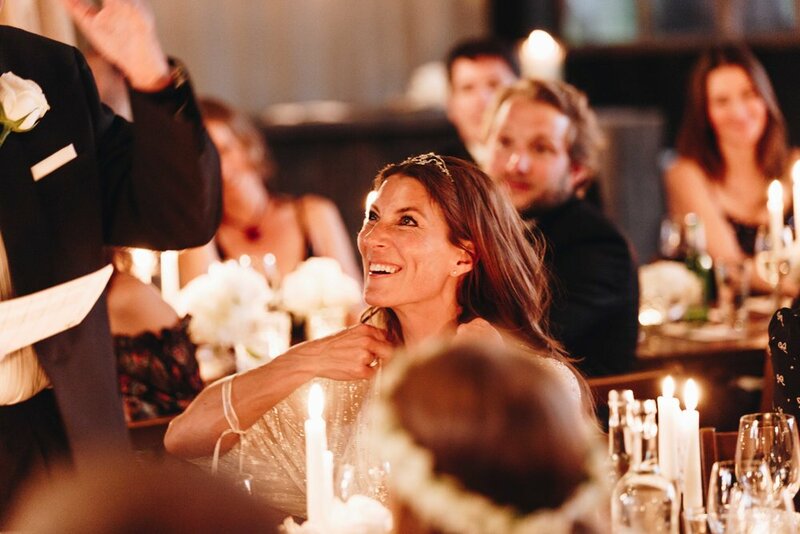 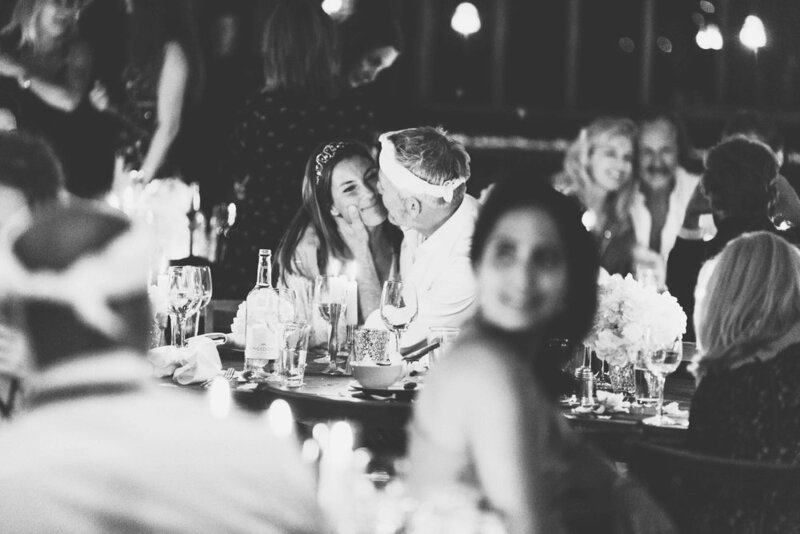 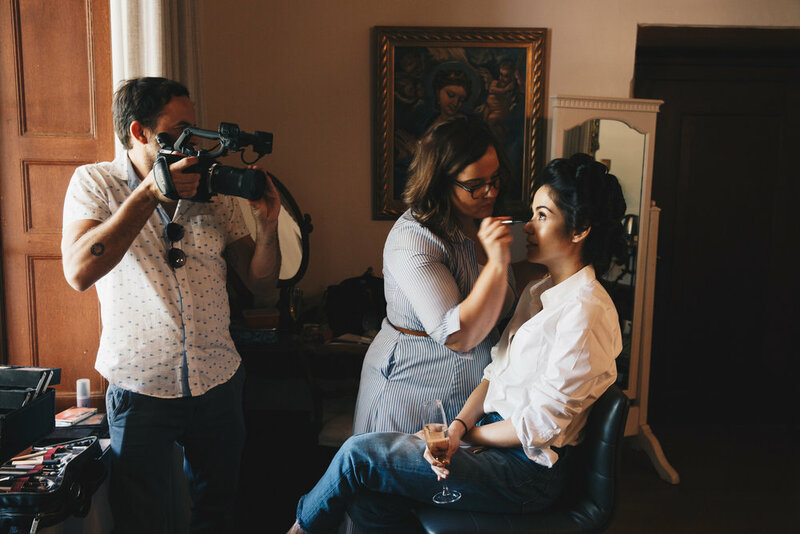 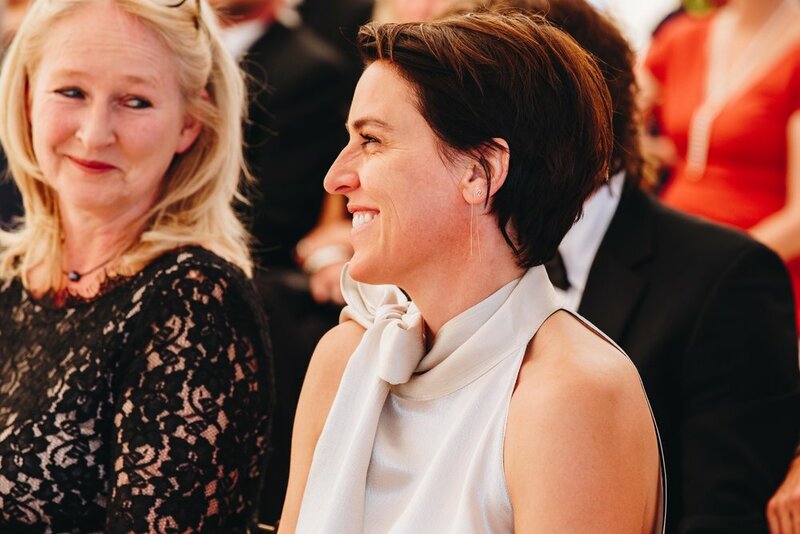 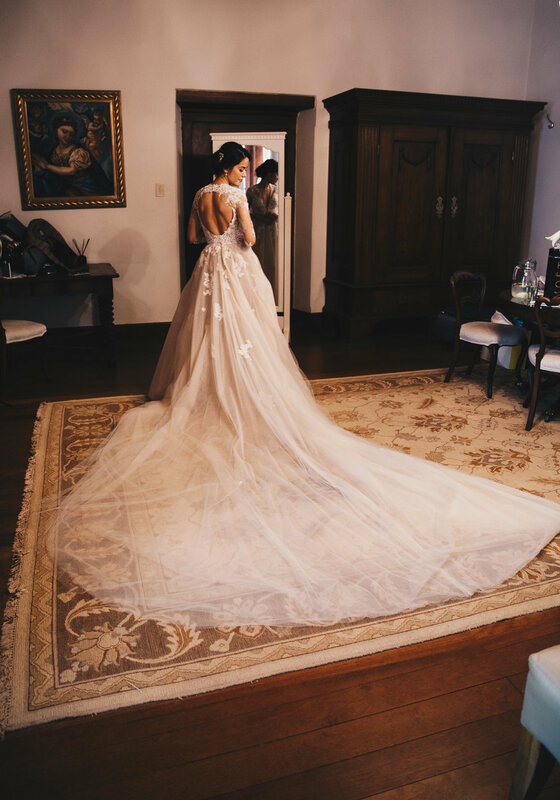 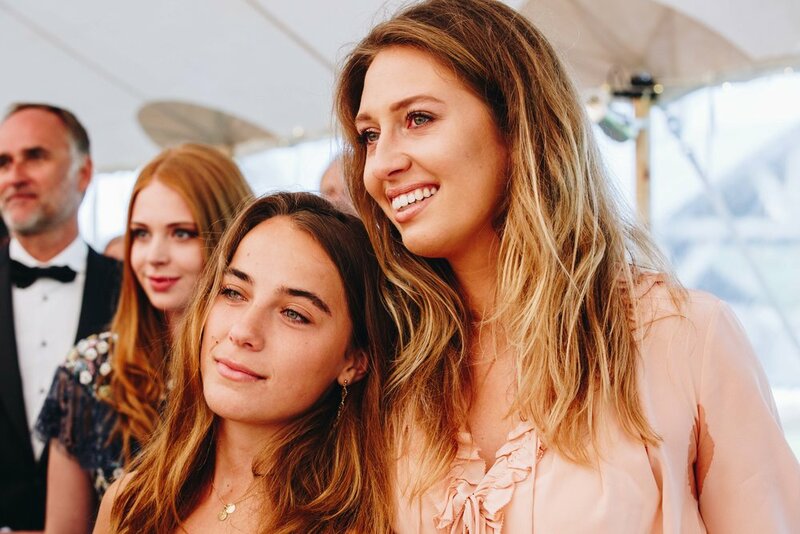 From the pre-wedding dinner to the ceremony and afterparty, there were so many beautiful moments and hilarious guests! 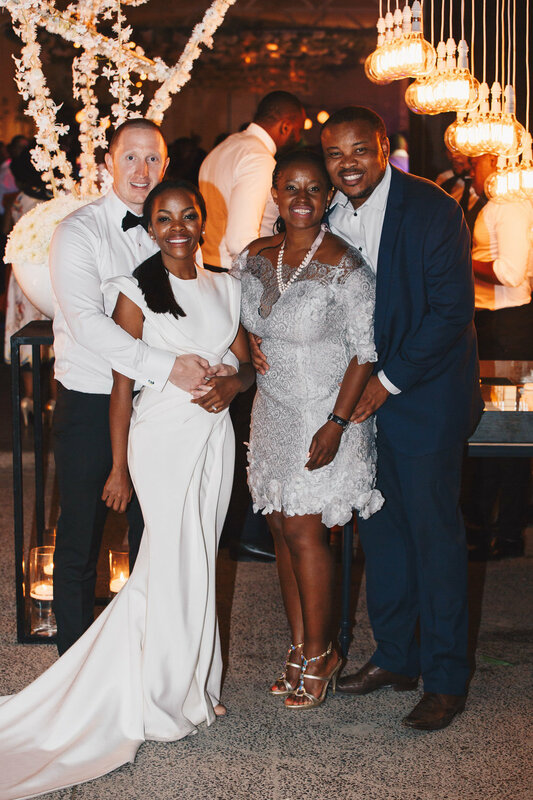 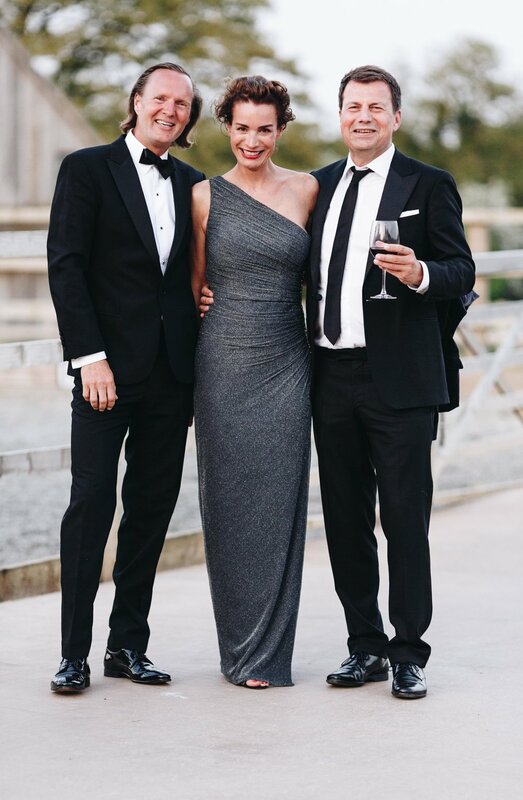 Thank you to the stellar planning of GSP Ltd and to Christian & Elgin for such a wonderful weekend, it was one of my favourite weddings so far. 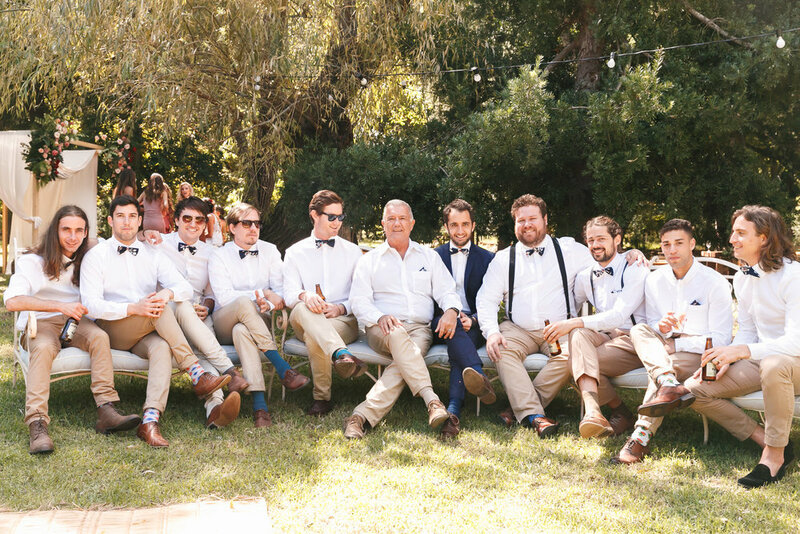 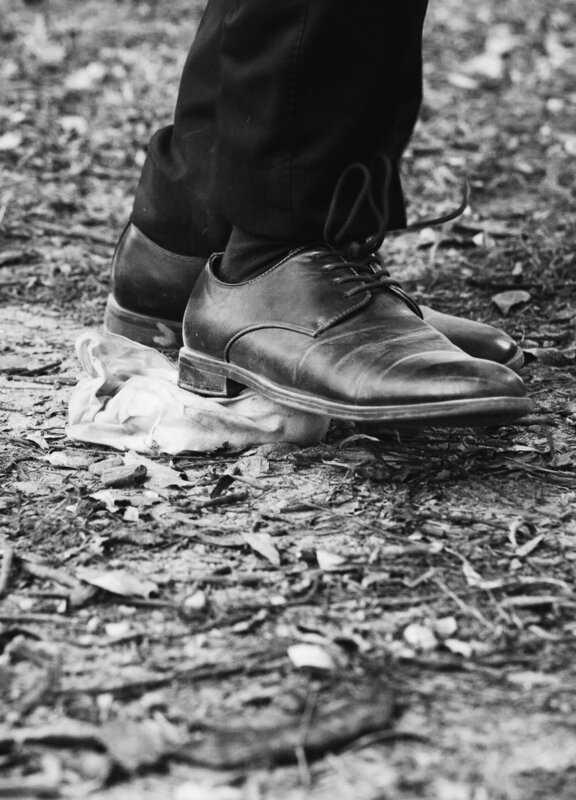 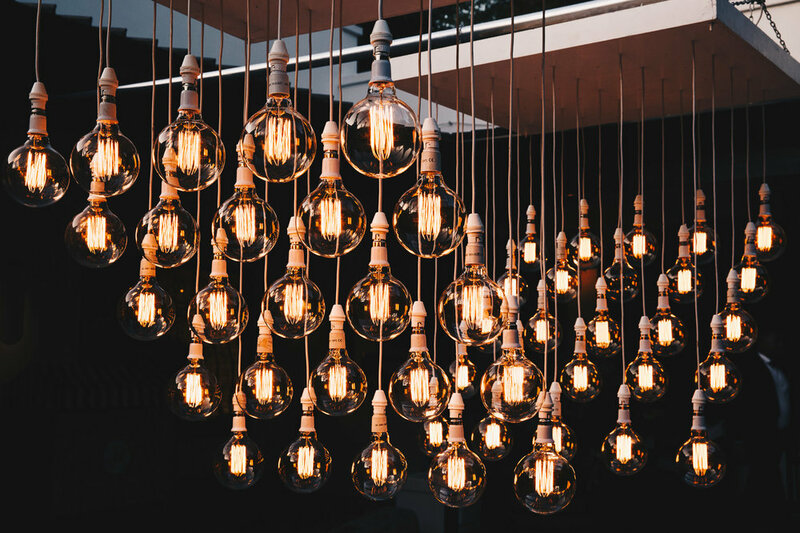 Click on the images below for full size.